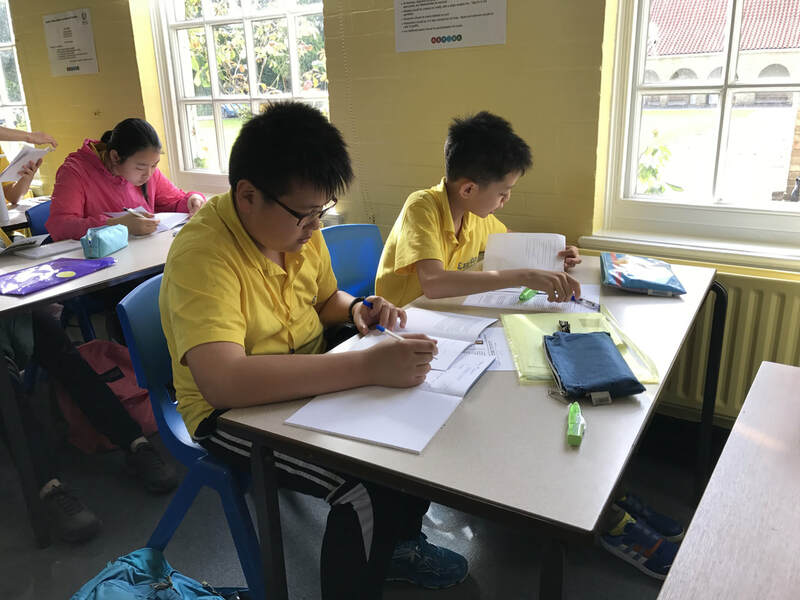 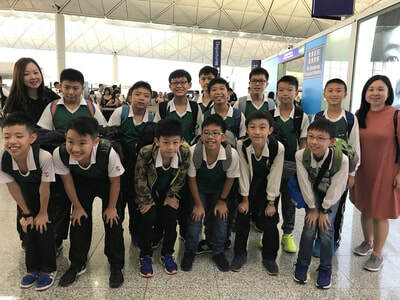 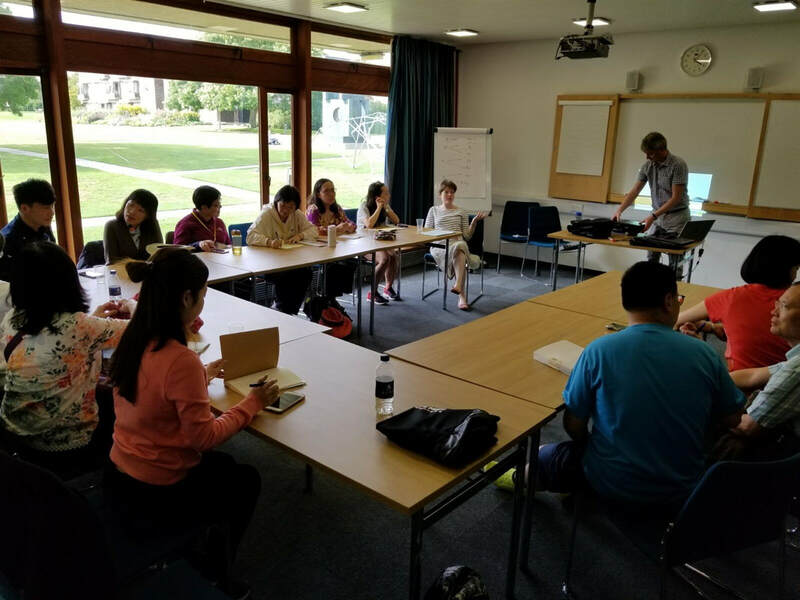 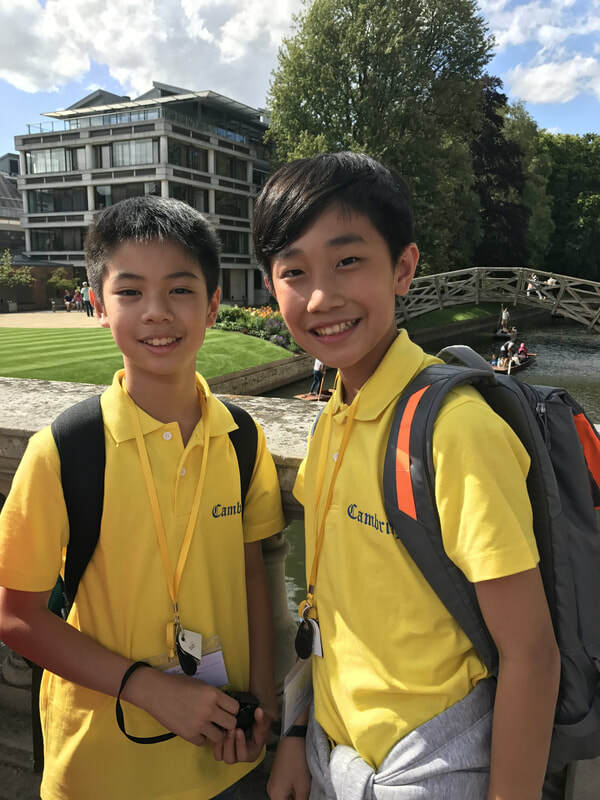 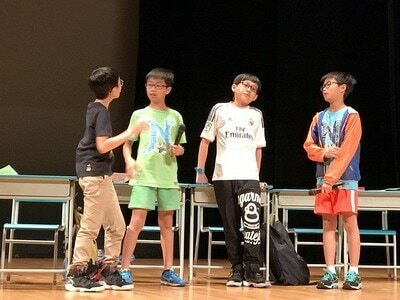 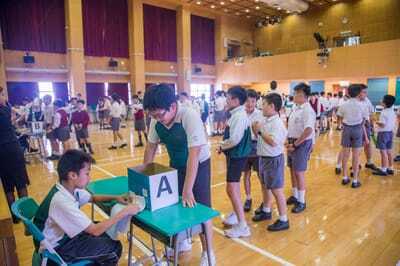 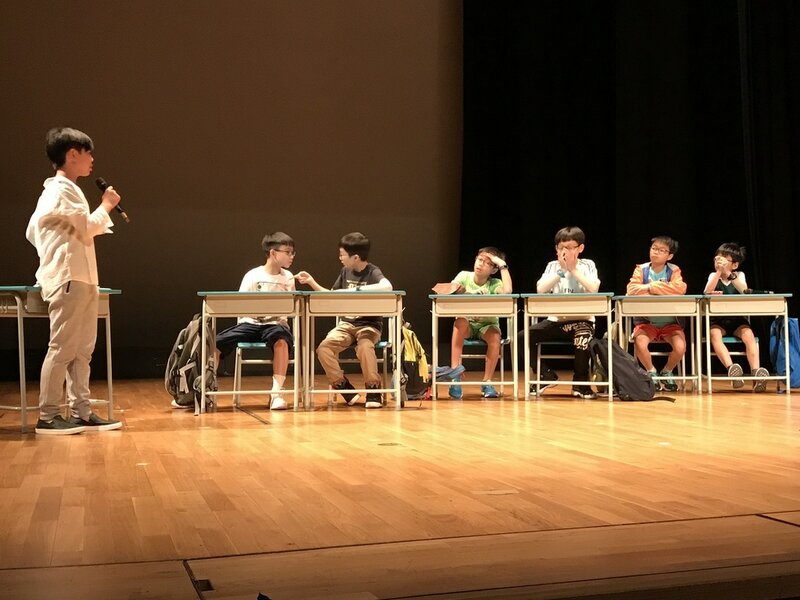 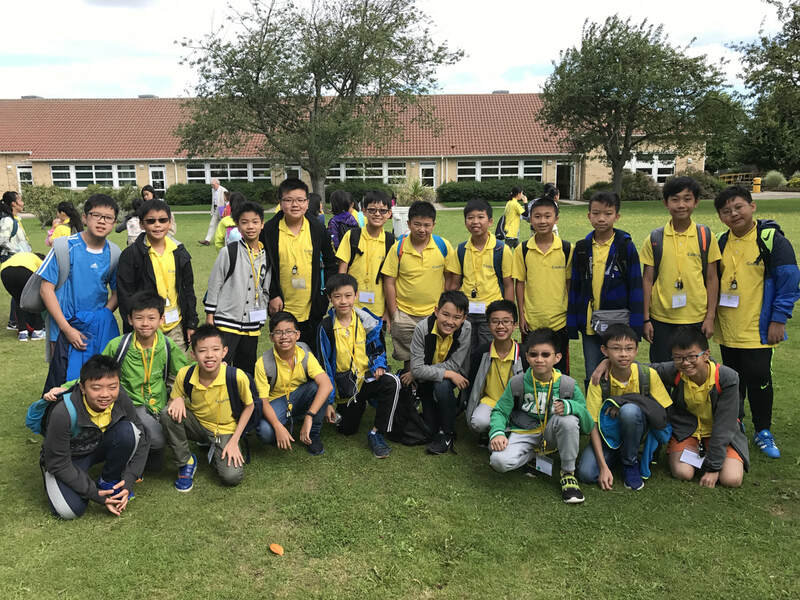 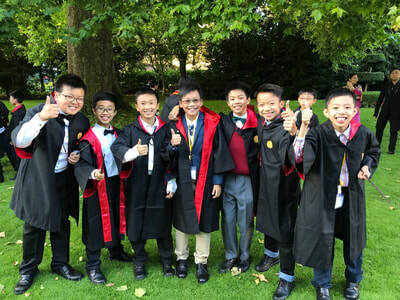 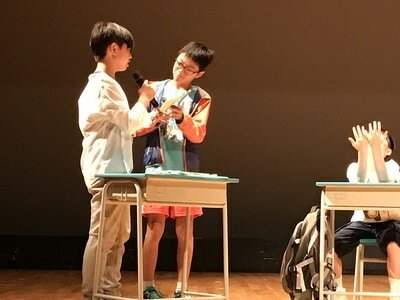 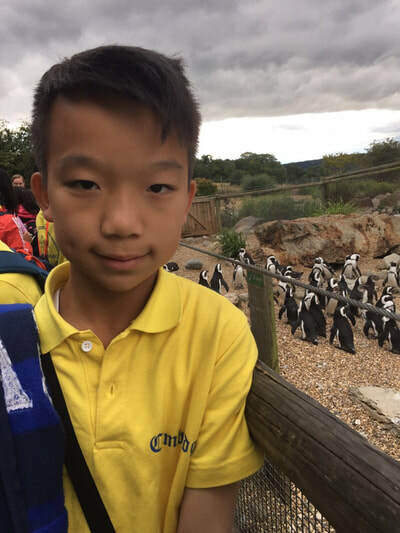 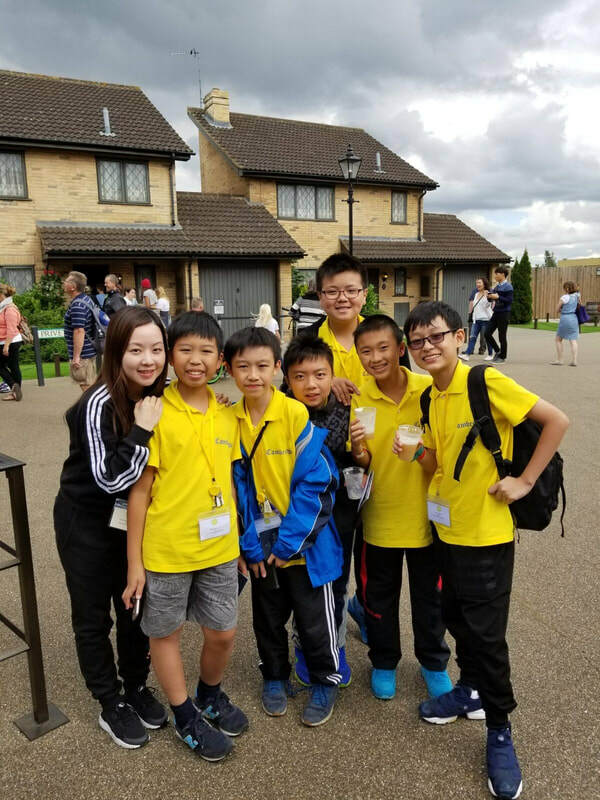 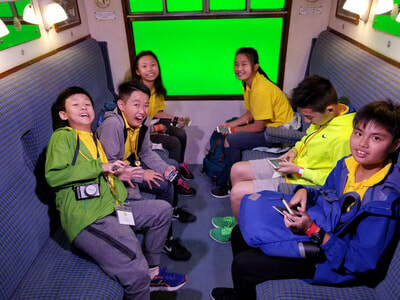 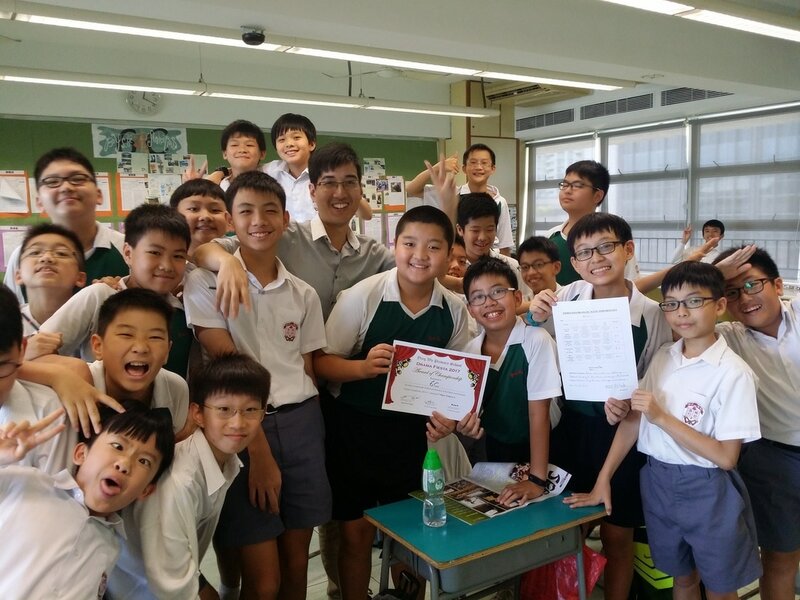 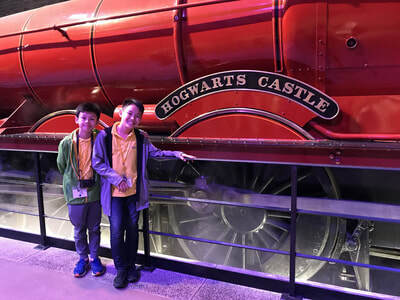 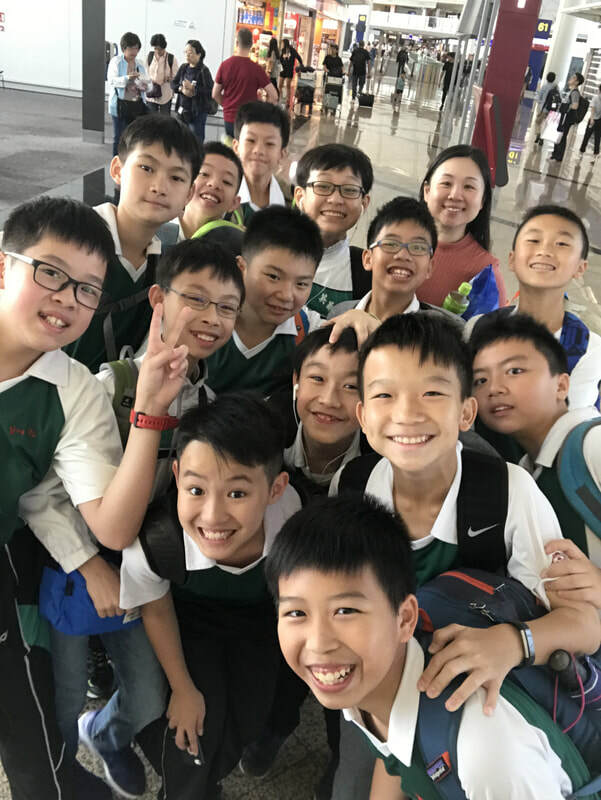 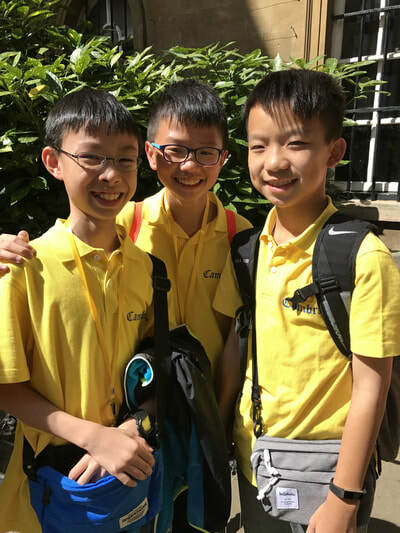 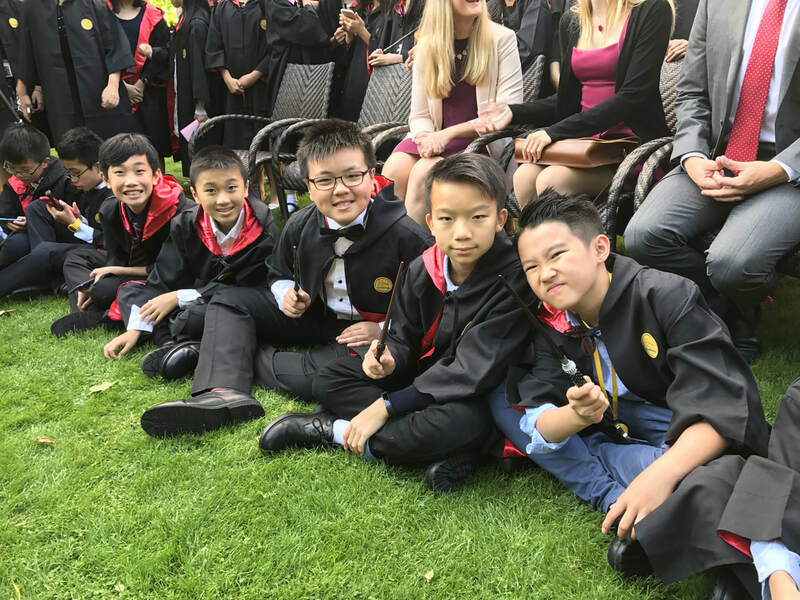 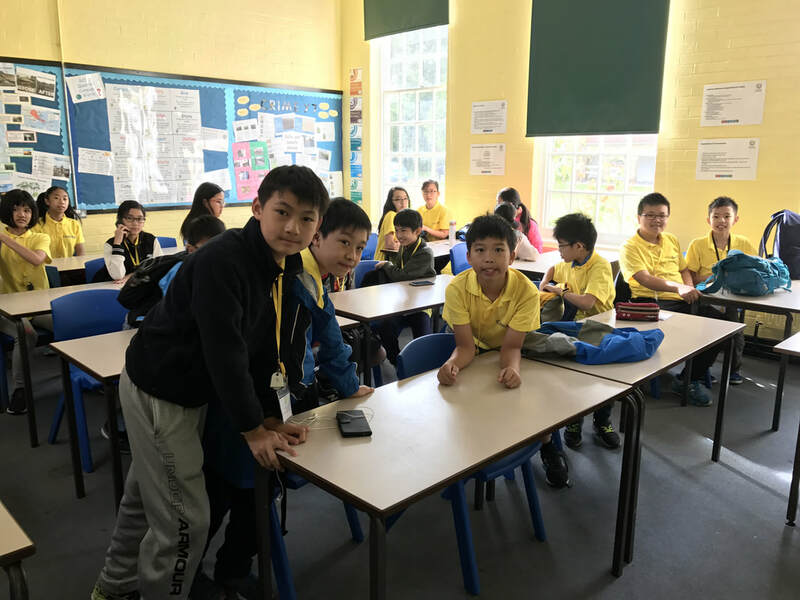 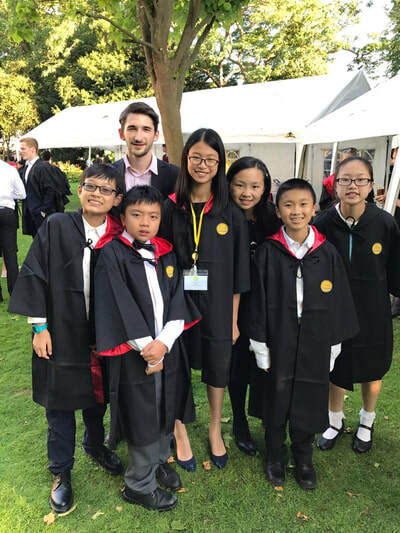 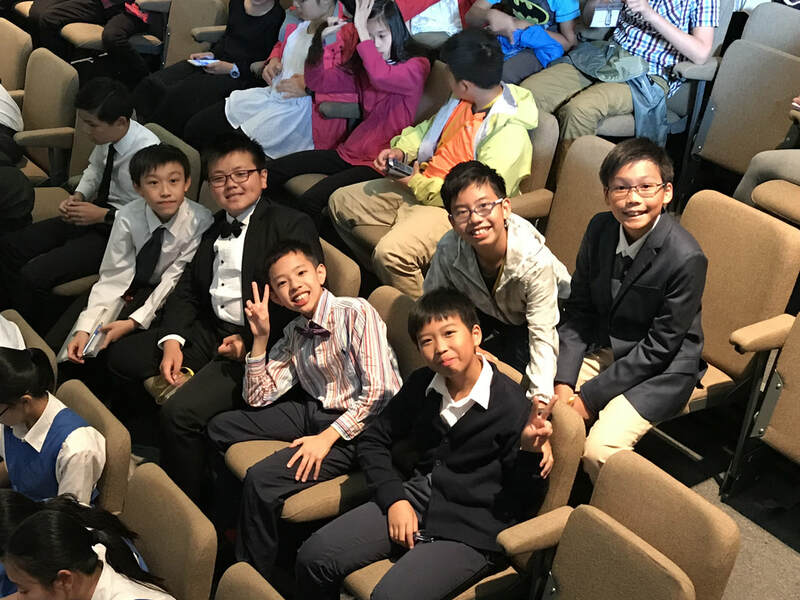 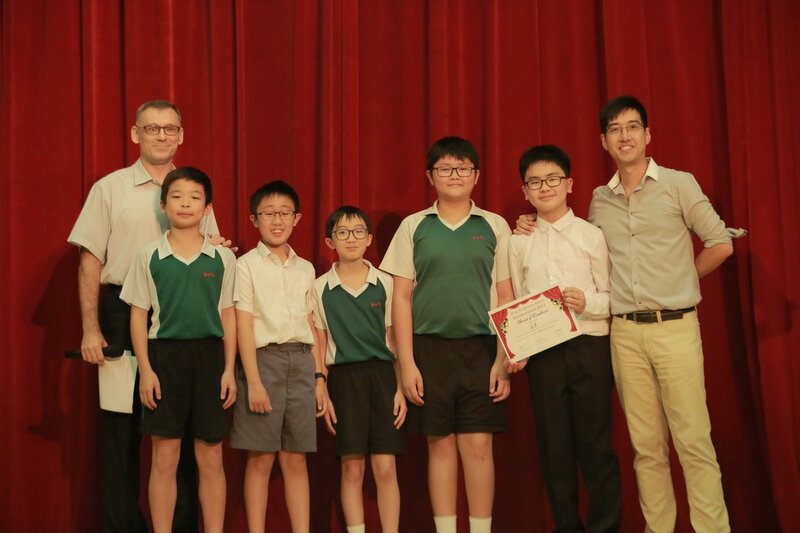 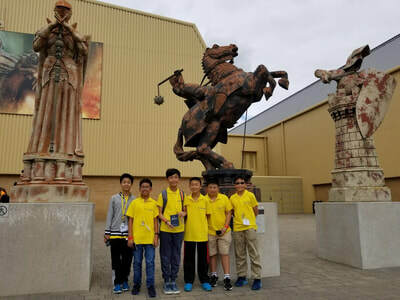 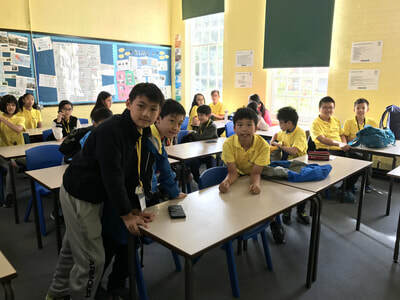 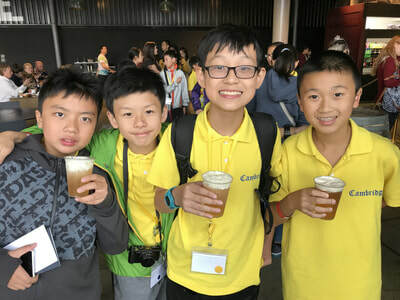 Let's look at the Cambridge experience of our 22 boys from 30 Jul to 12 Aug.
Another successful event held this year on 27 June 2017 with dramas, a video and a contest! 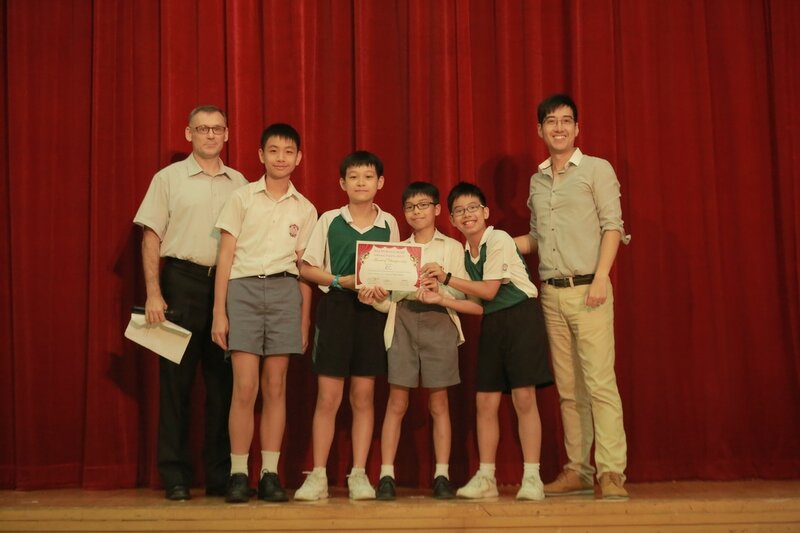 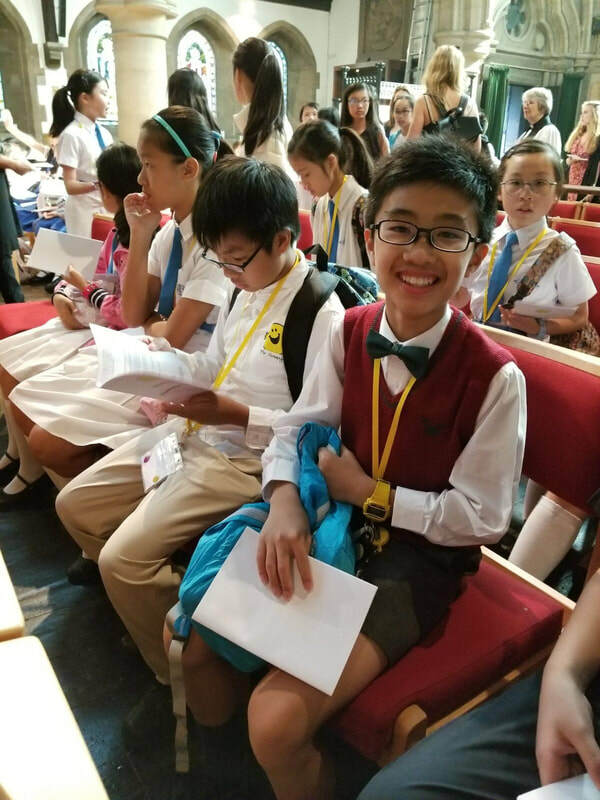 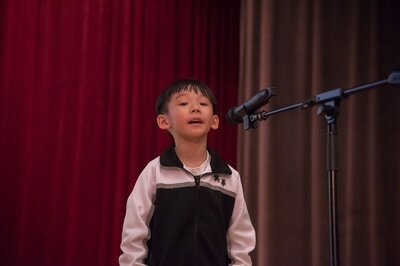 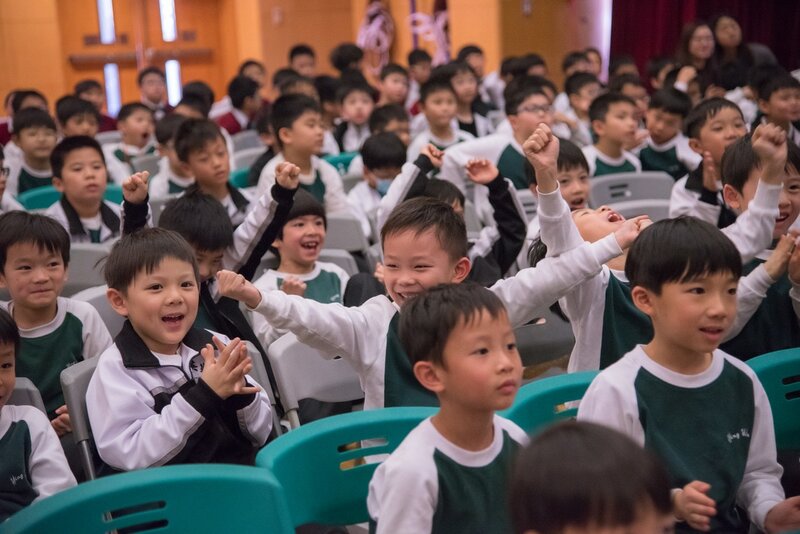 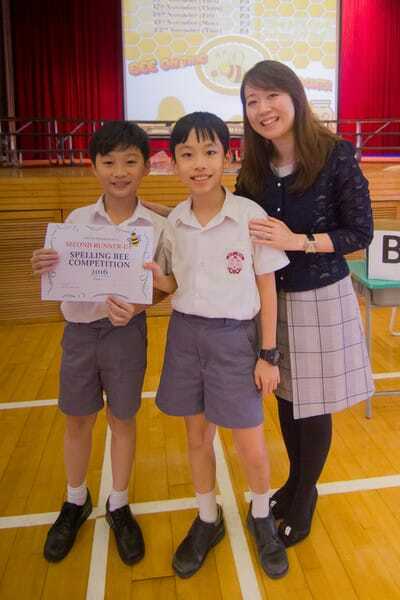 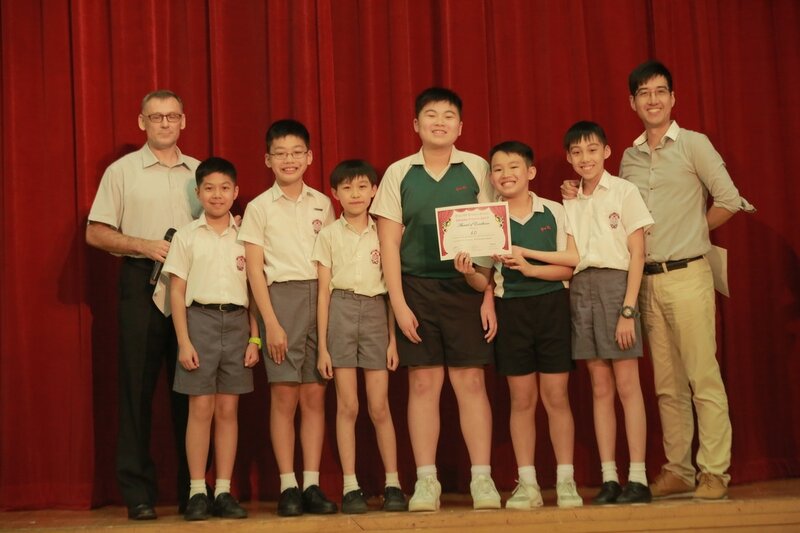 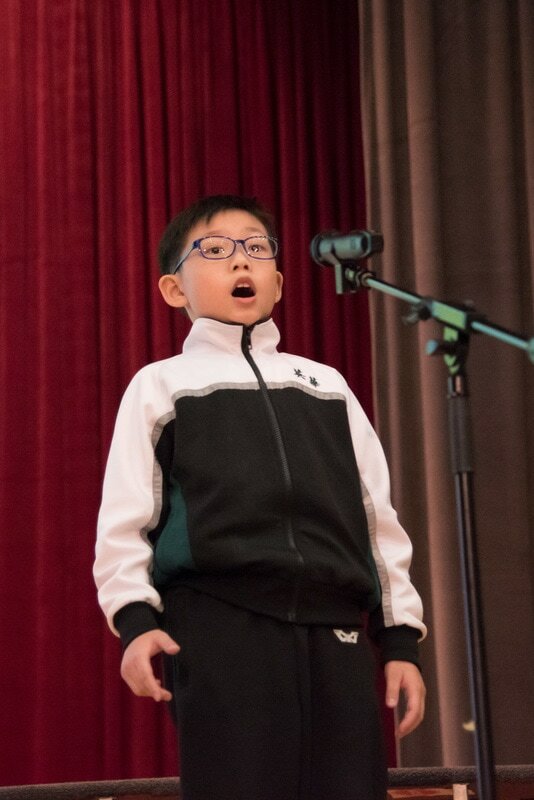 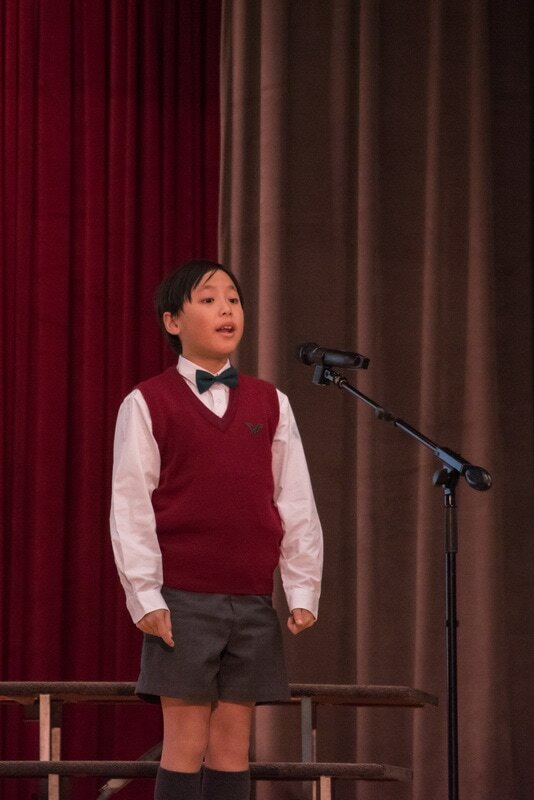 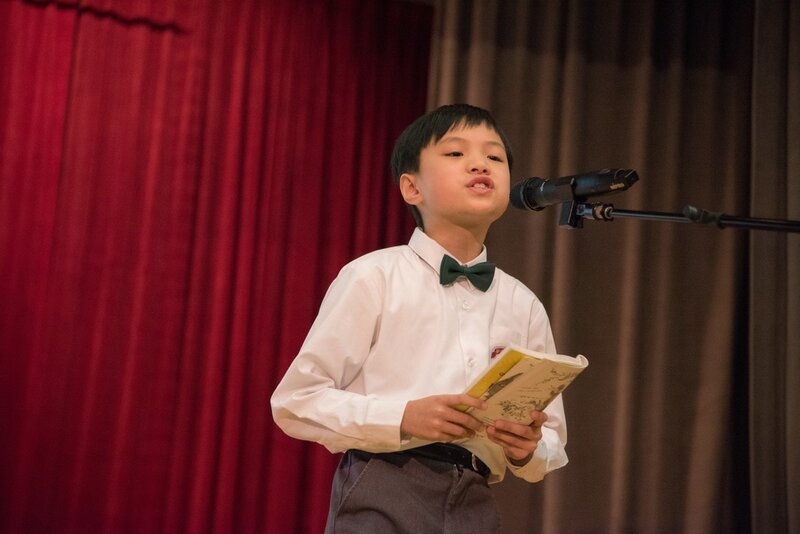 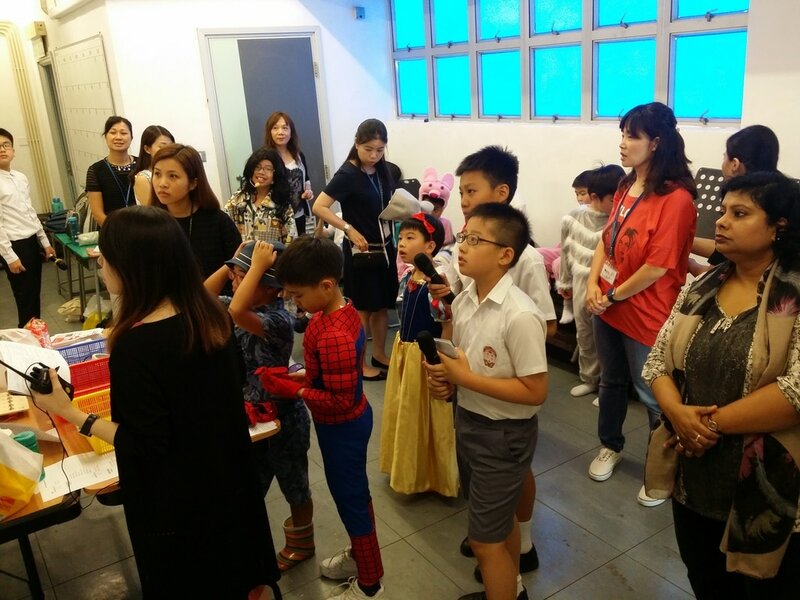 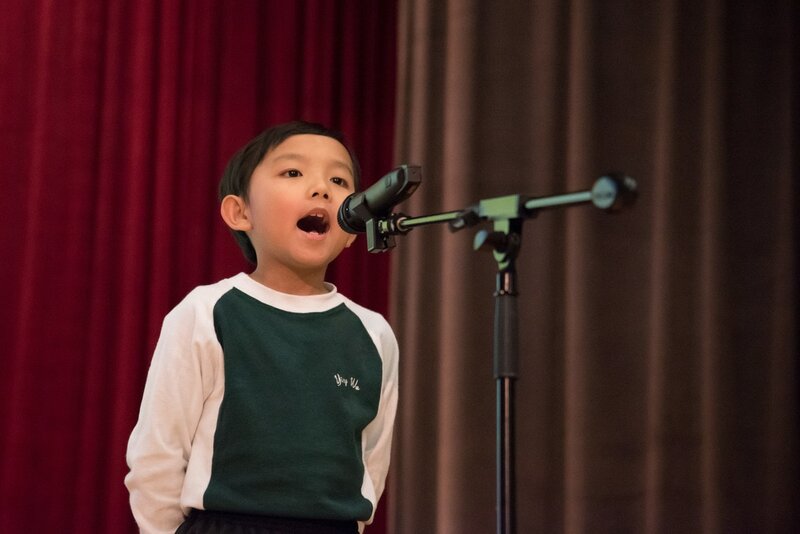 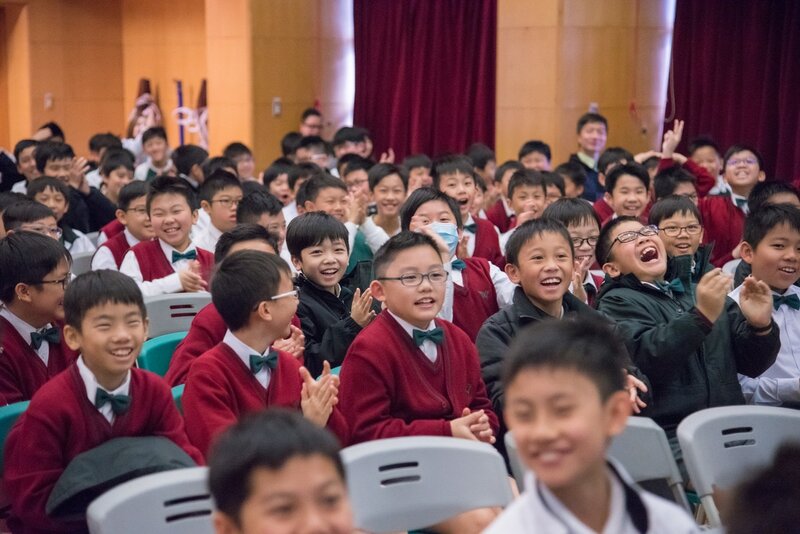 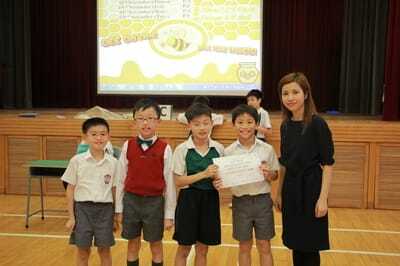 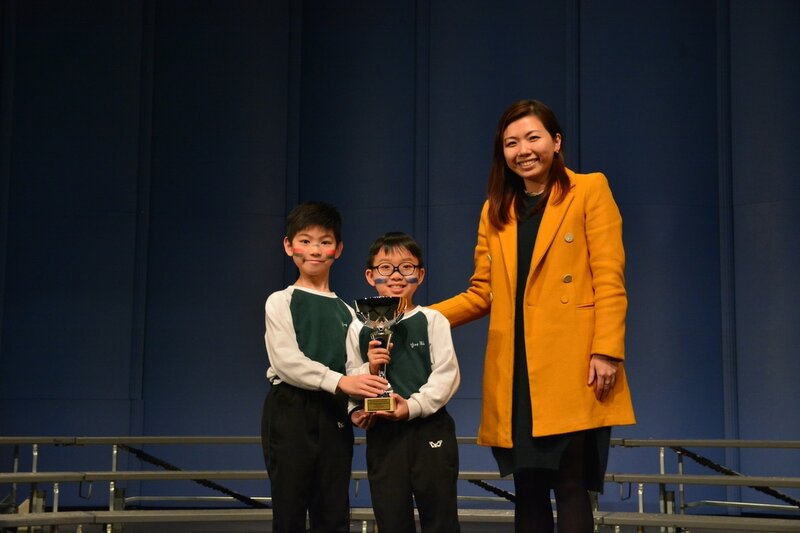 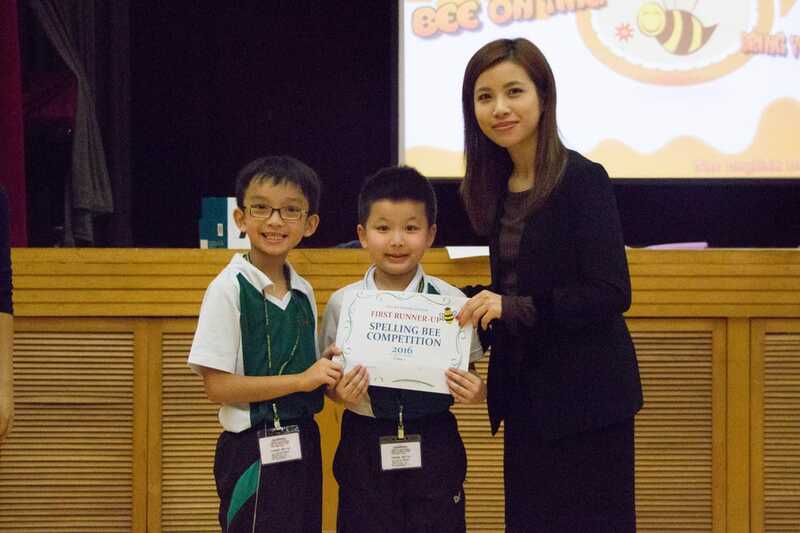 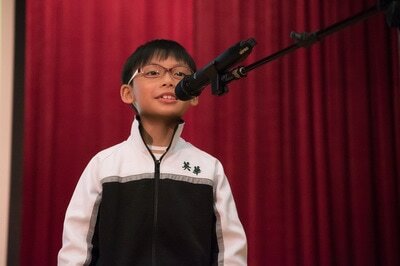 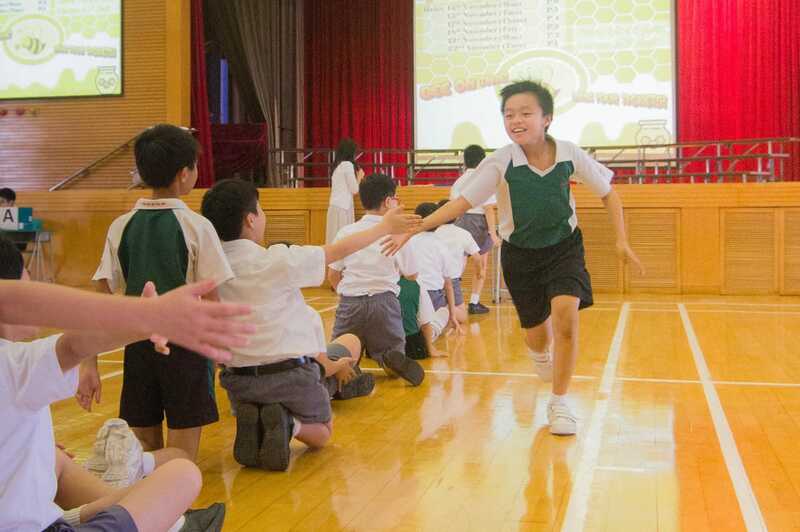 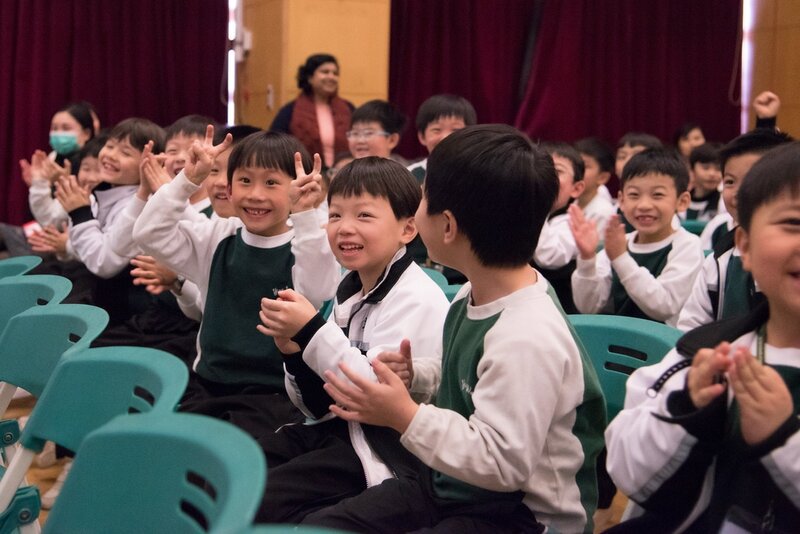 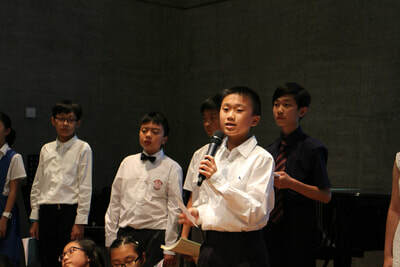 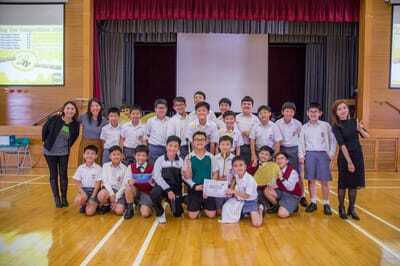 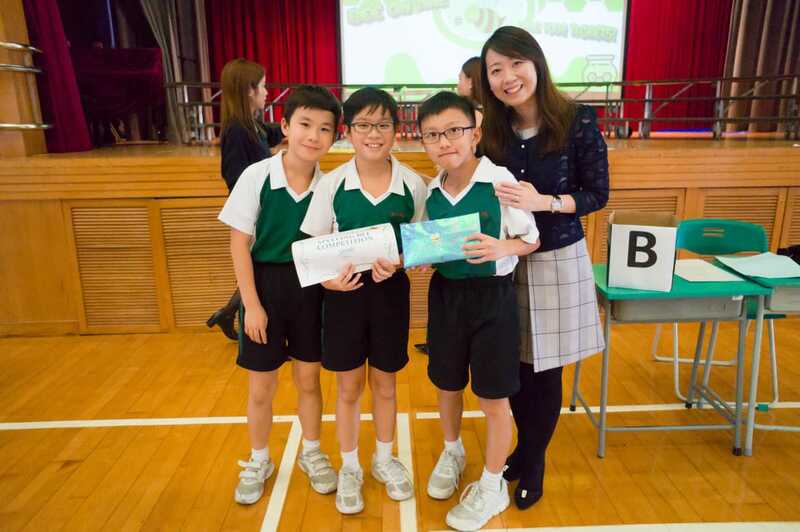 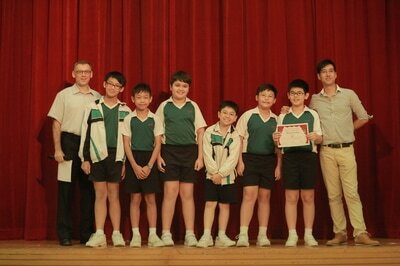 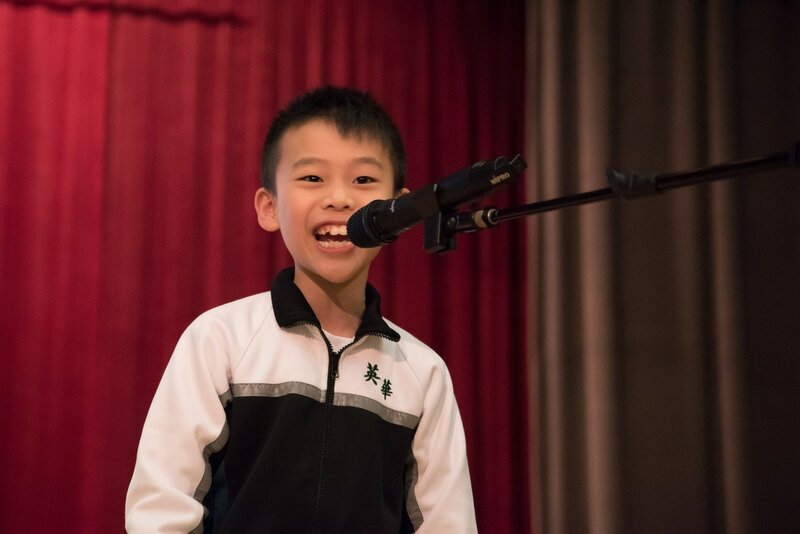 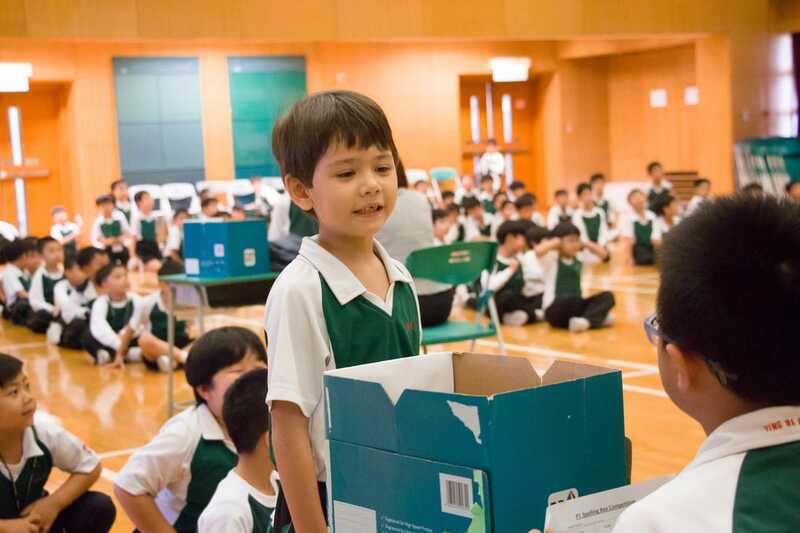 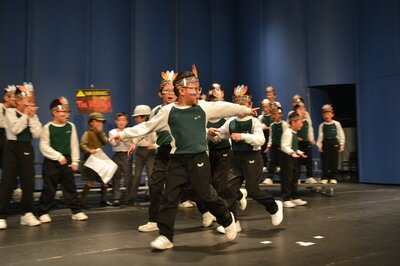 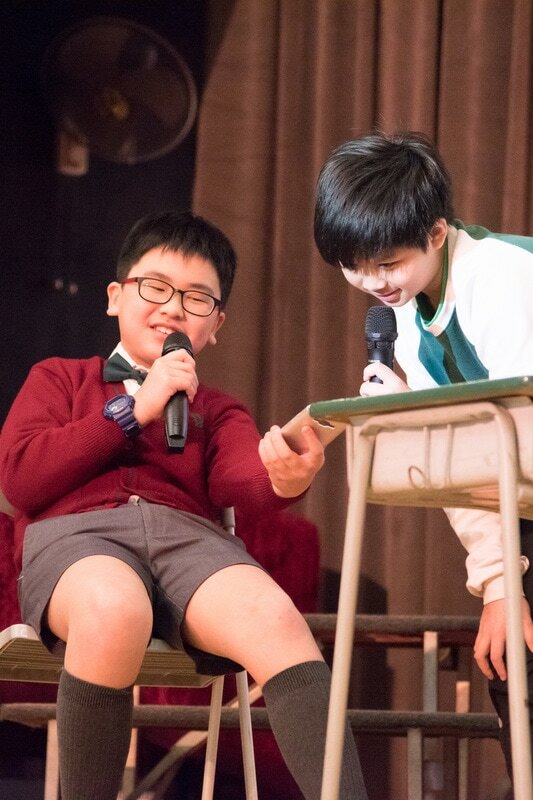 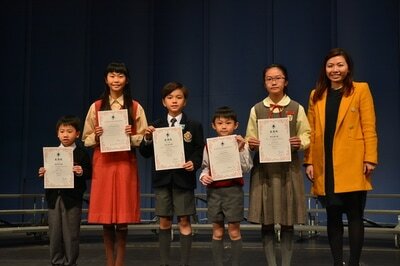 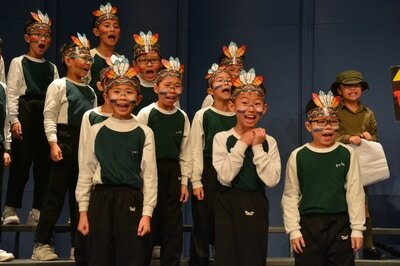 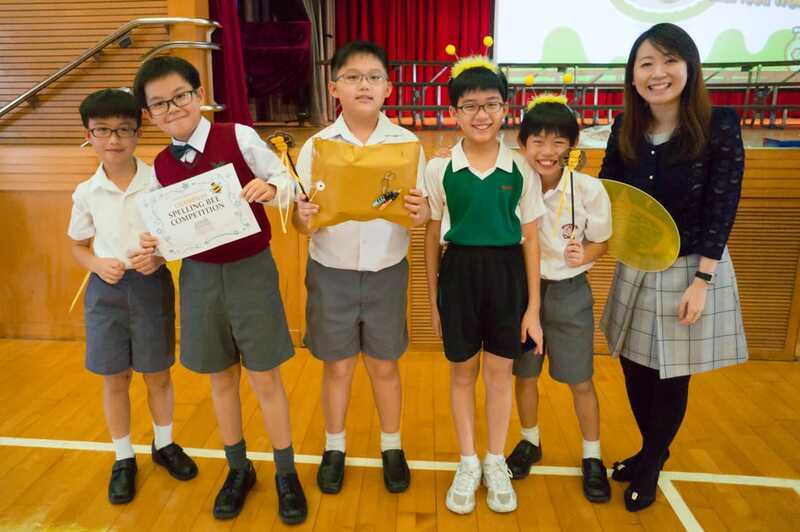 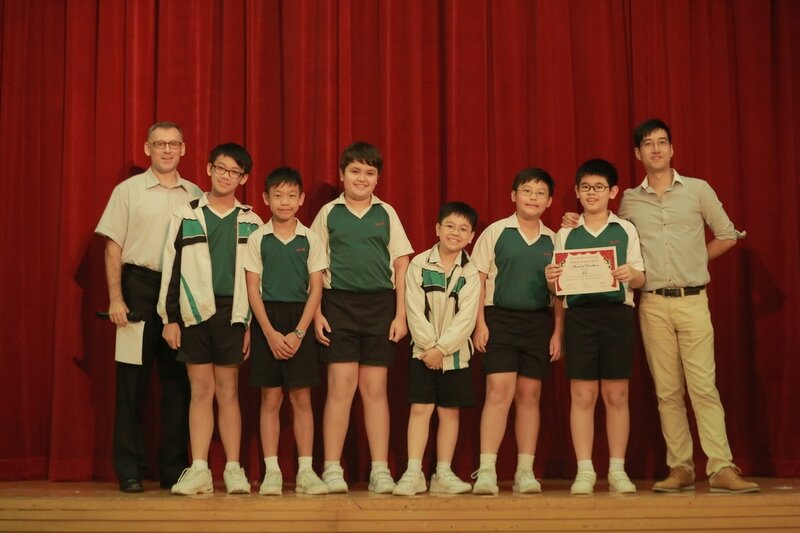 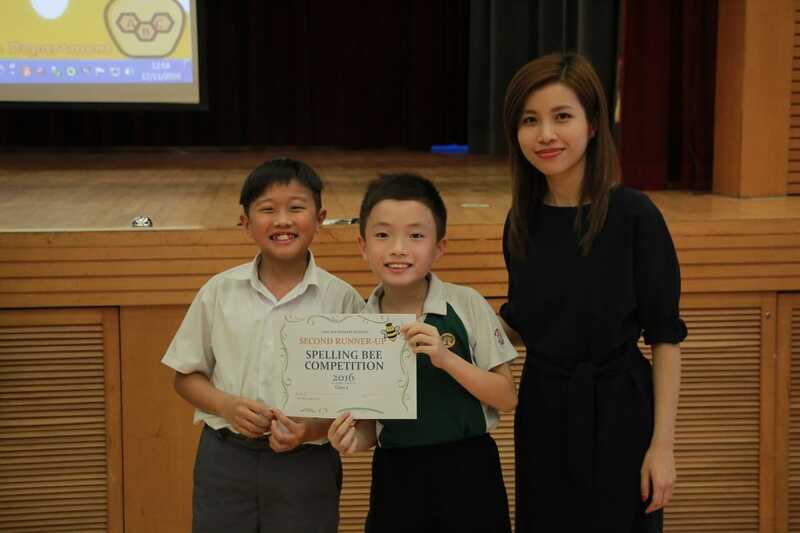 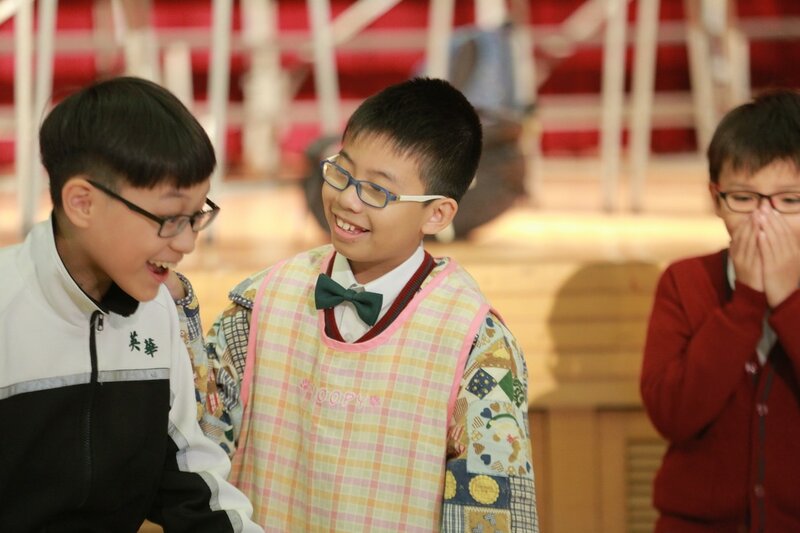 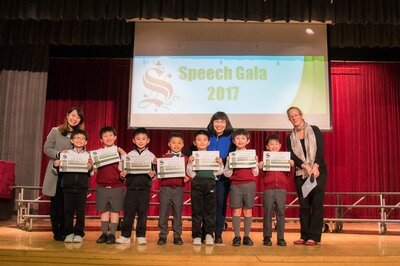 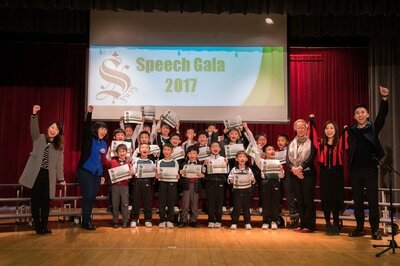 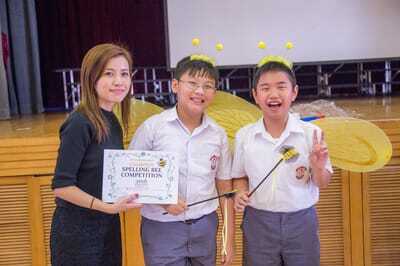 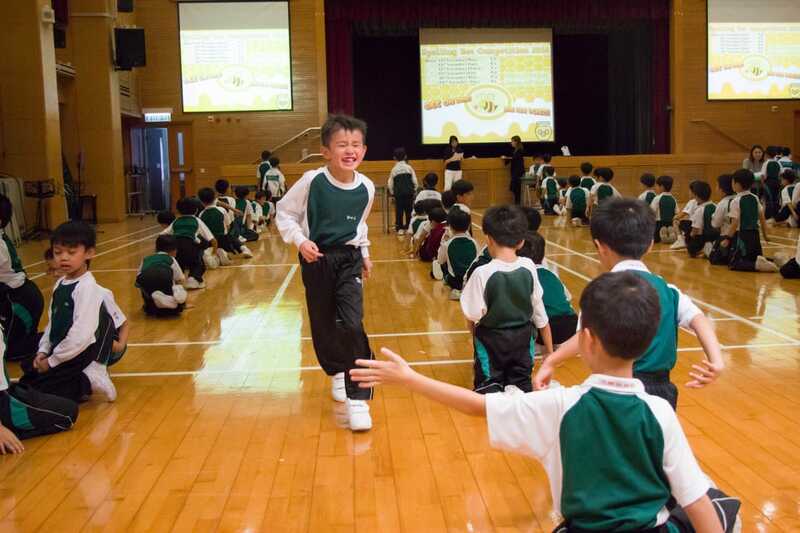 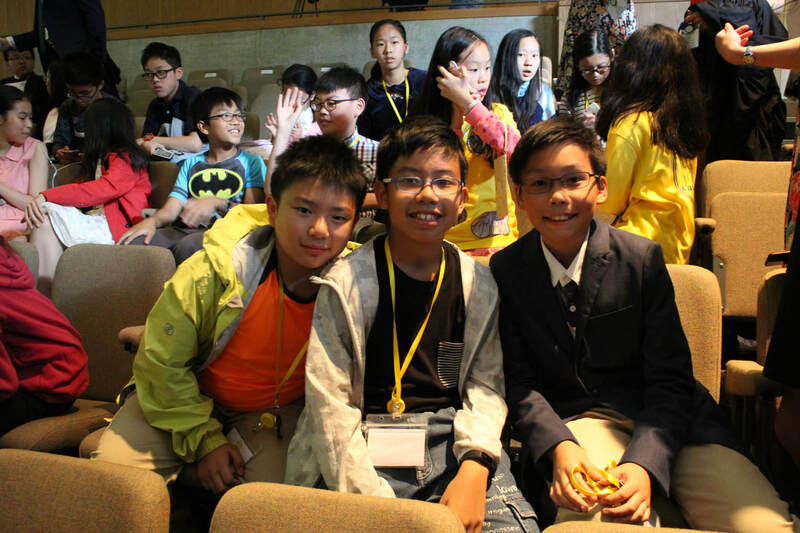 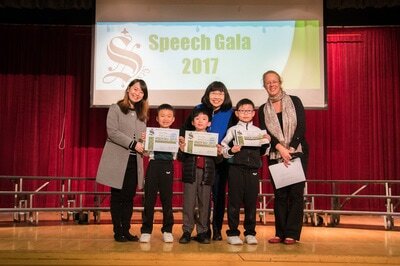 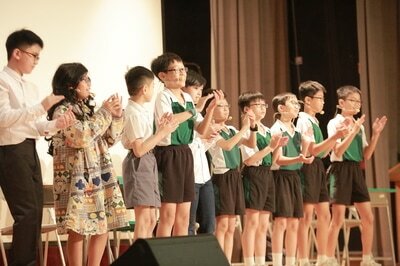 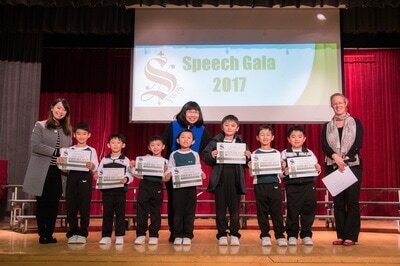 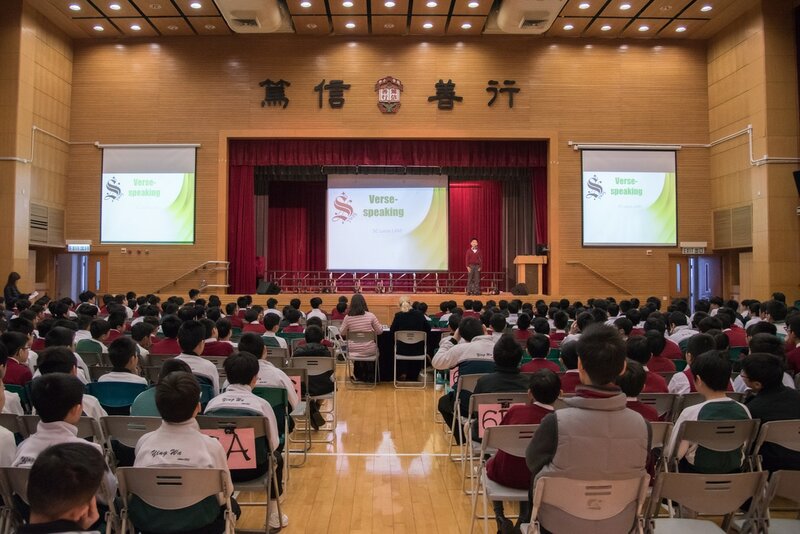 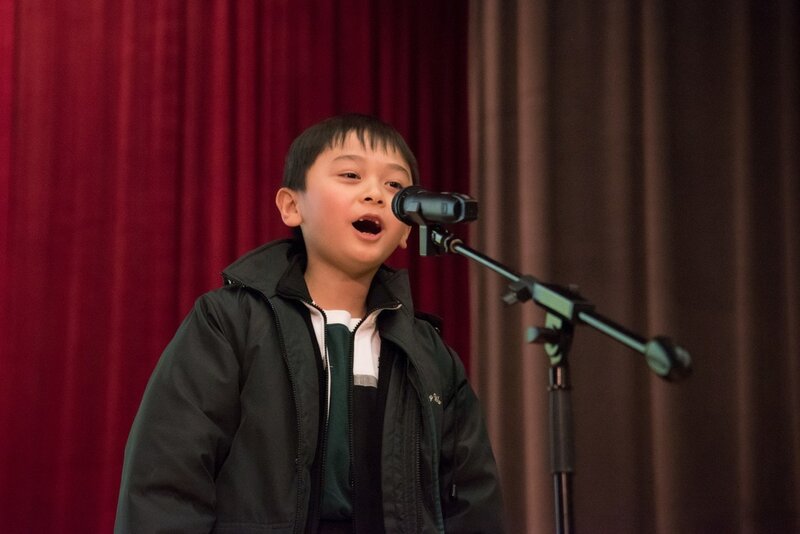 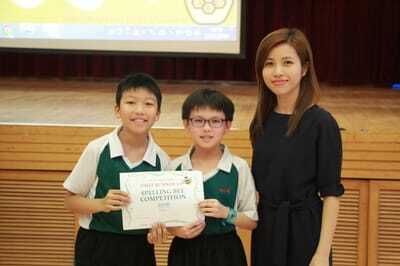 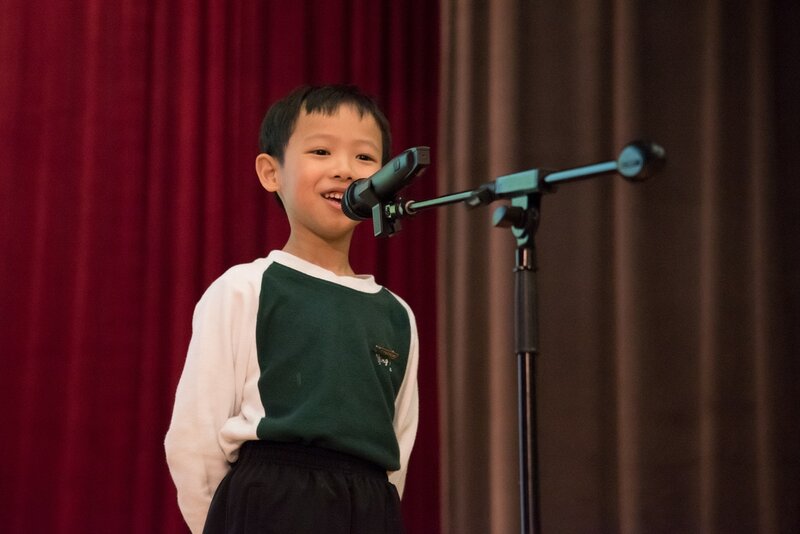 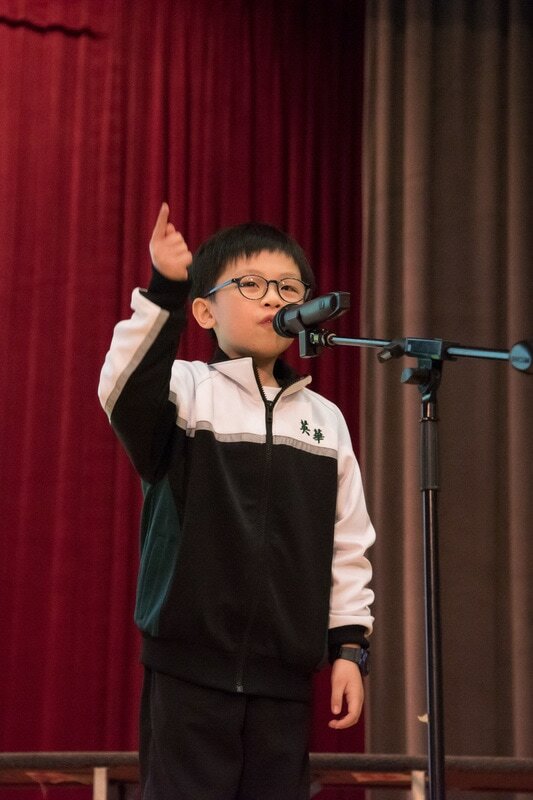 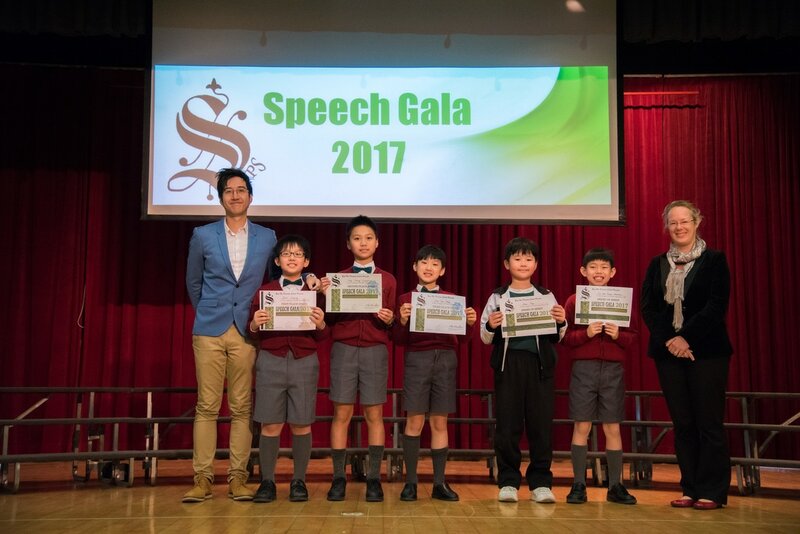 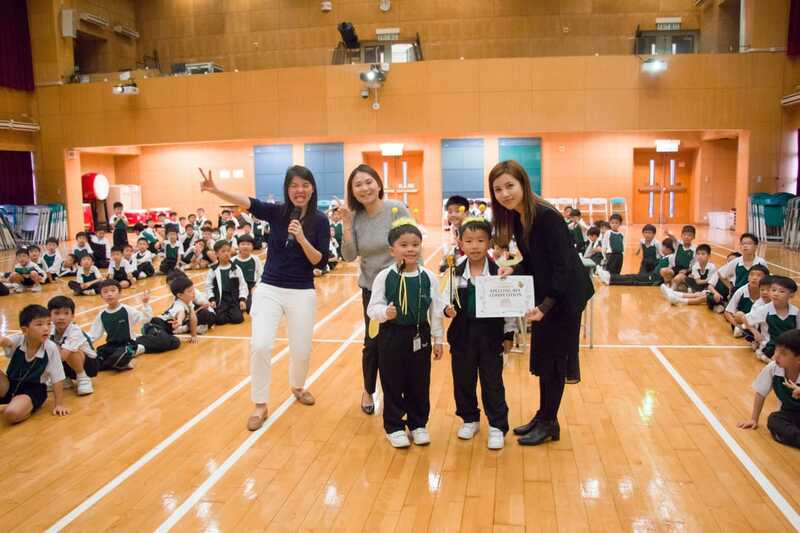 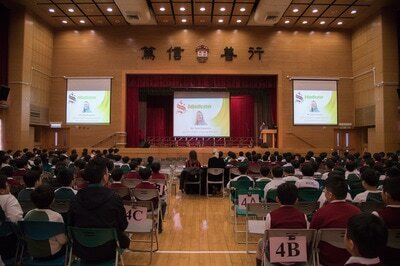 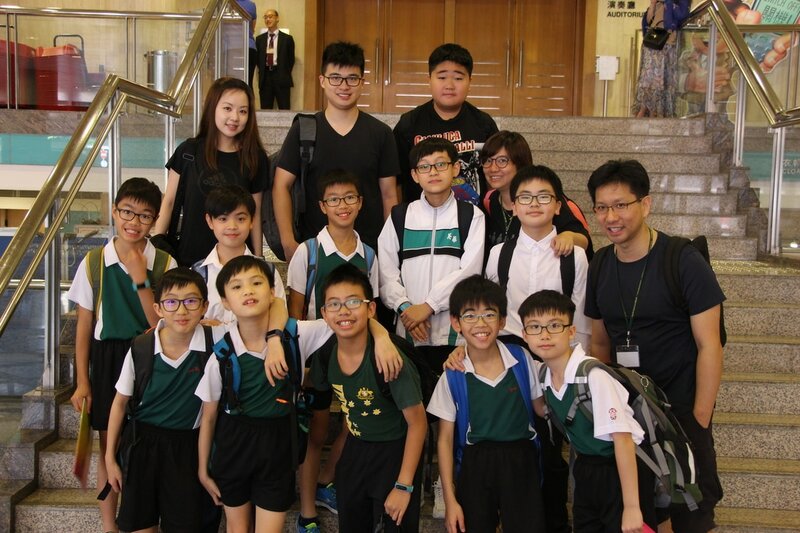 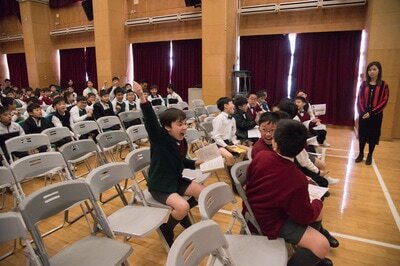 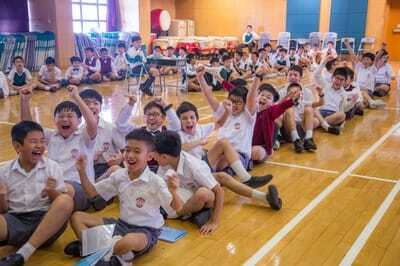 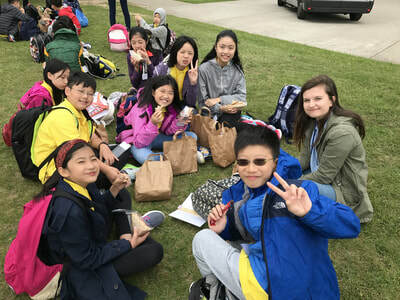 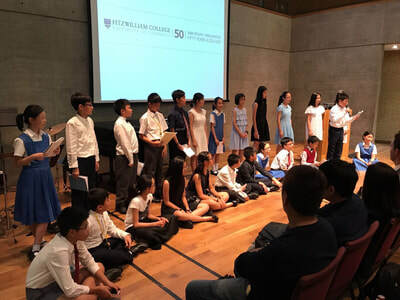 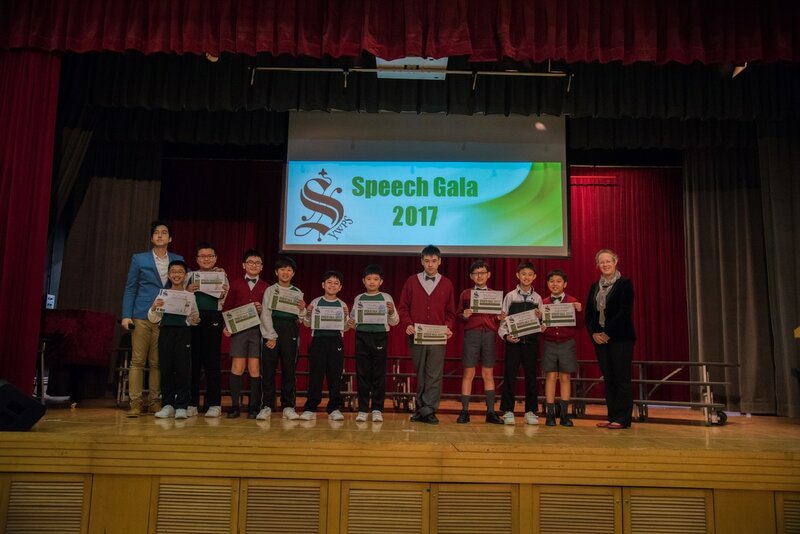 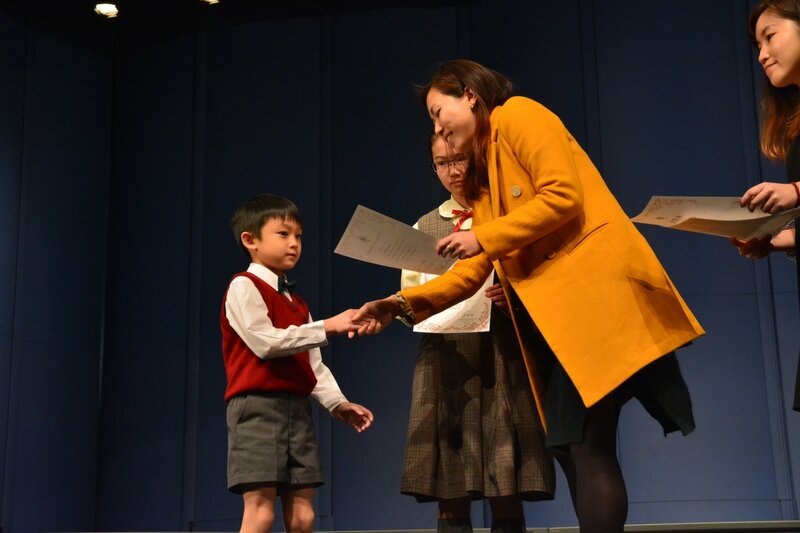 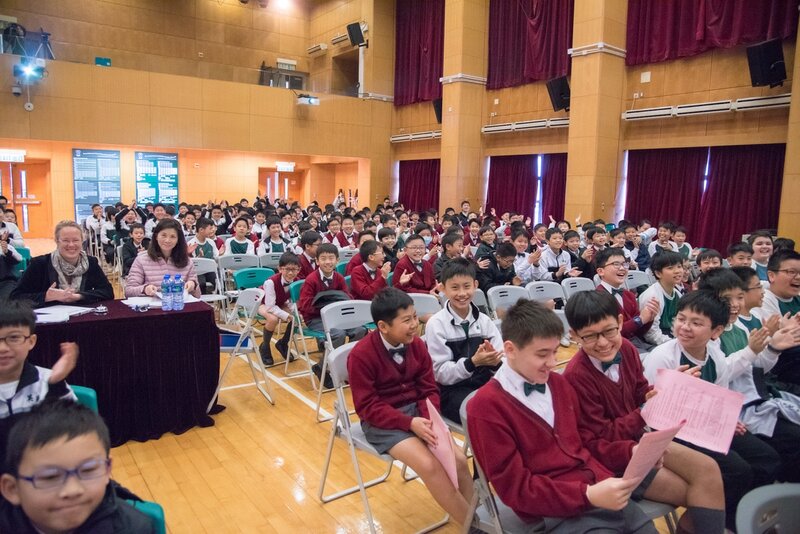 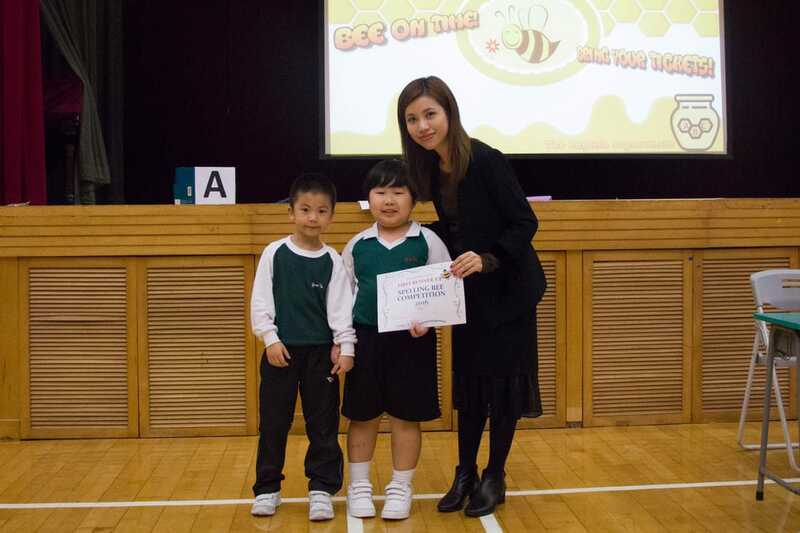 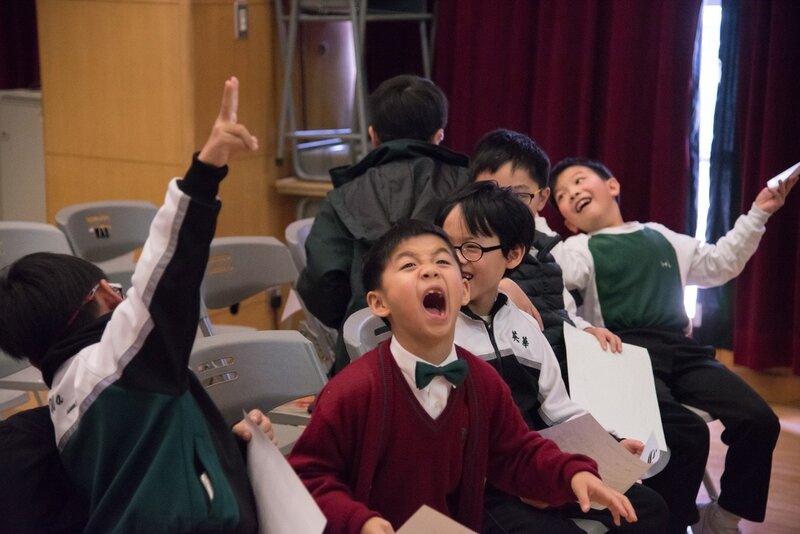 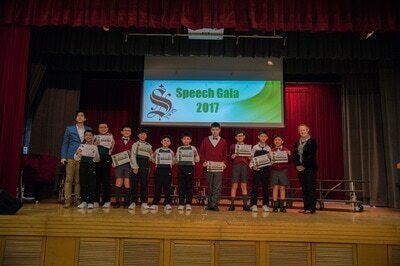 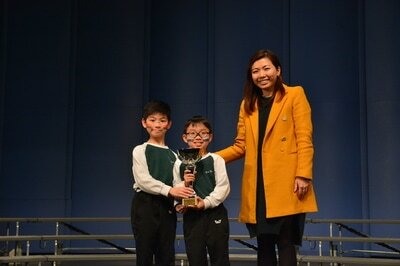 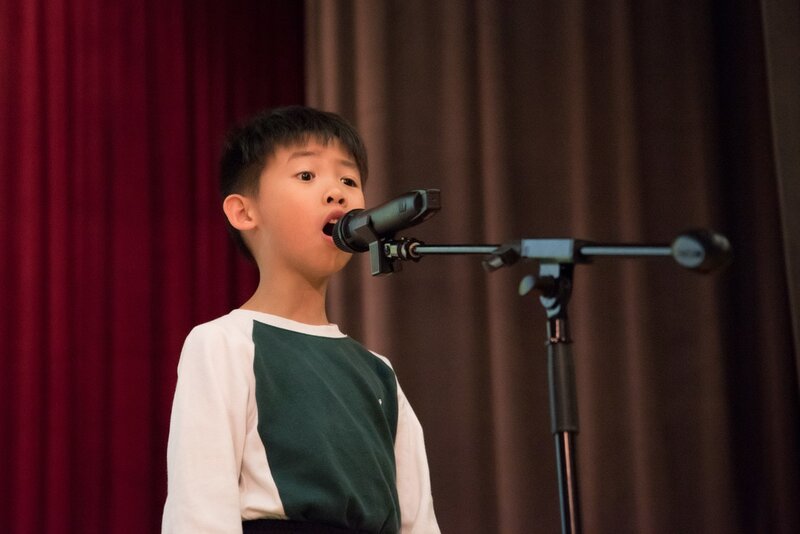 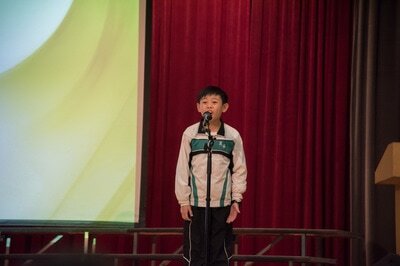 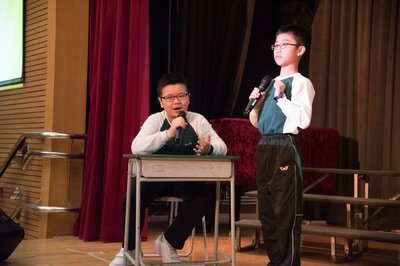 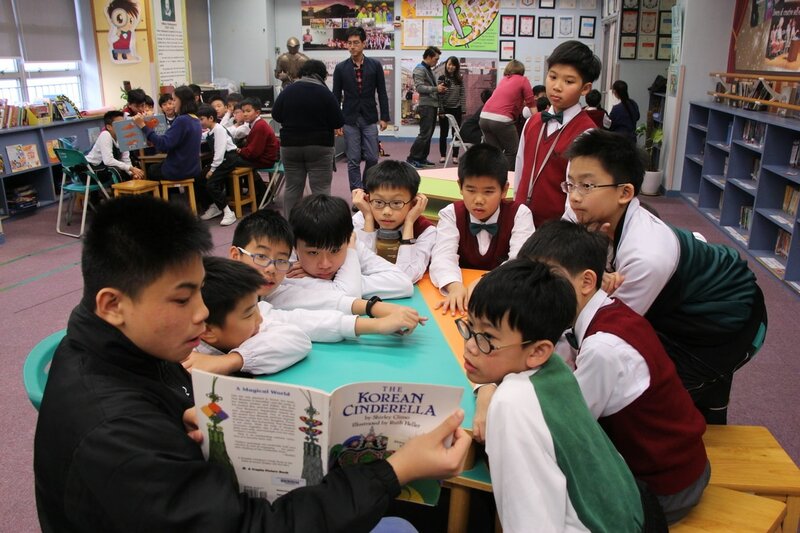 Our winning drama team had the precious opportunity to perform at Tsuen Wan City Hall. 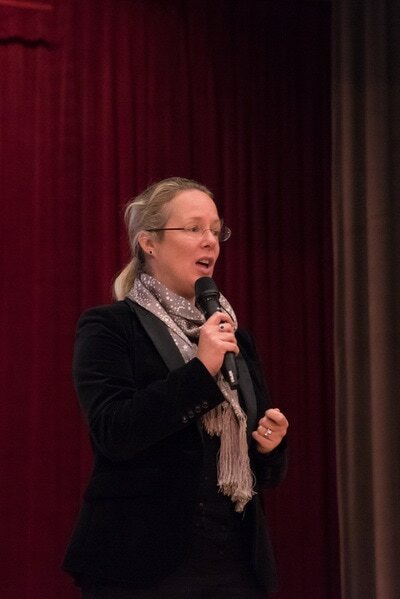 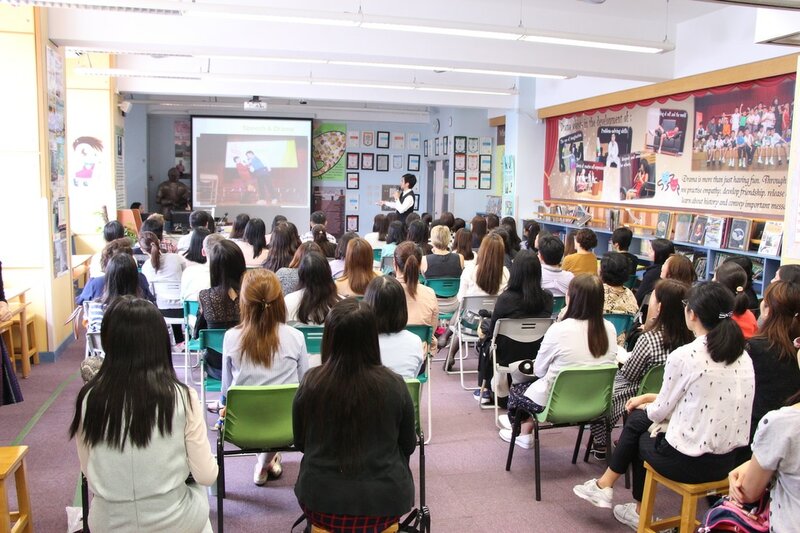 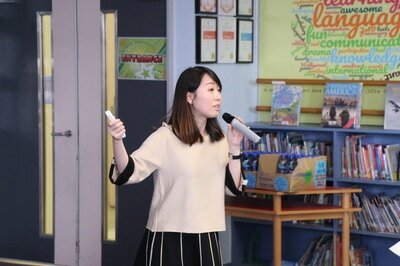 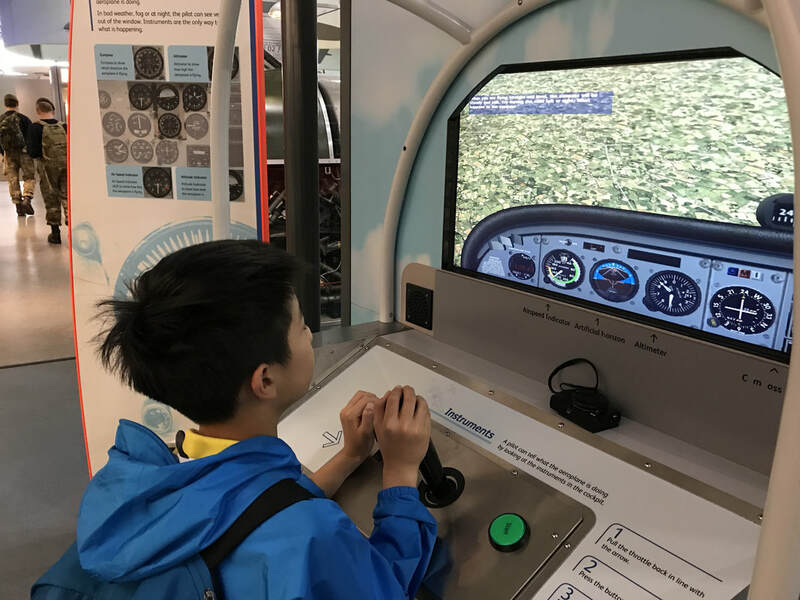 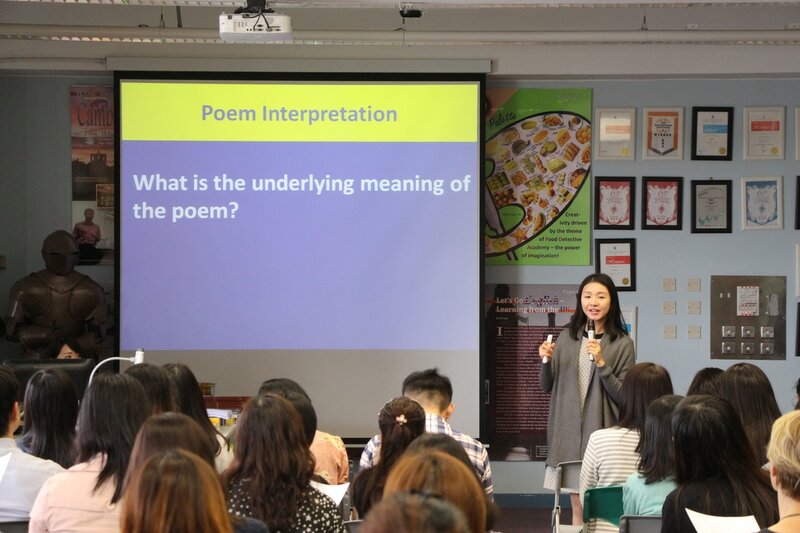 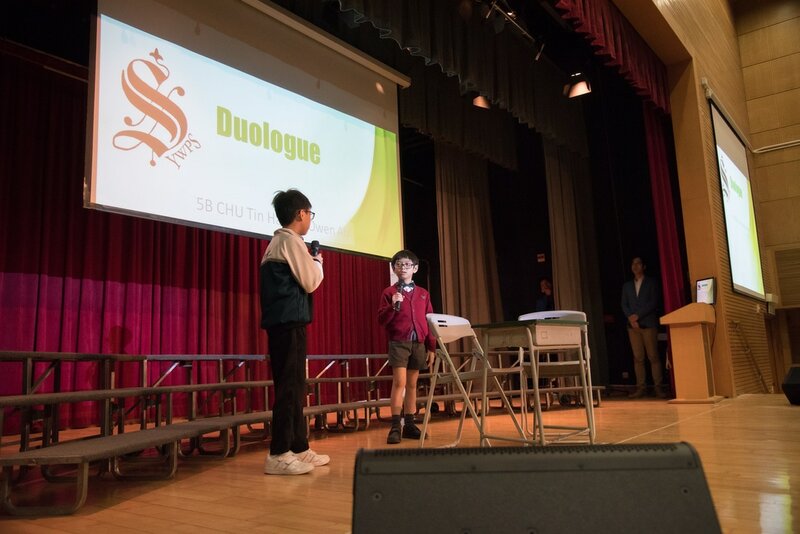 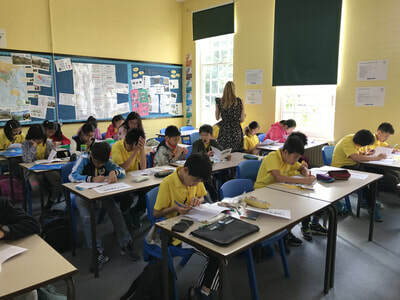 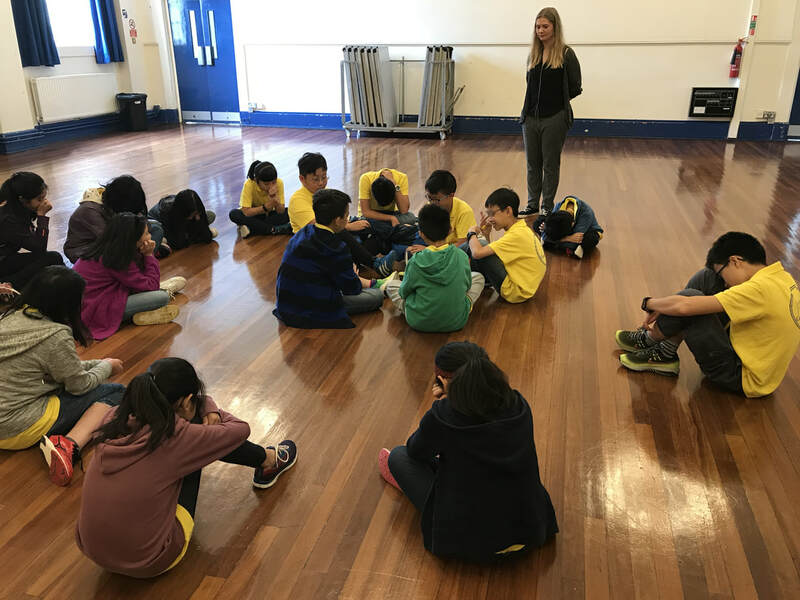 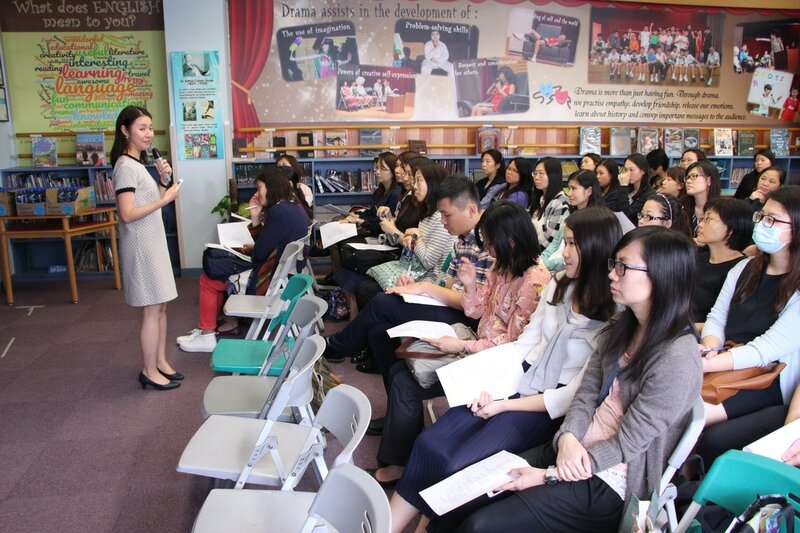 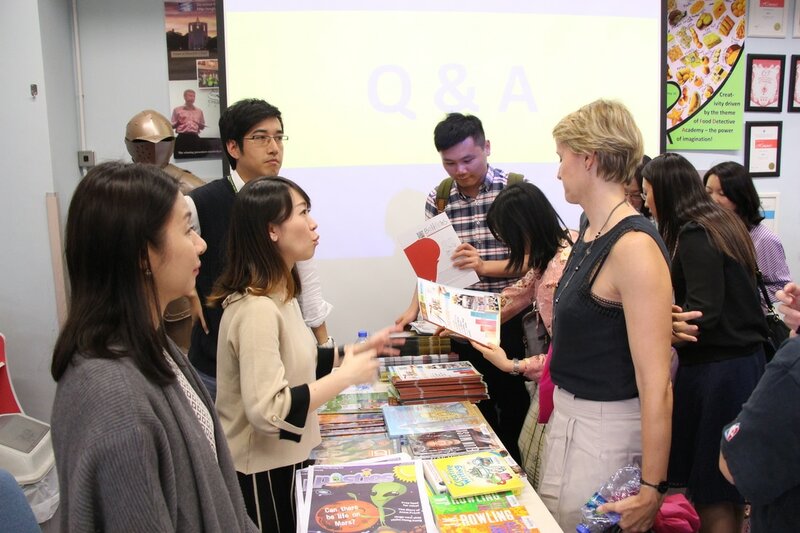 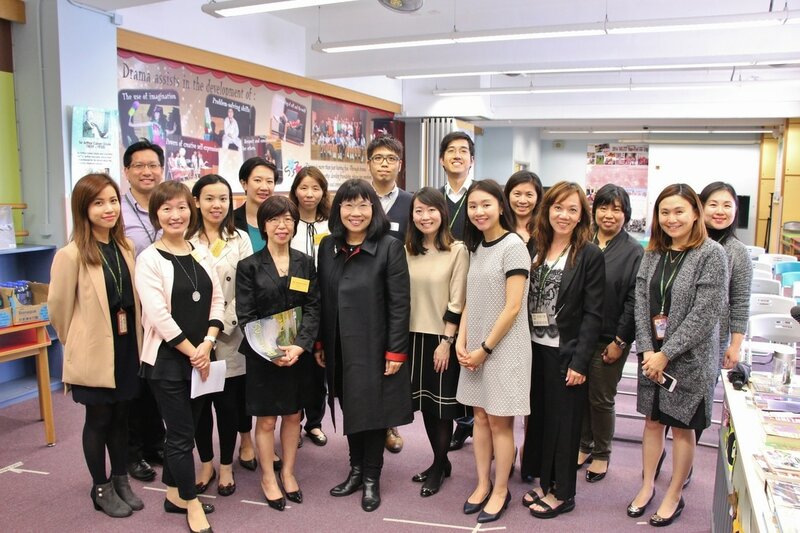 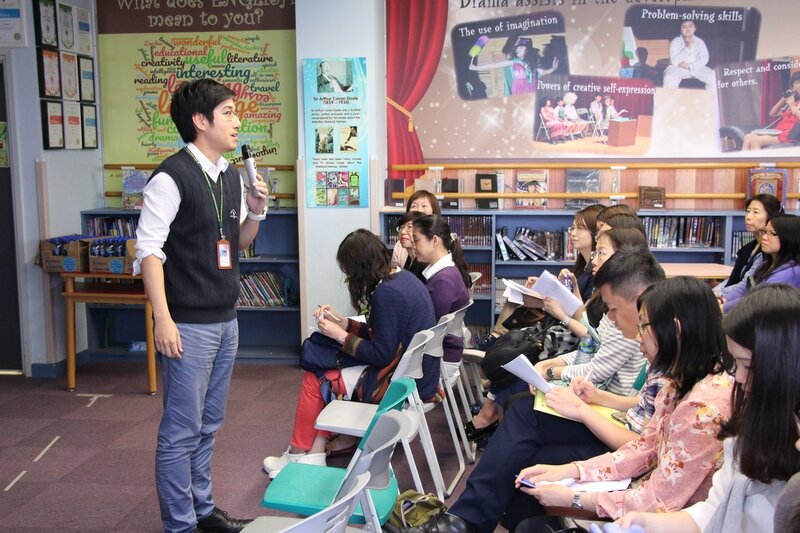 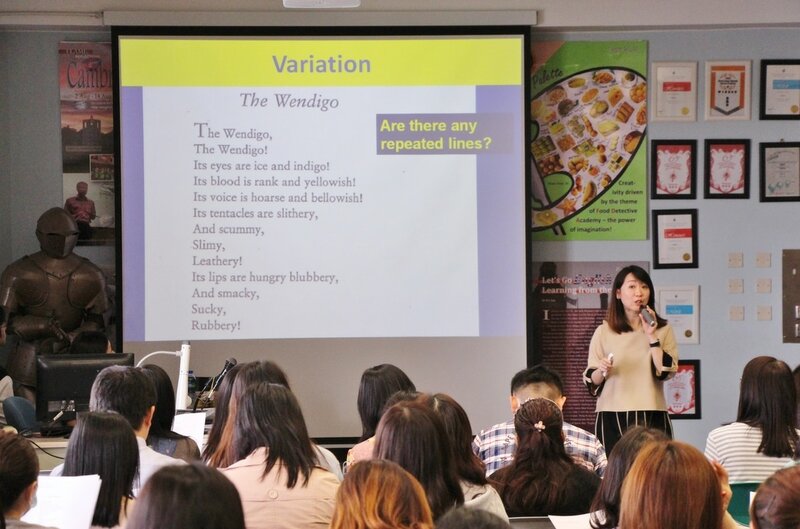 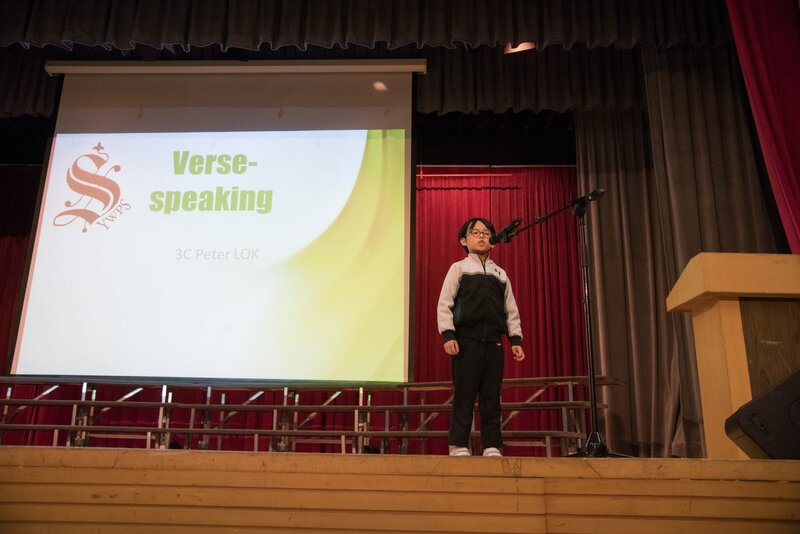 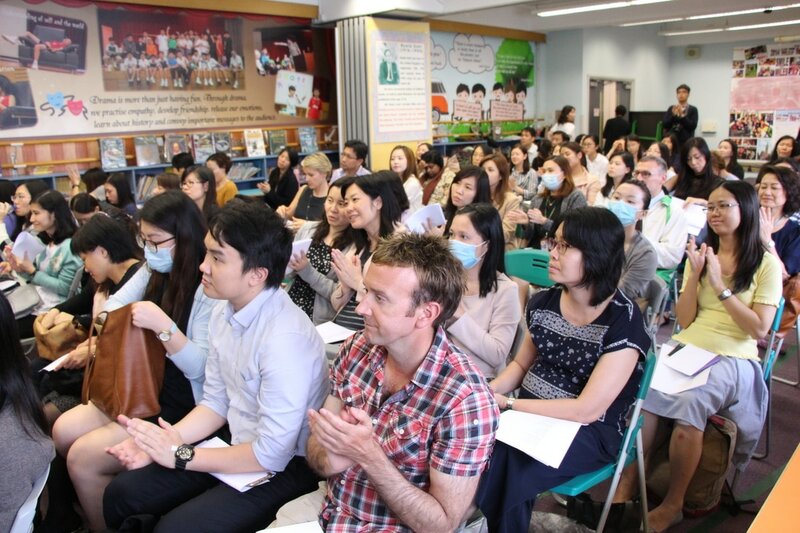 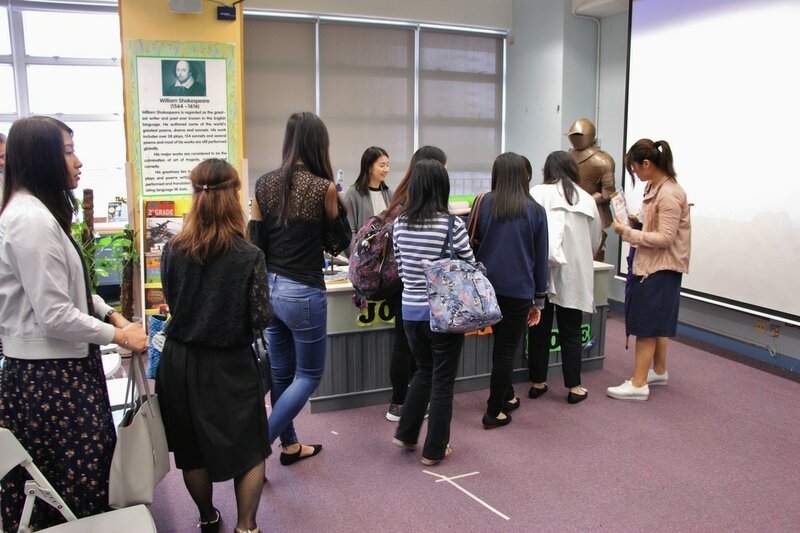 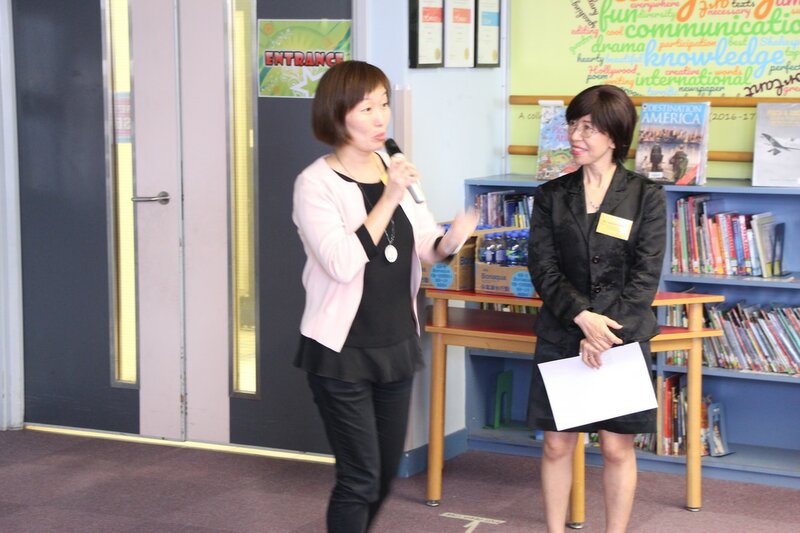 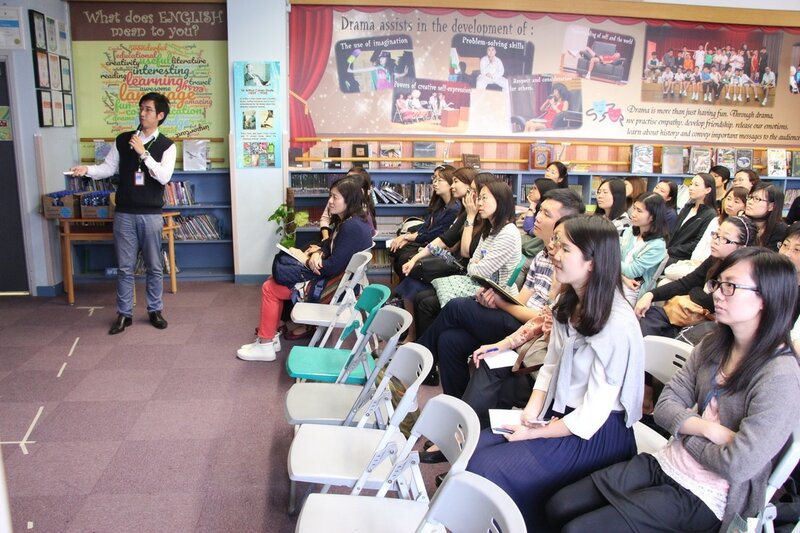 EDB's Networking Activity brought us the opportunity to share with our fellow English teachers in Hong Kong how we teach English through language arts. 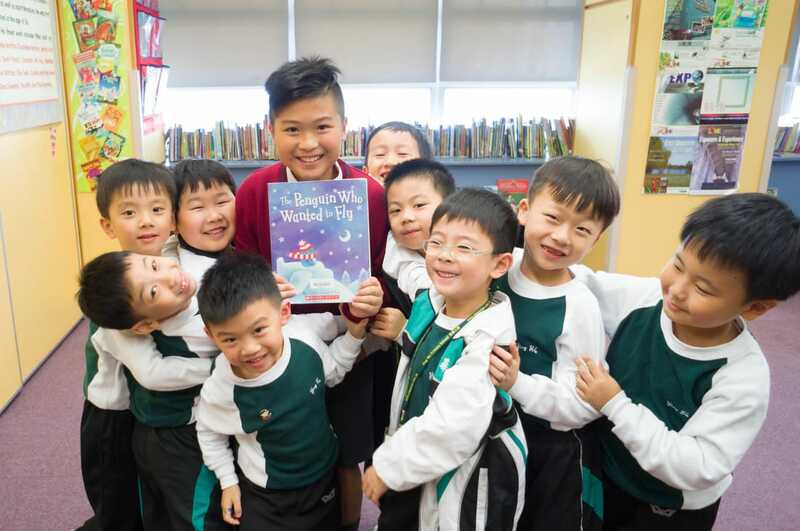 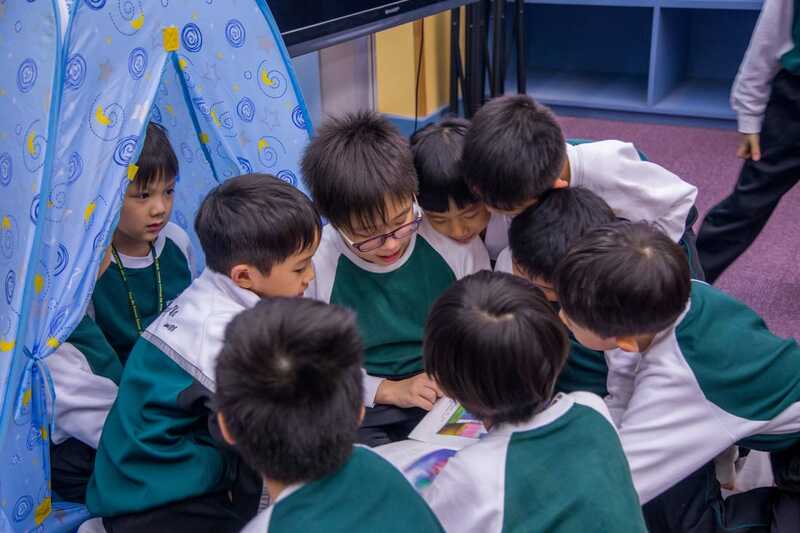 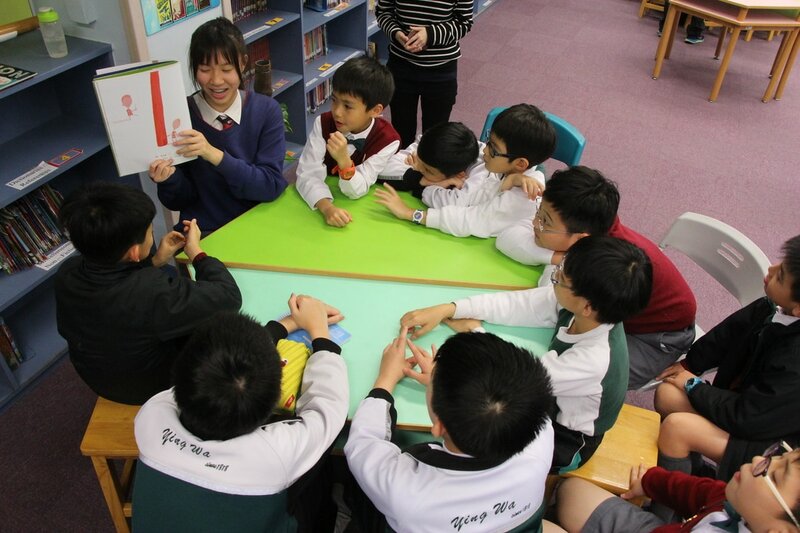 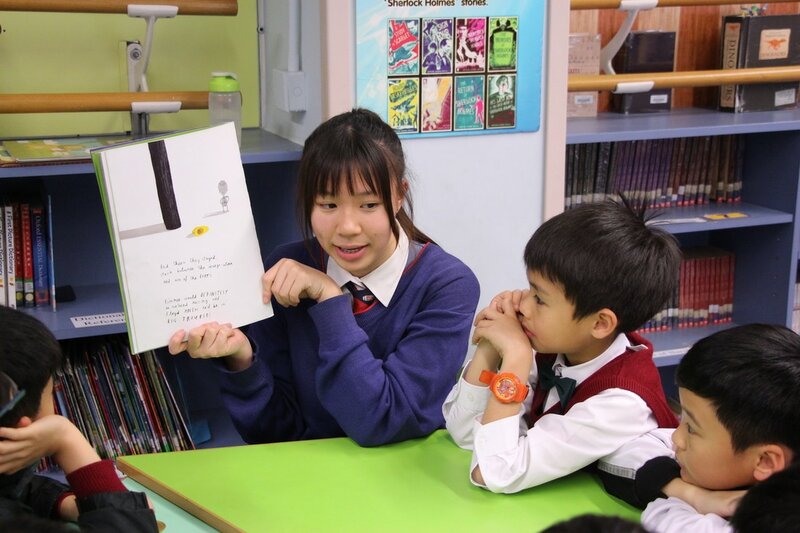 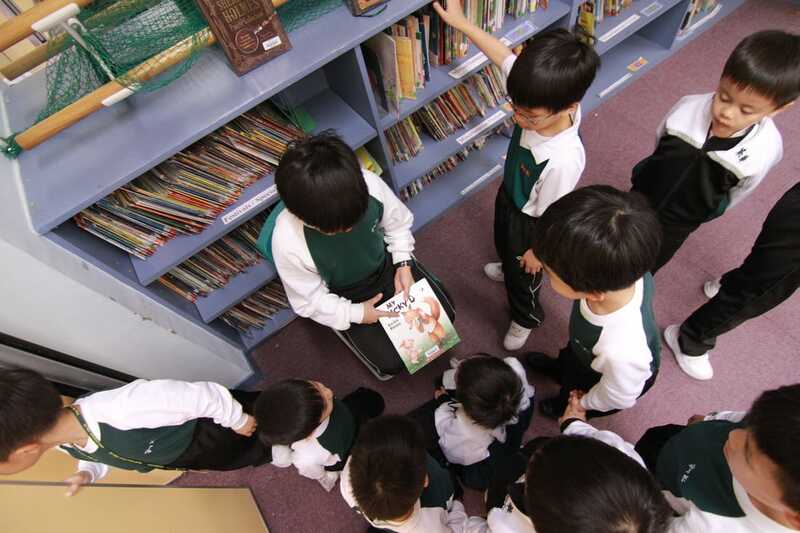 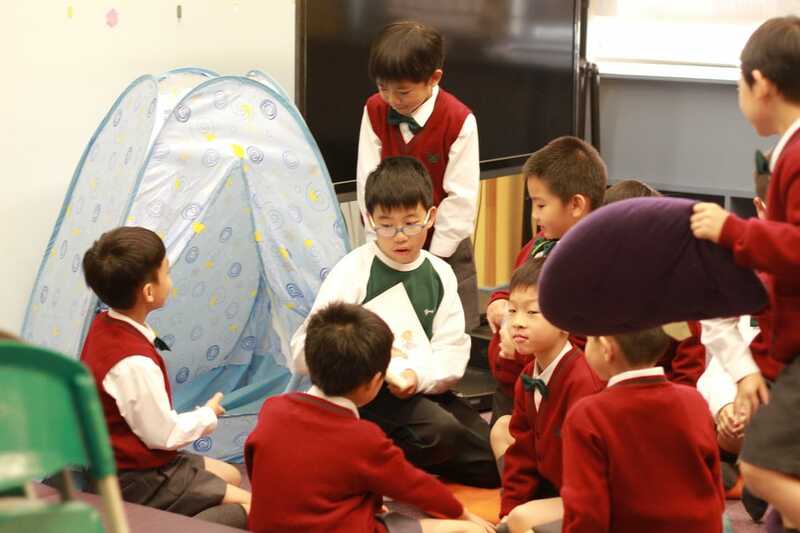 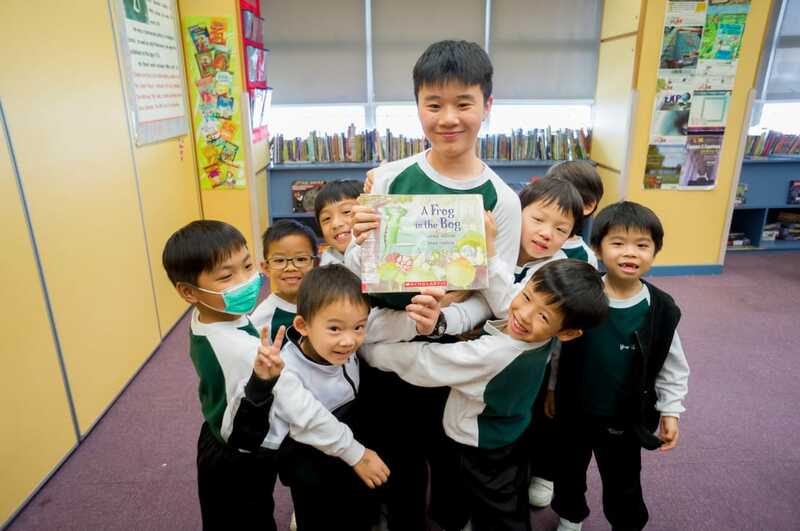 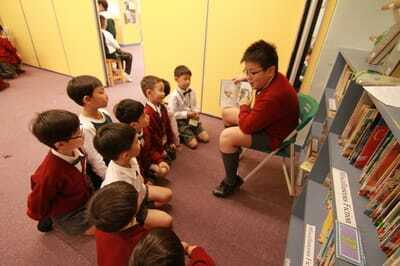 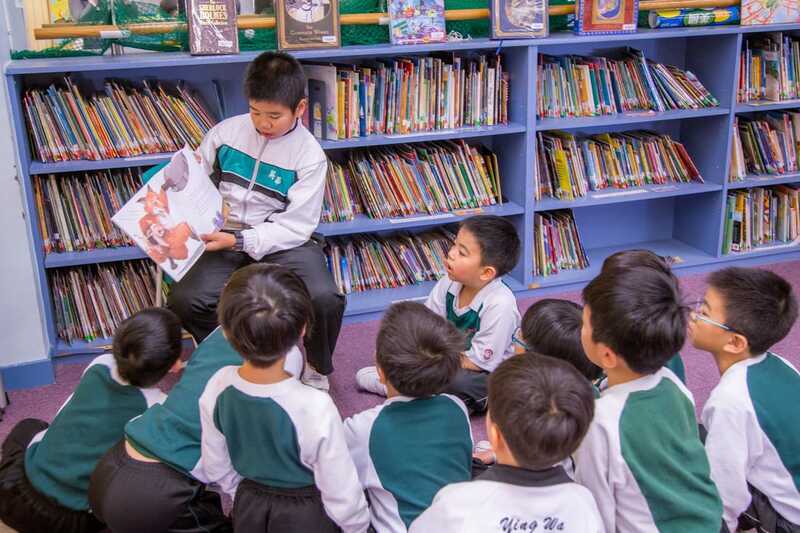 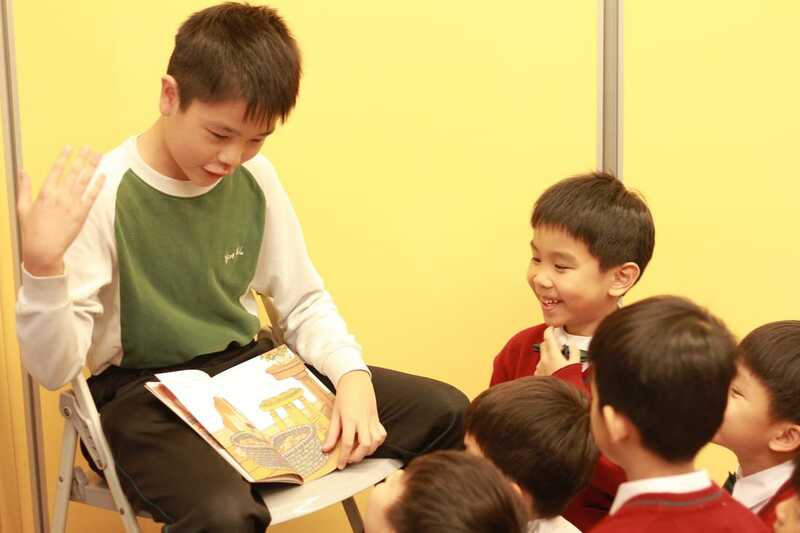 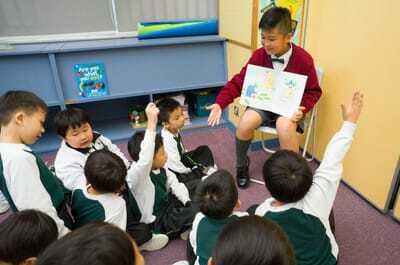 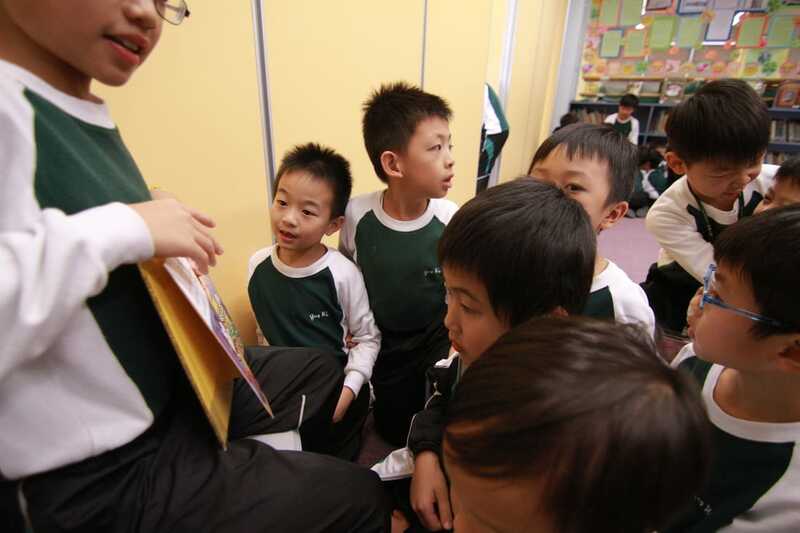 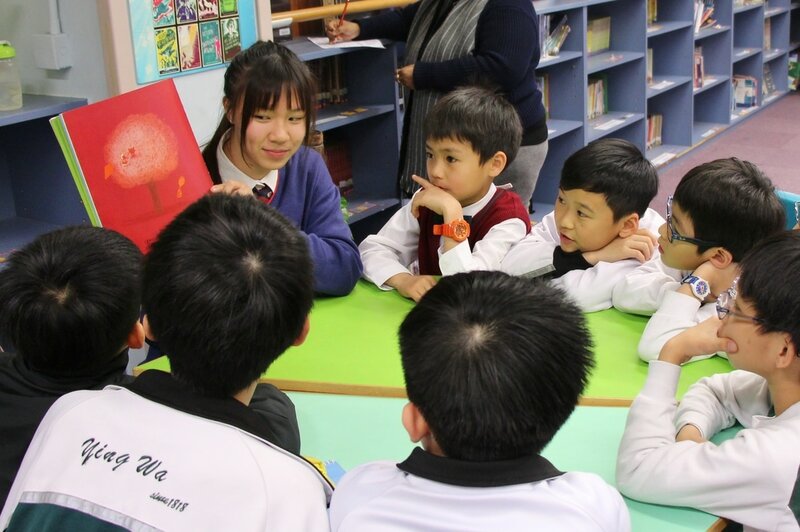 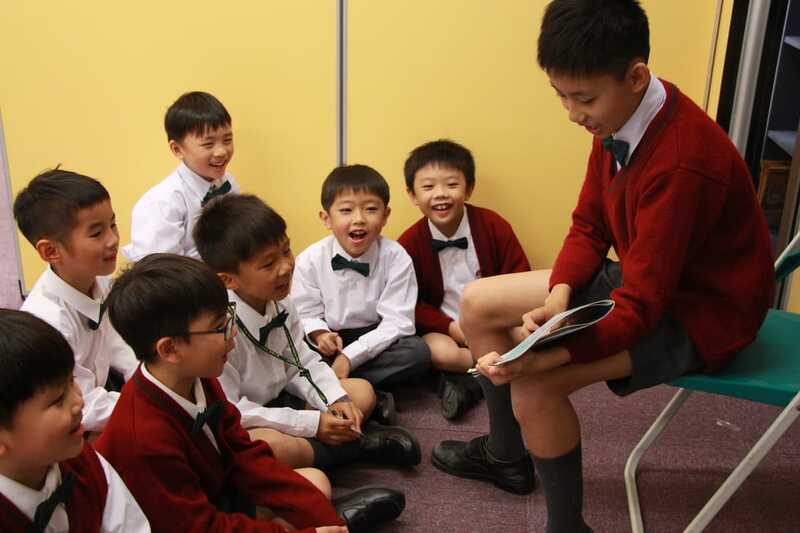 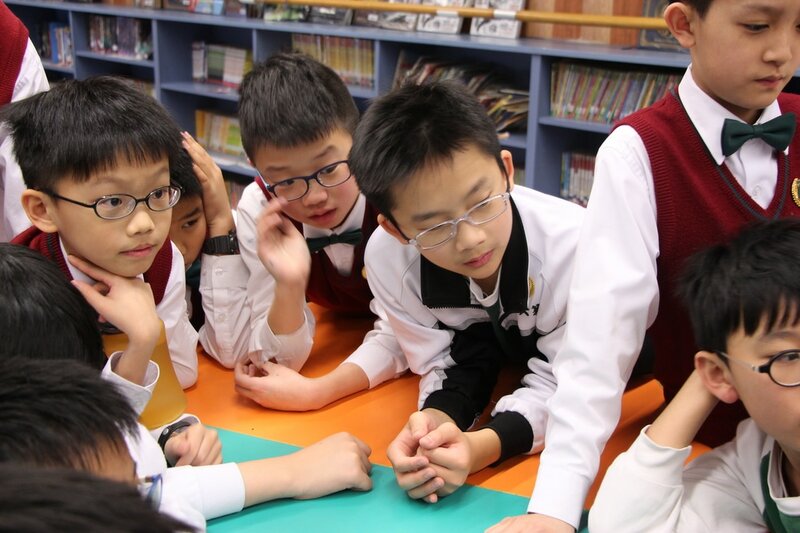 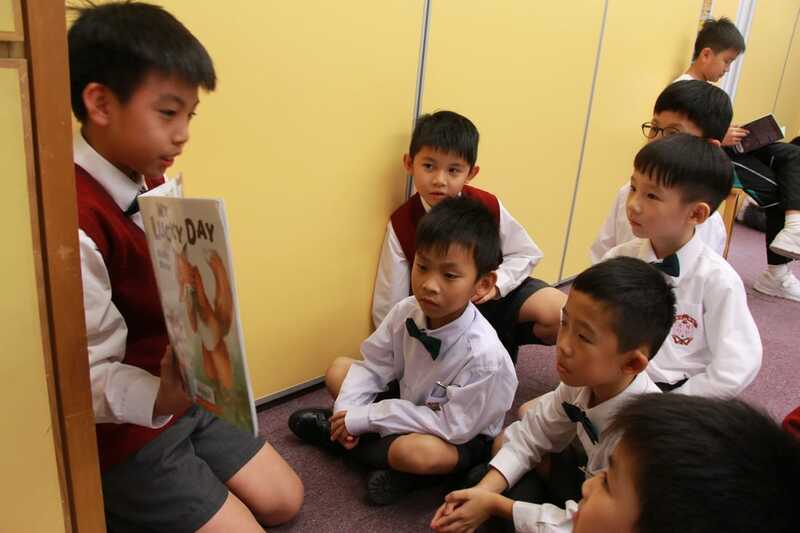 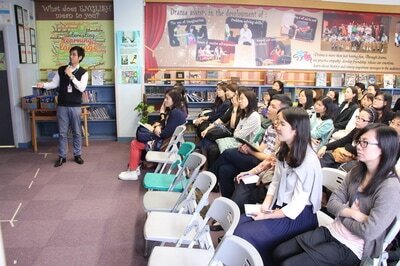 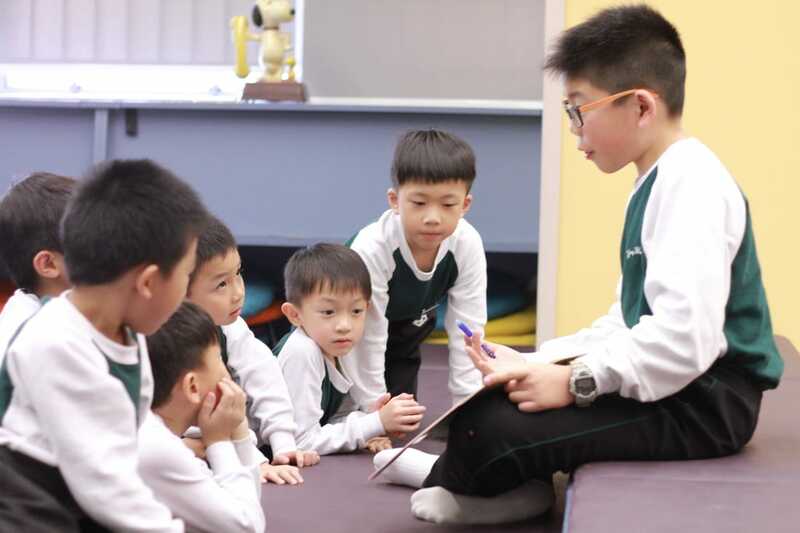 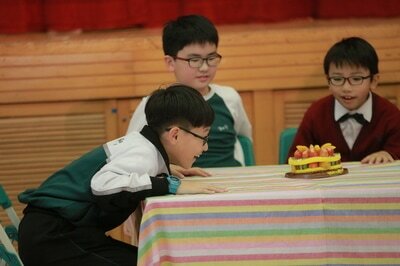 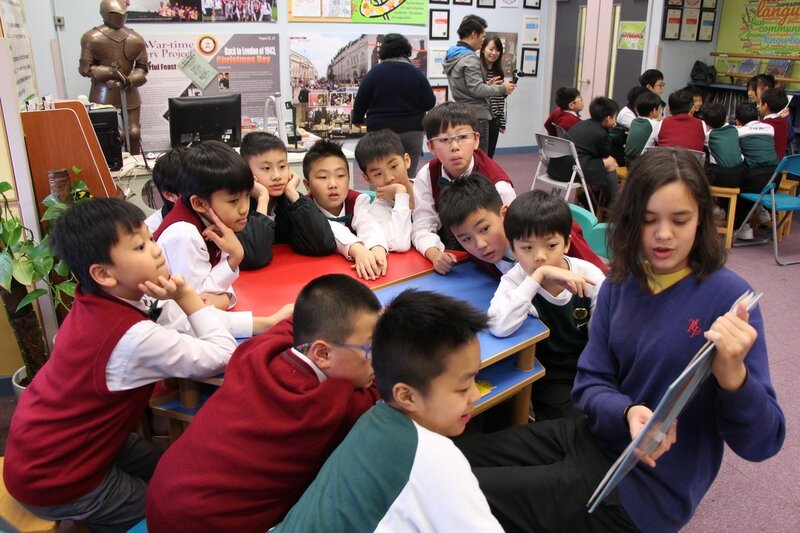 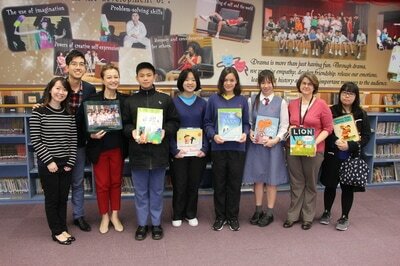 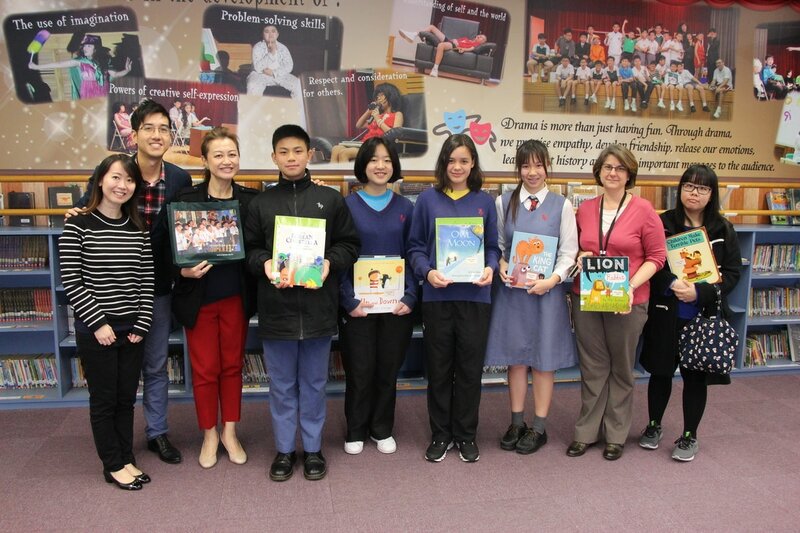 Another heart-warming shared reading session was held in our English Room on 10 Mar. YWPS Drama Production "Who Dares to Dream?" 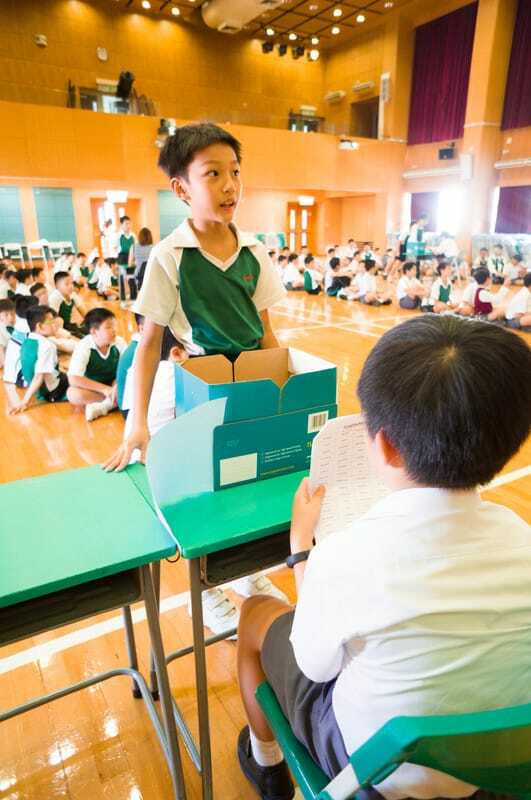 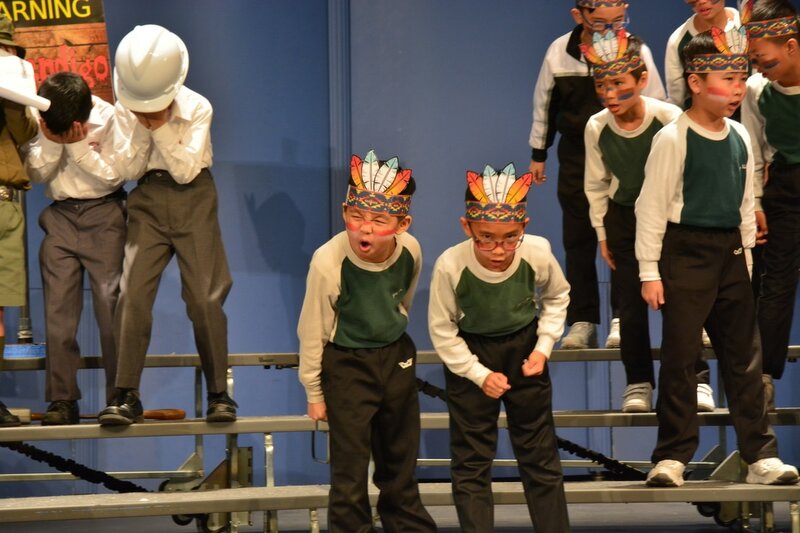 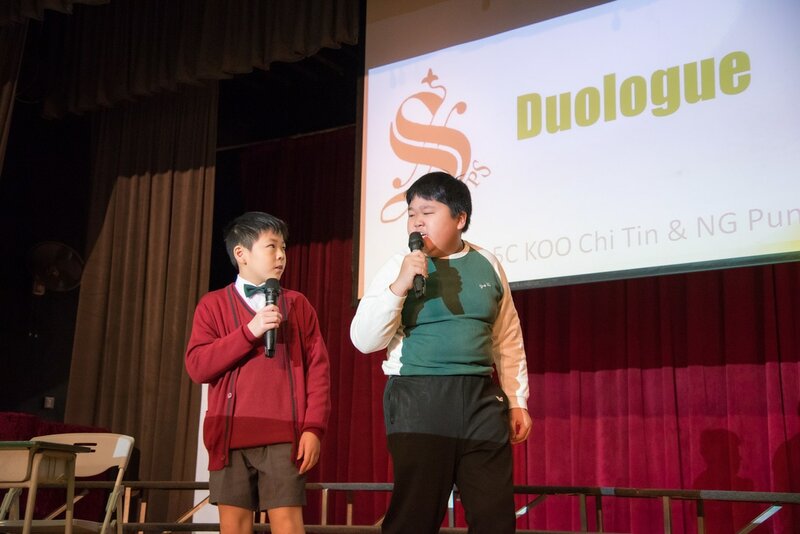 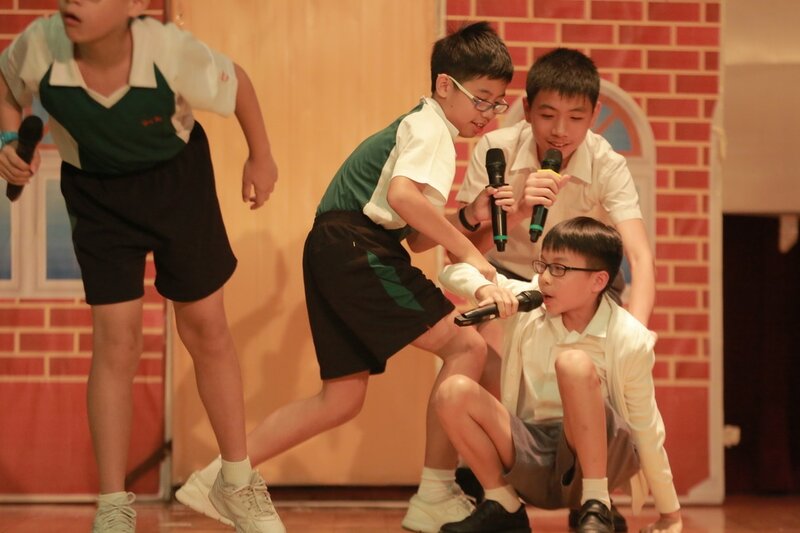 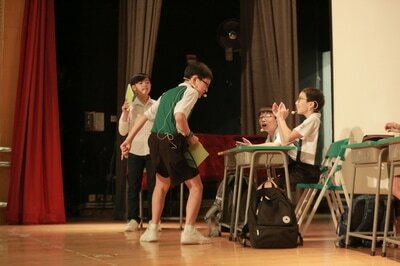 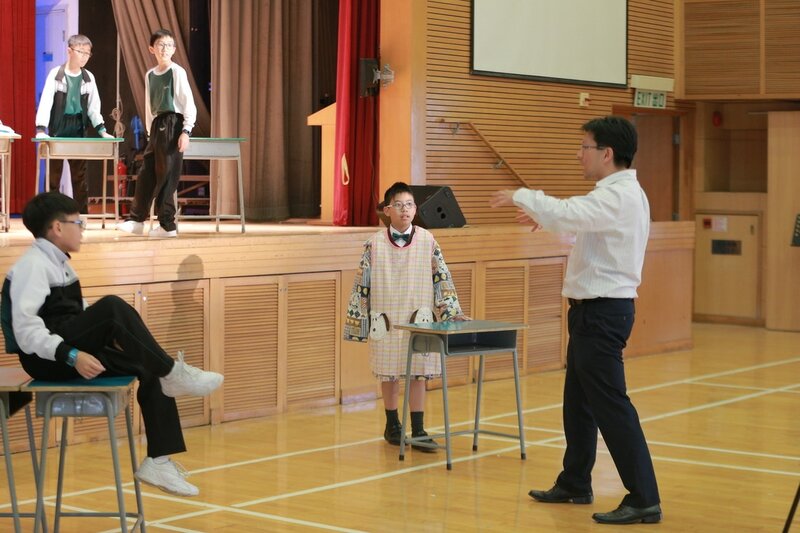 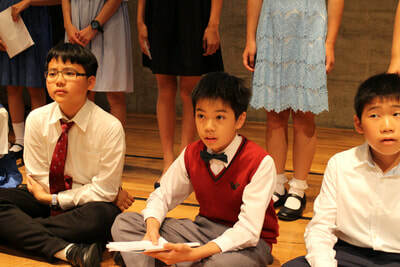 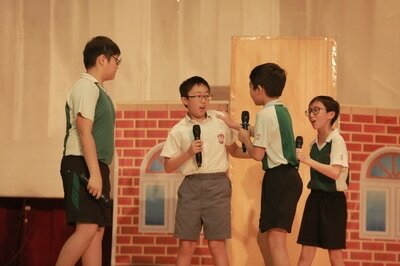 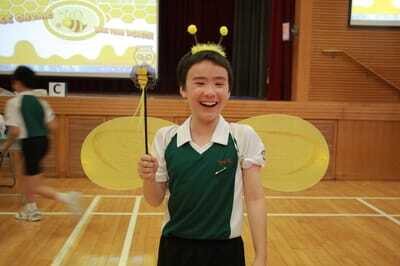 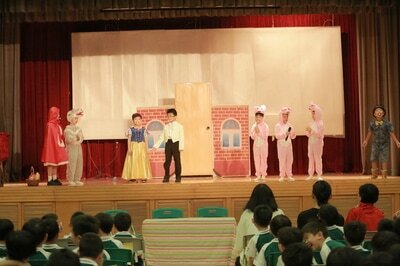 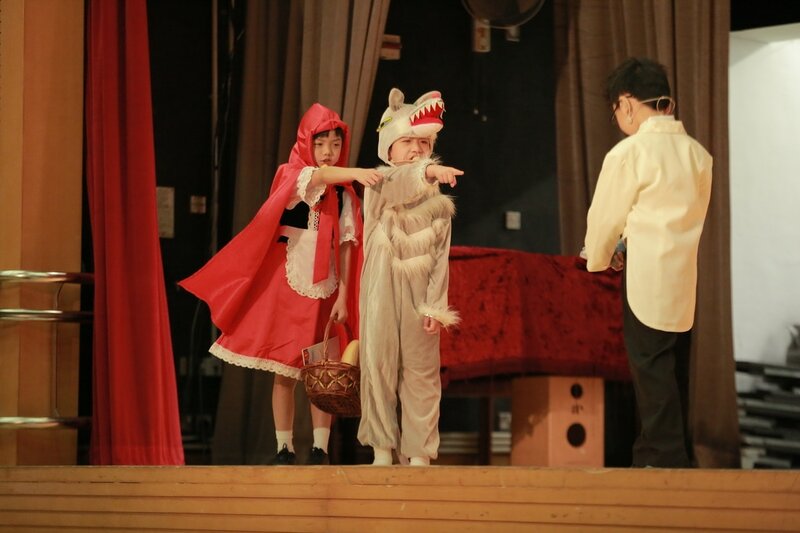 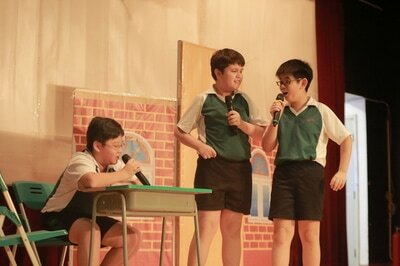 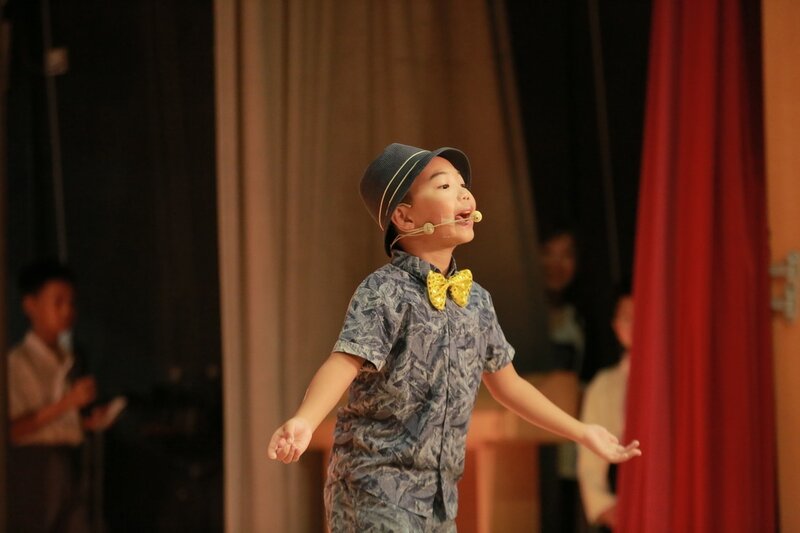 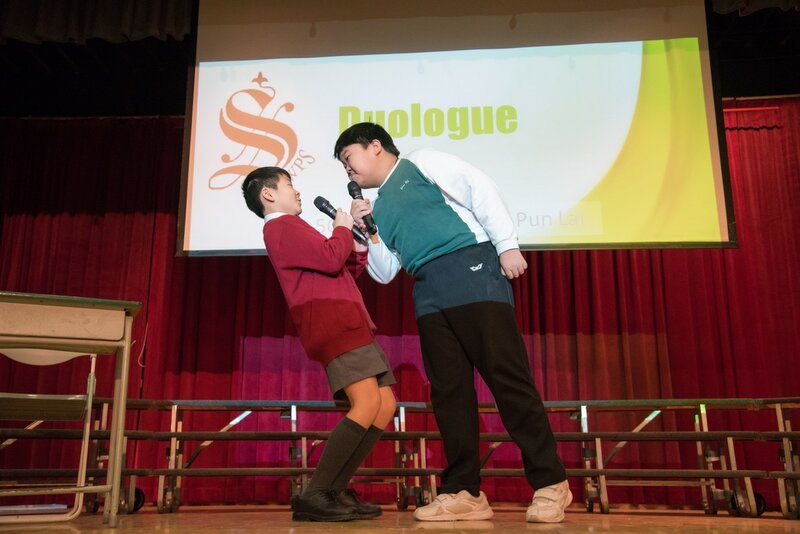 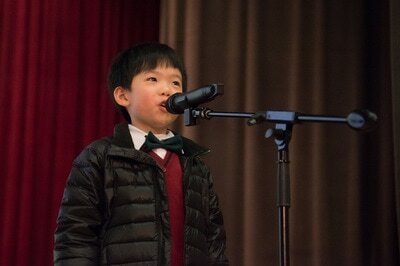 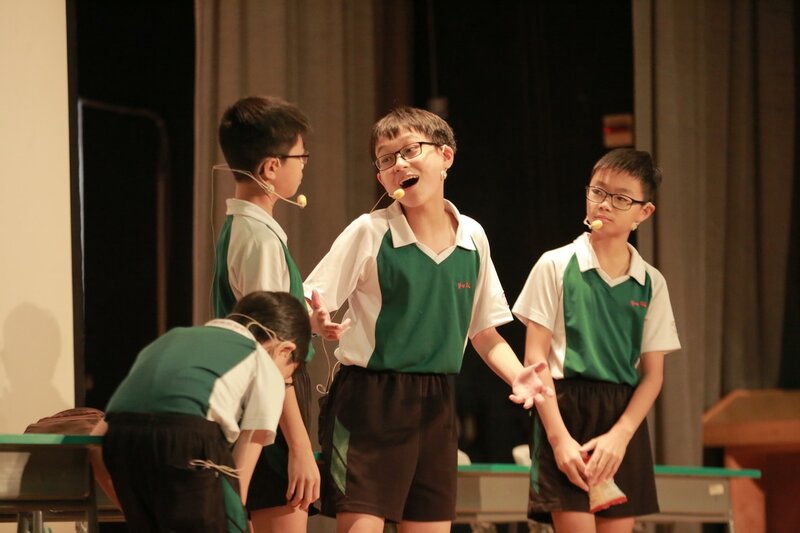 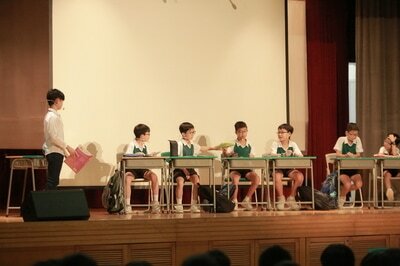 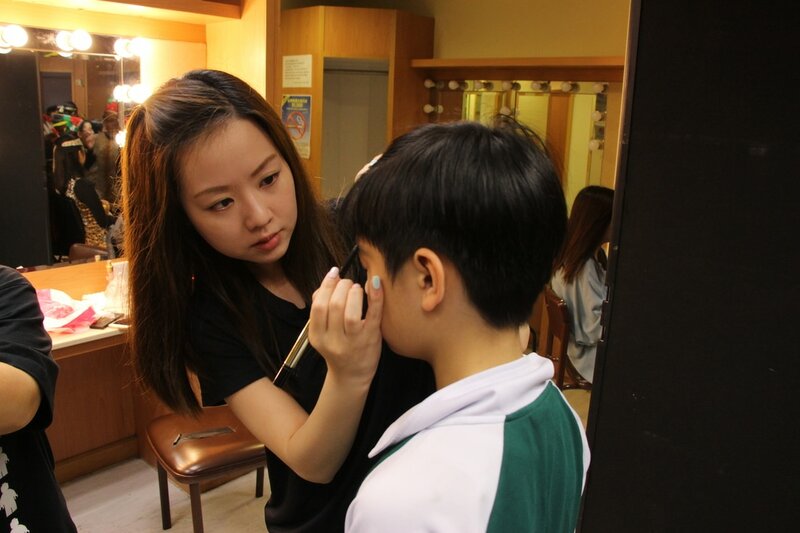 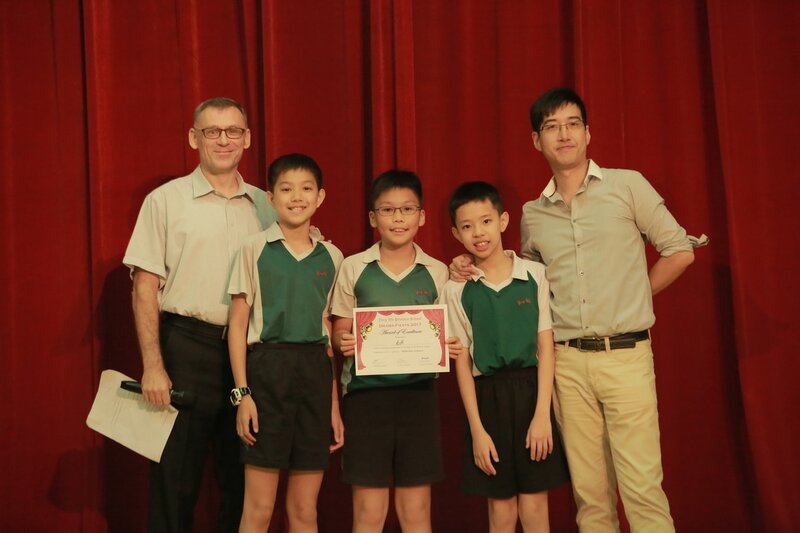 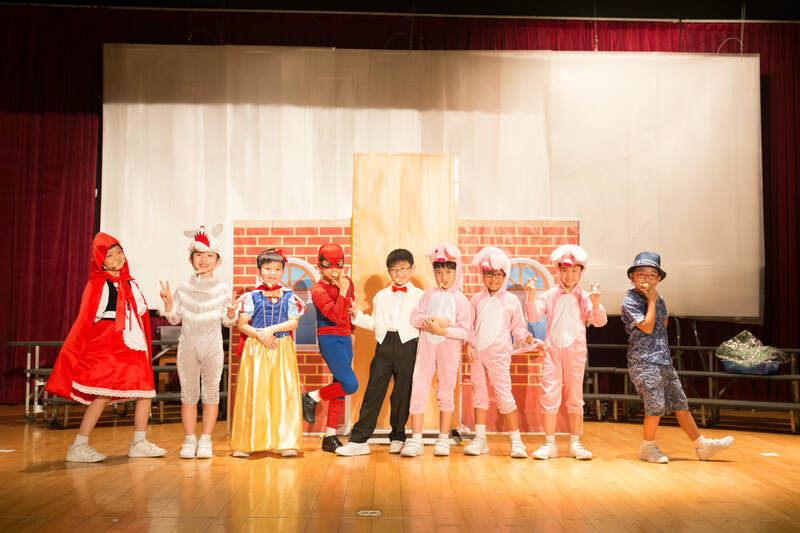 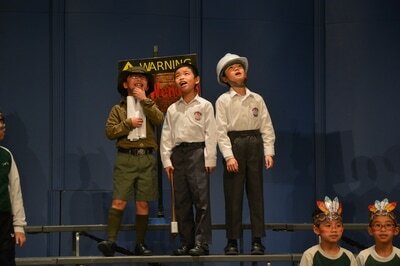 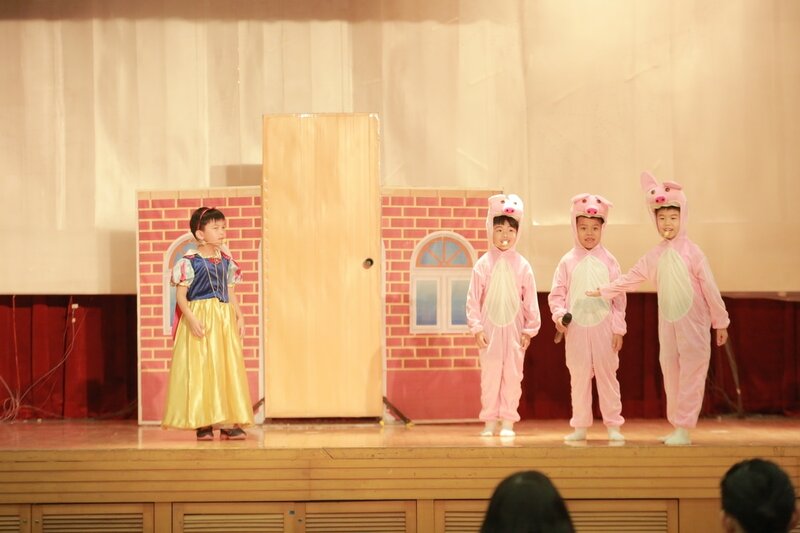 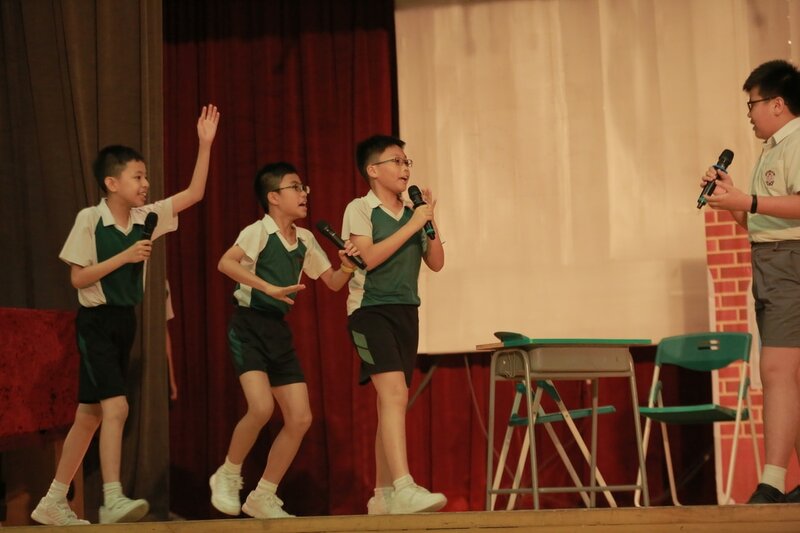 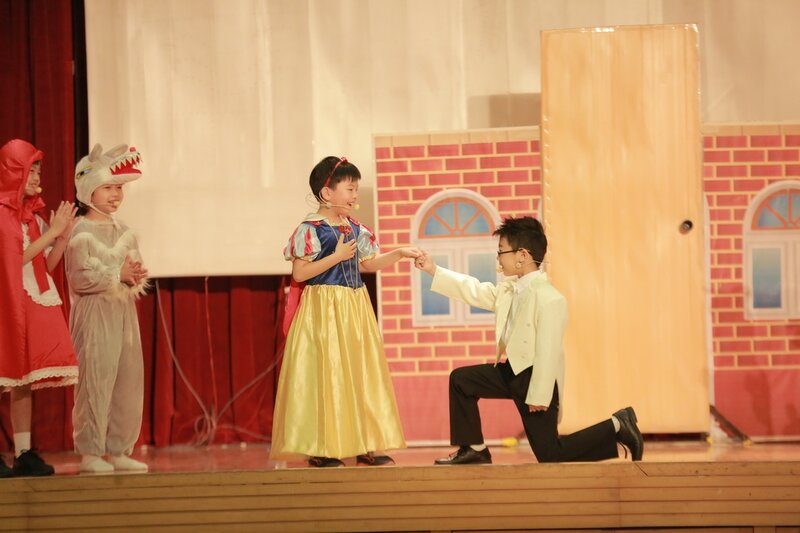 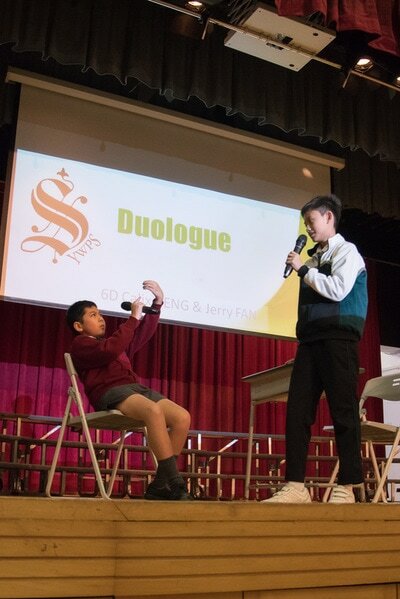 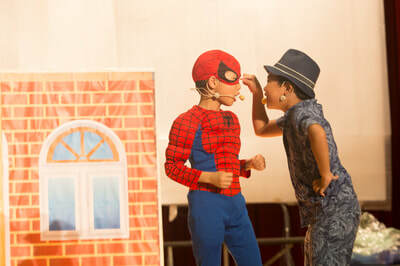 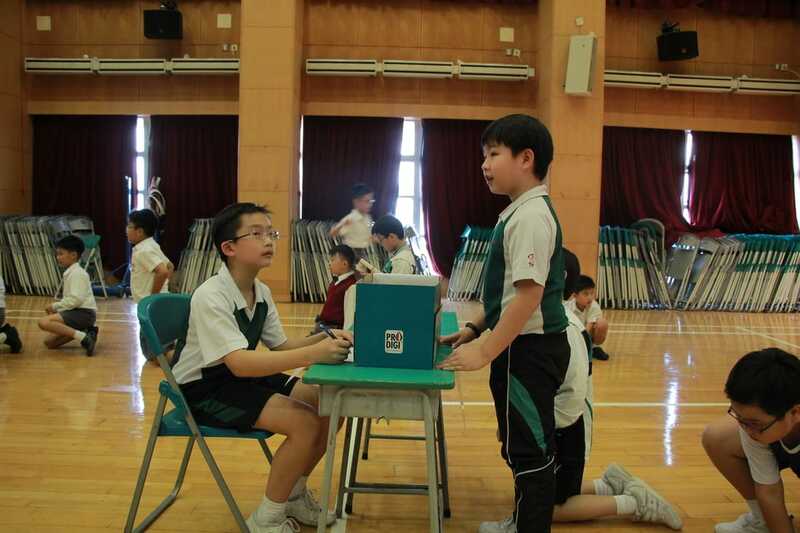 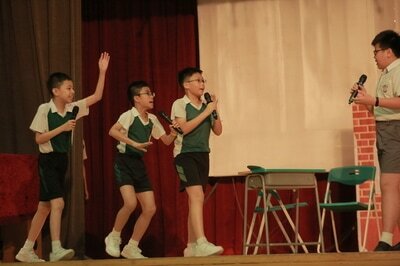 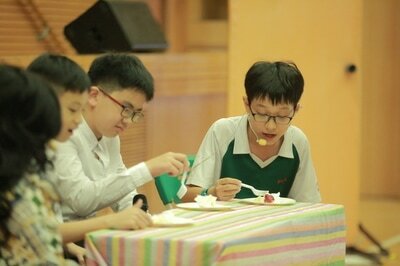 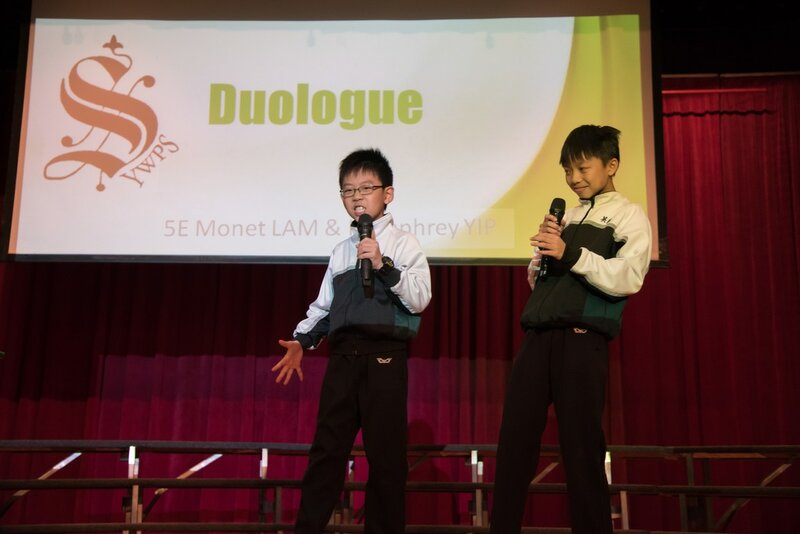 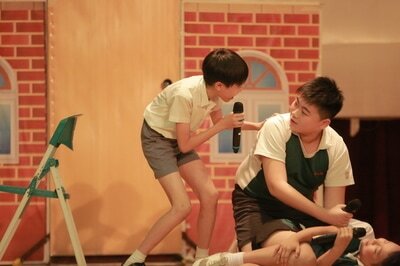 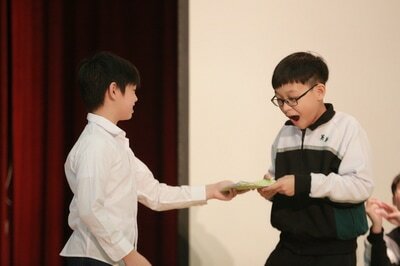 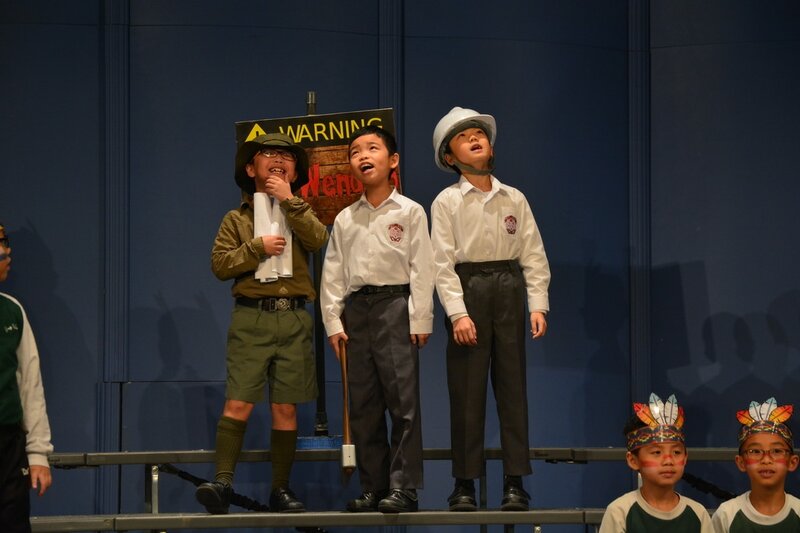 Take a look at some snapshots of our drama production this year directed by Mr Thomas Ching. 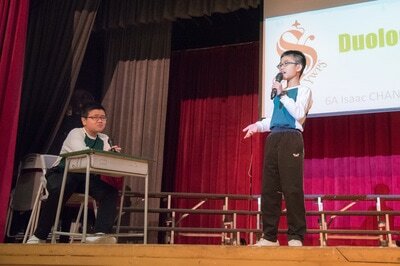 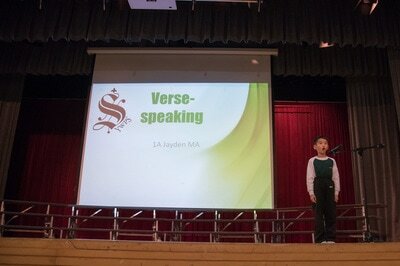 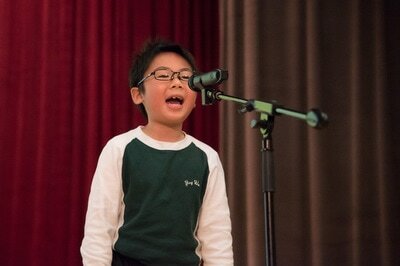 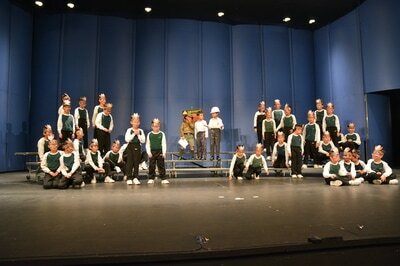 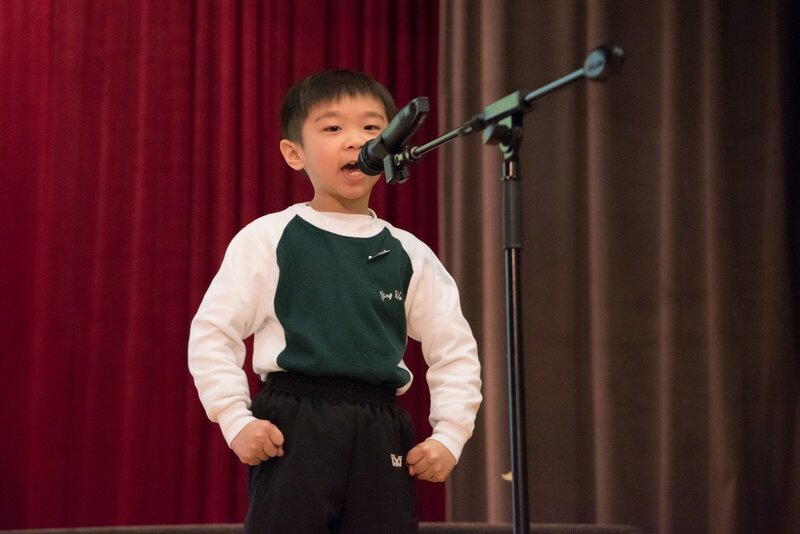 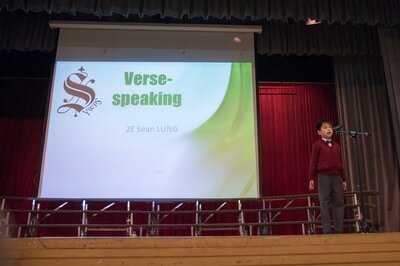 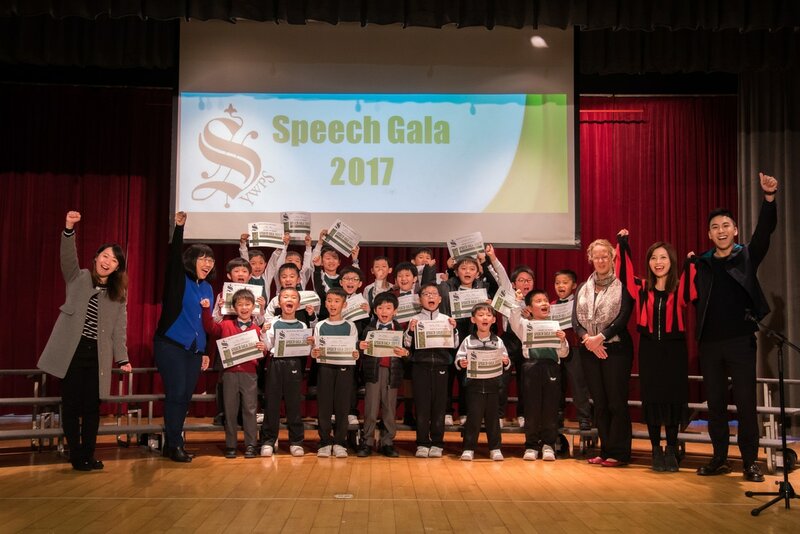 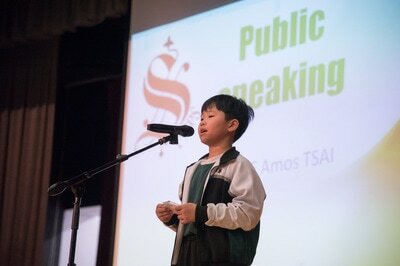 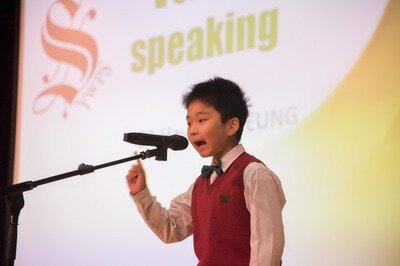 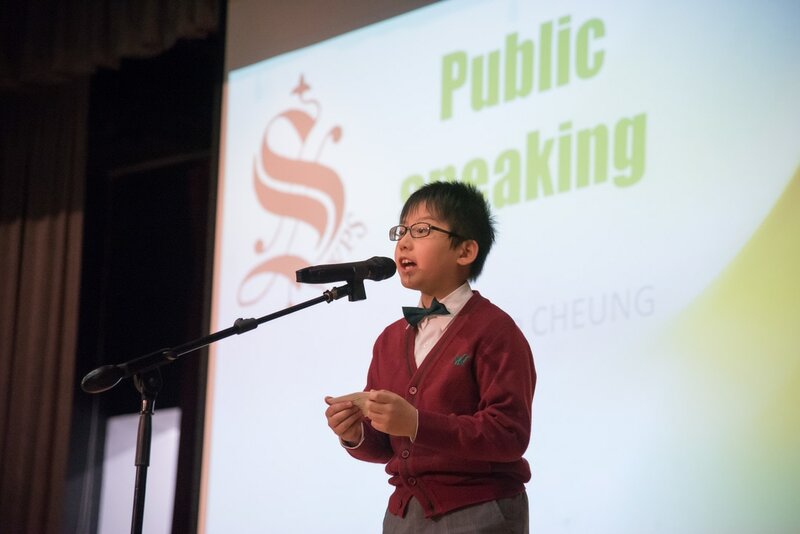 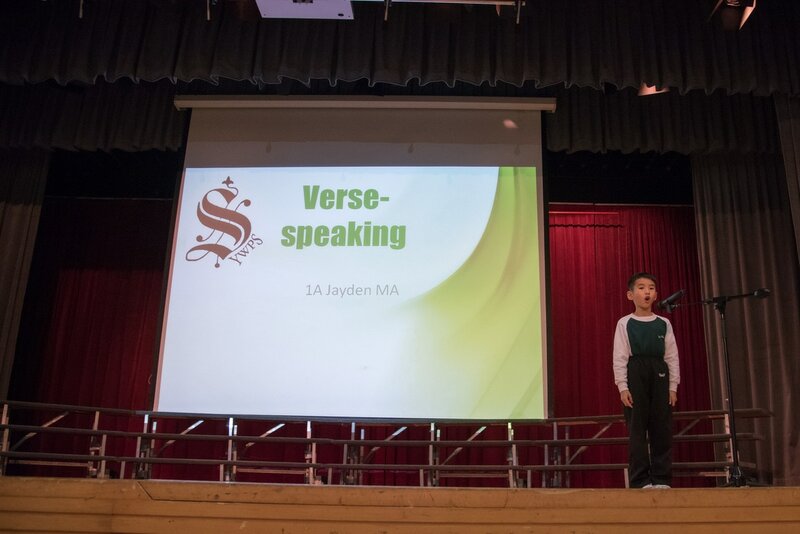 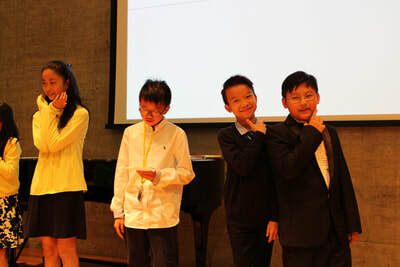 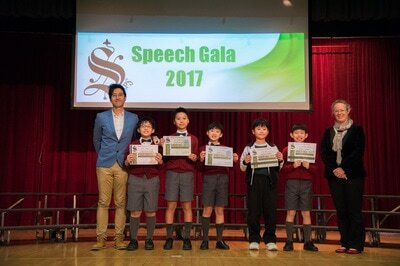 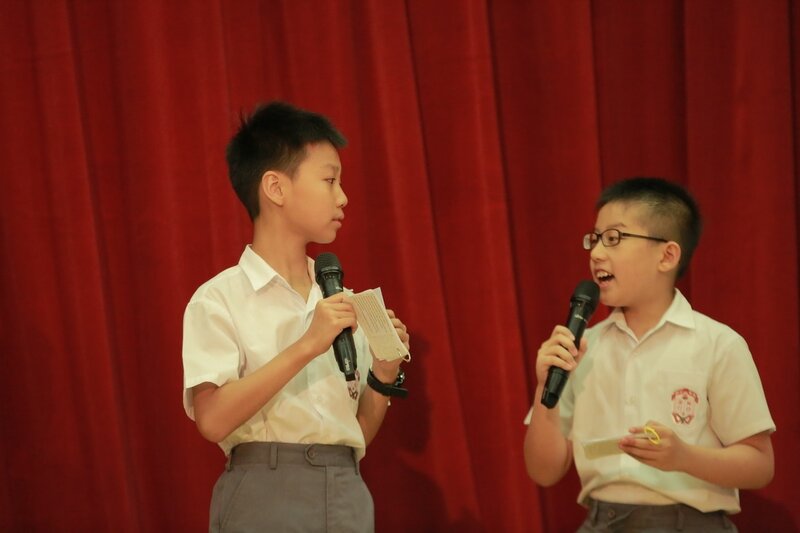 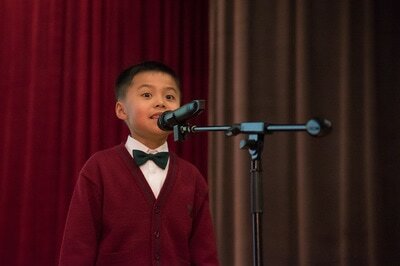 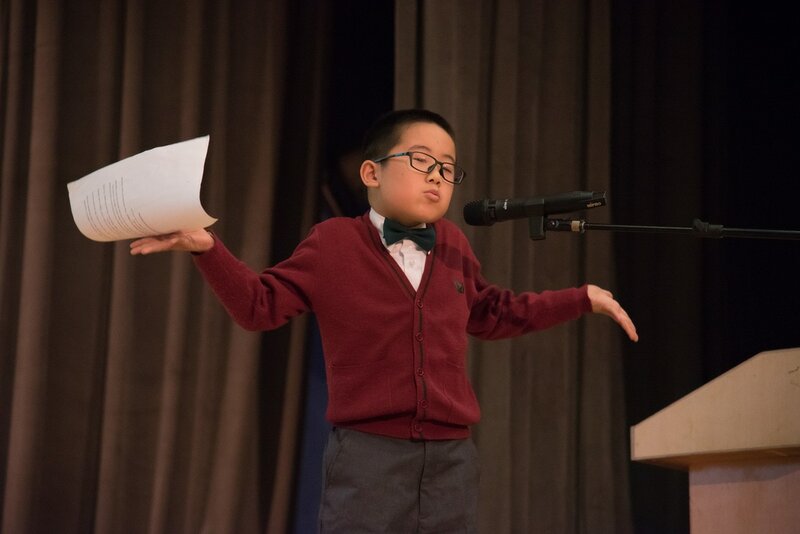 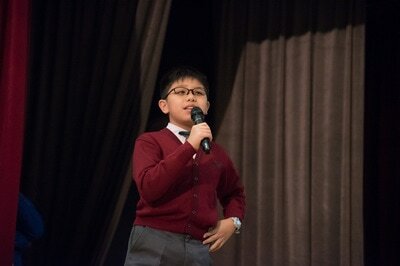 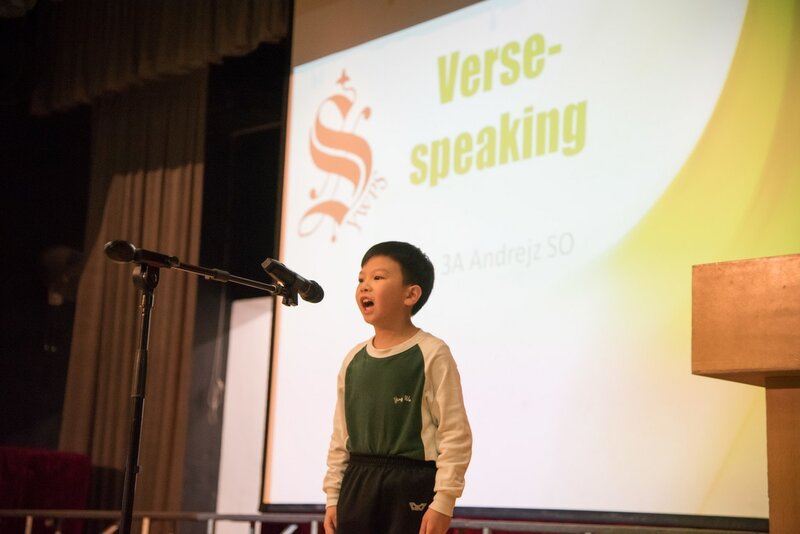 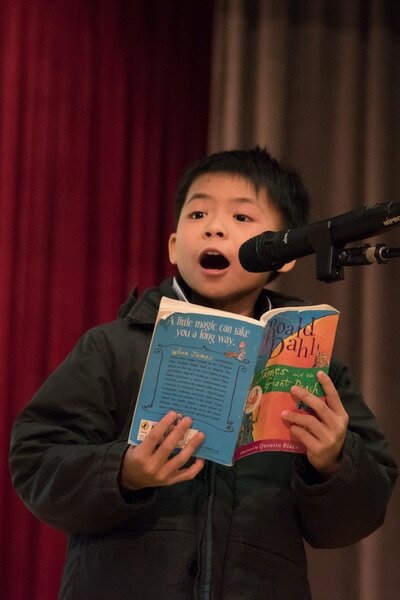 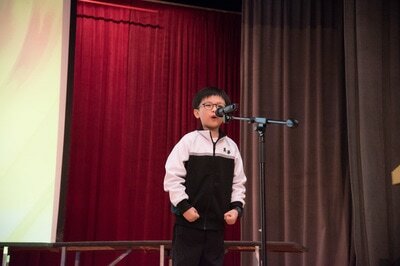 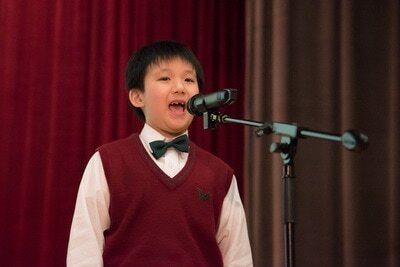 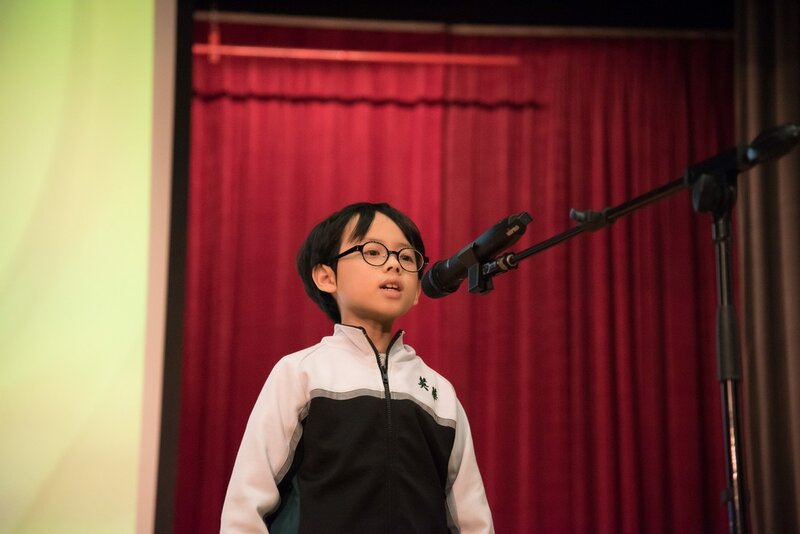 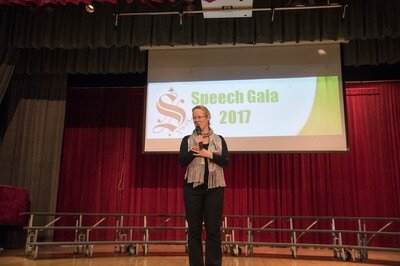 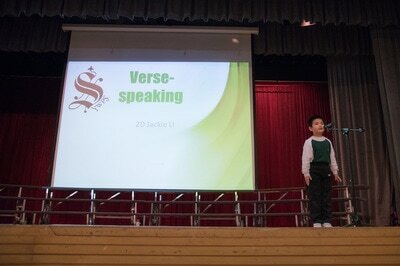 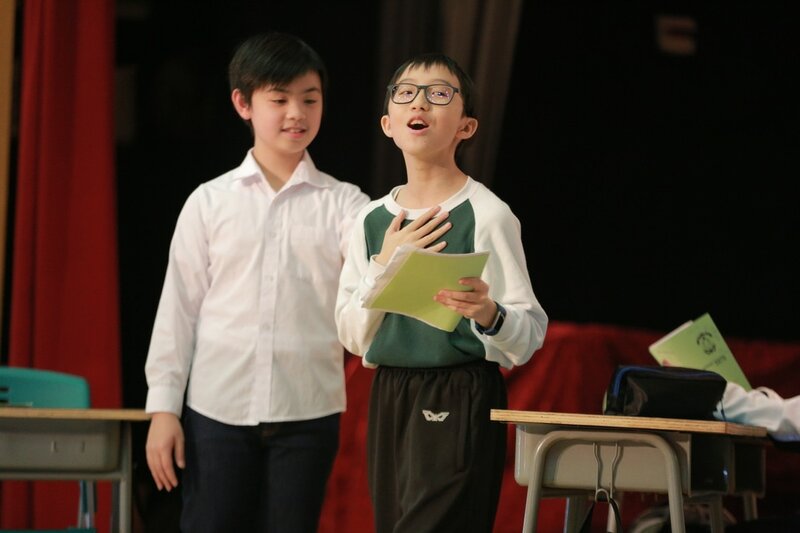 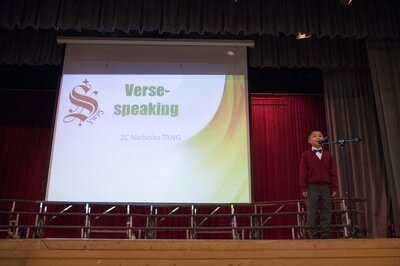 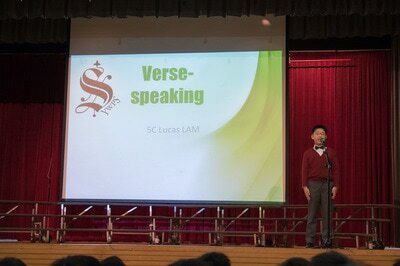 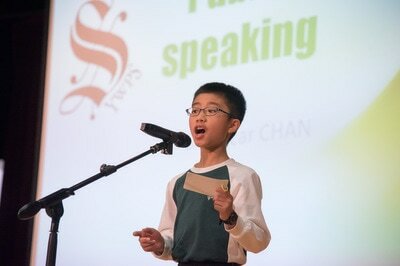 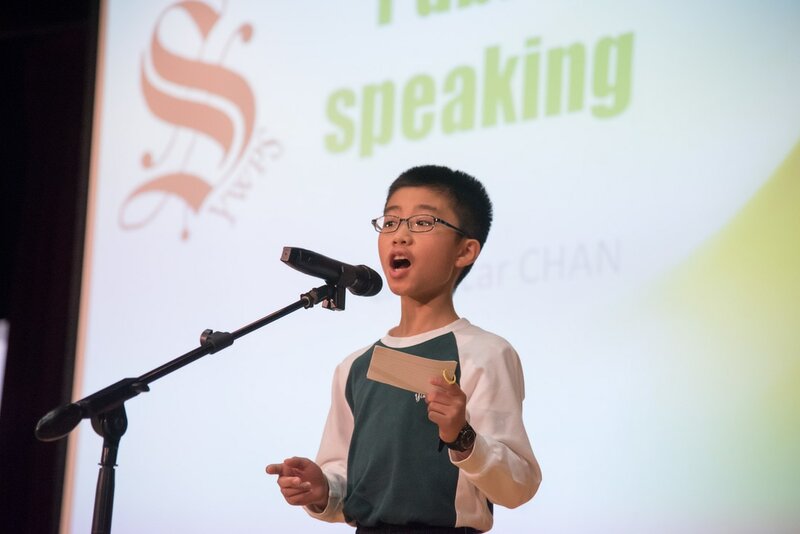 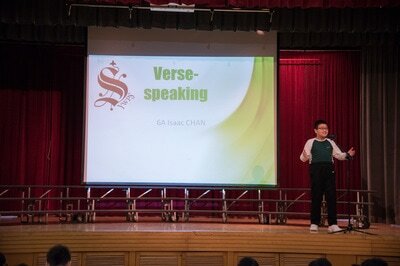 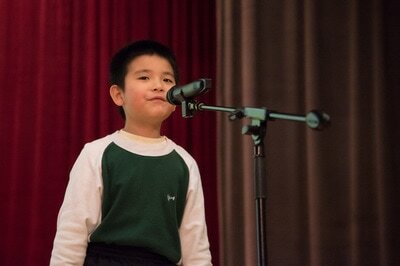 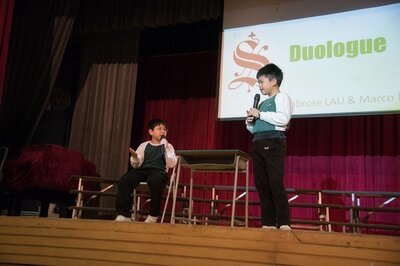 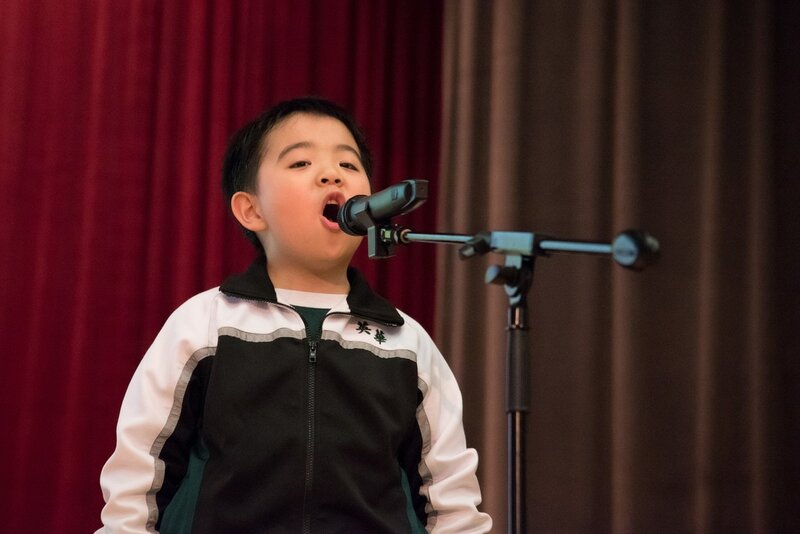 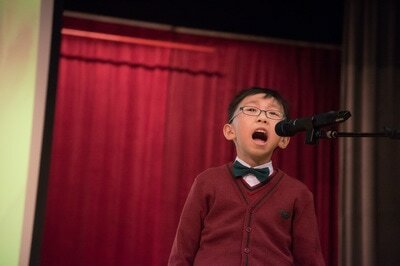 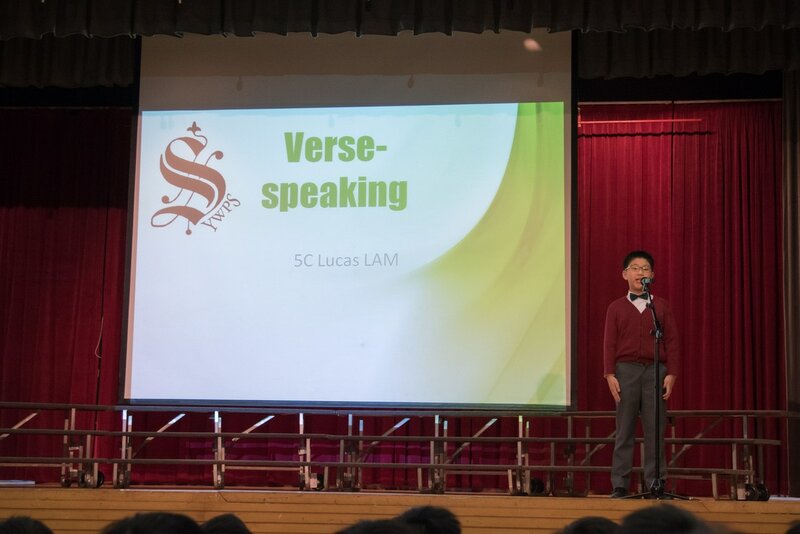 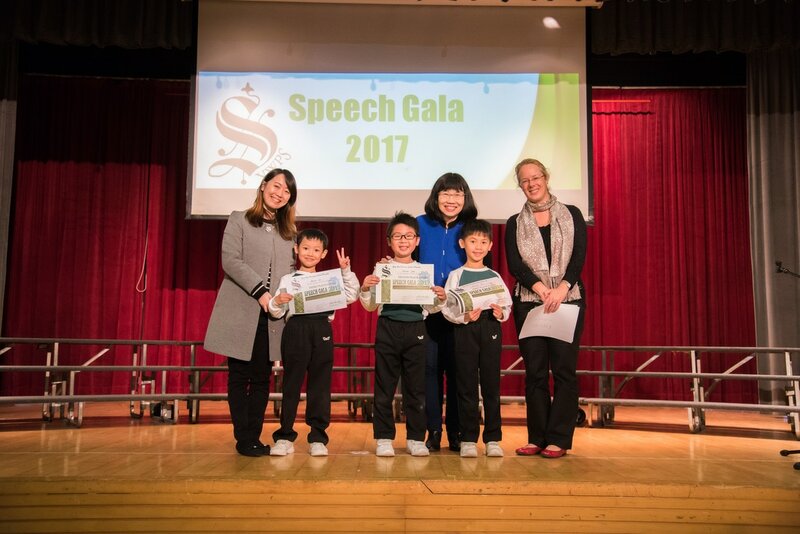 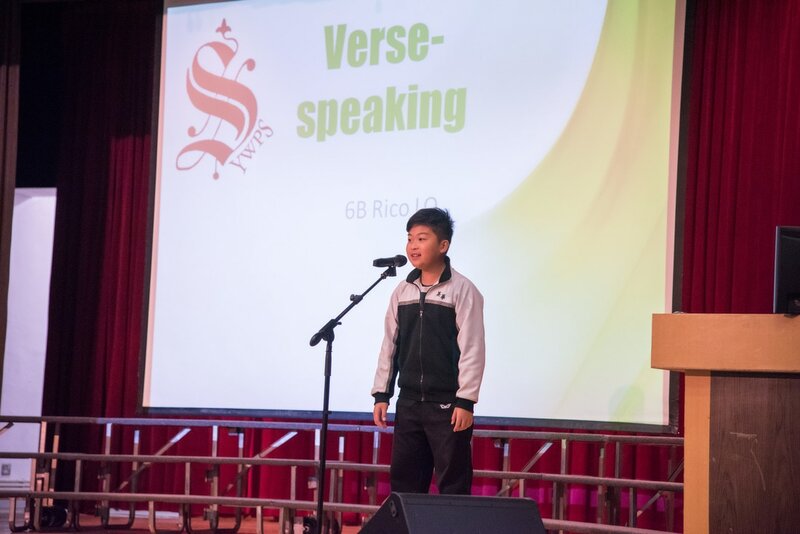 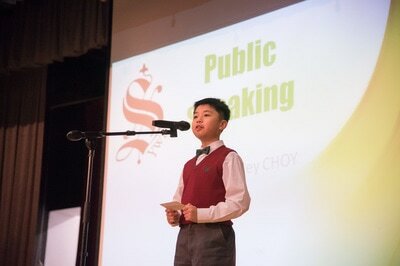 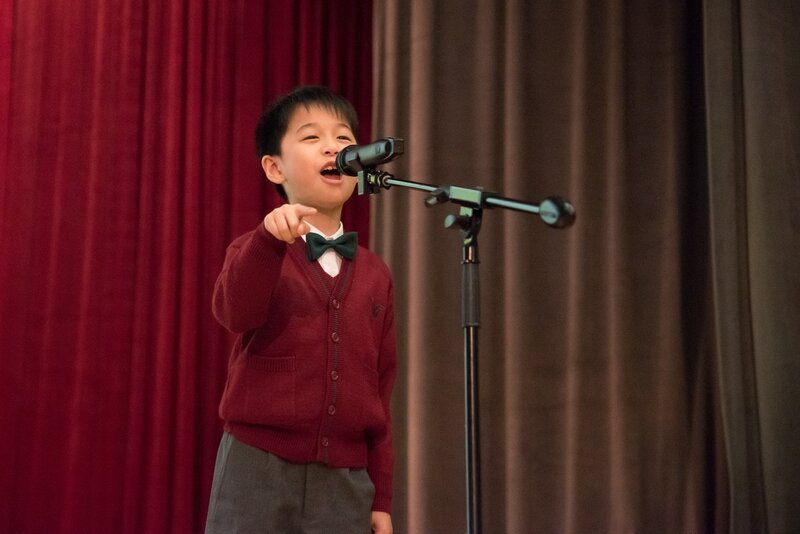 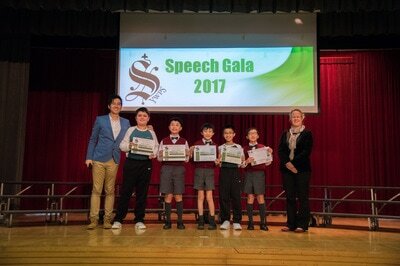 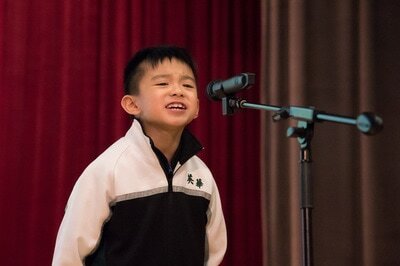 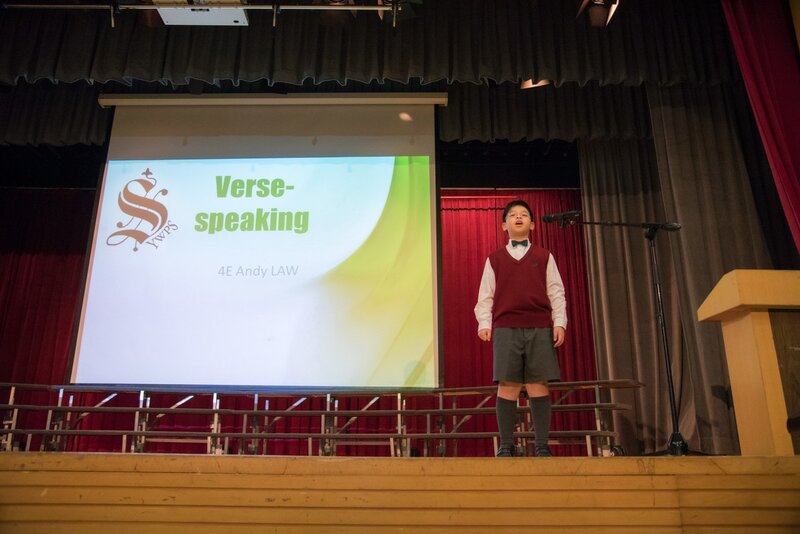 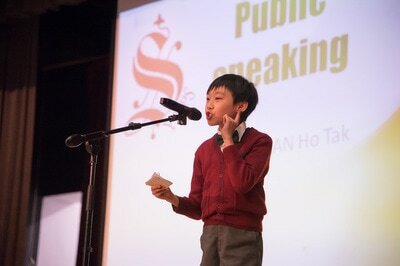 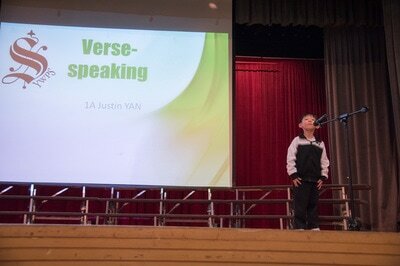 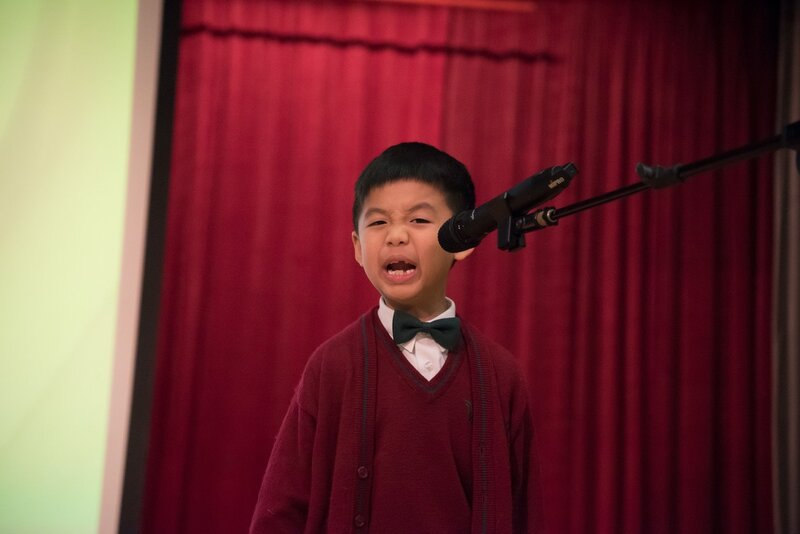 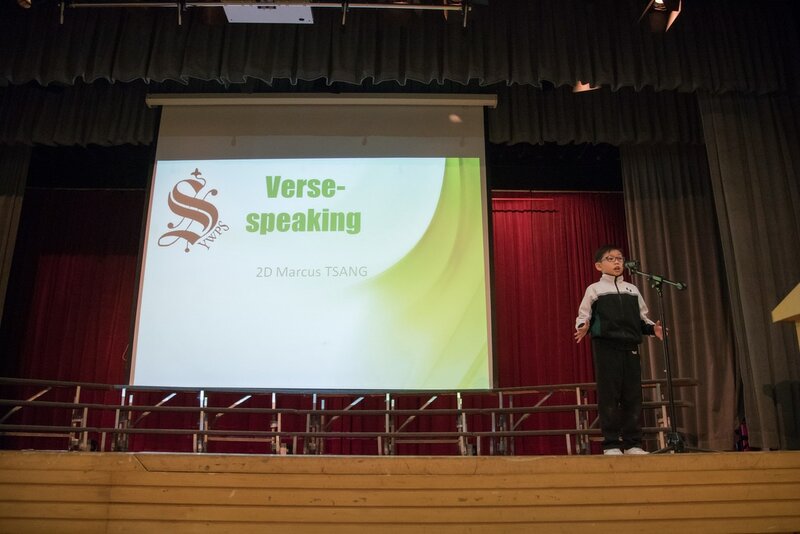 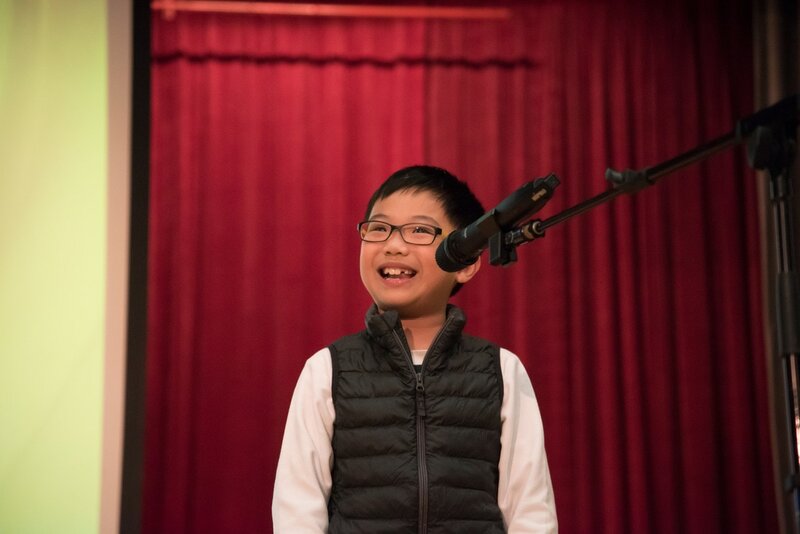 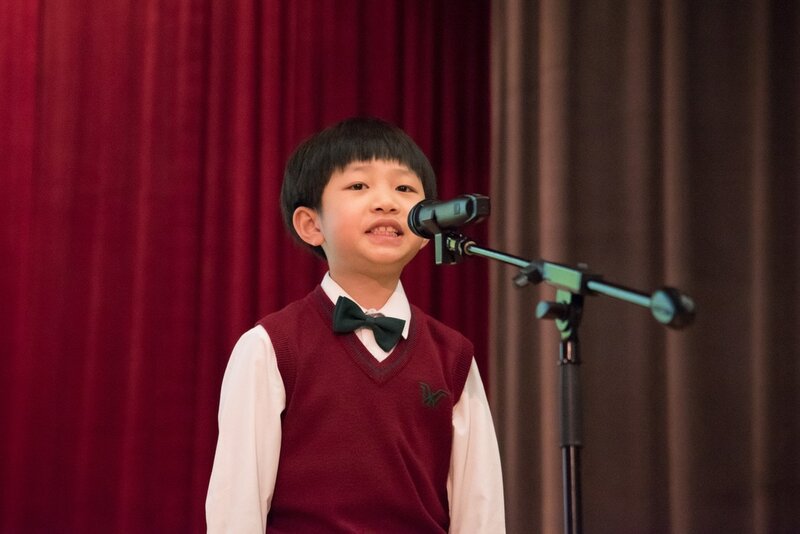 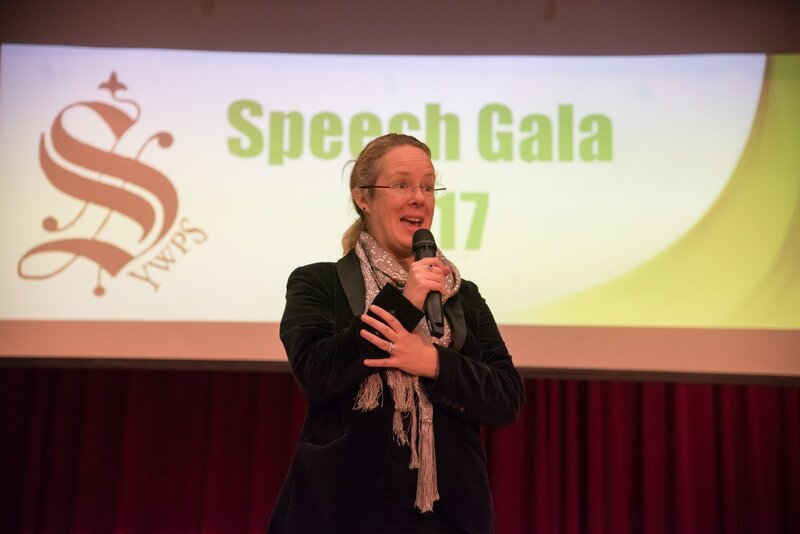 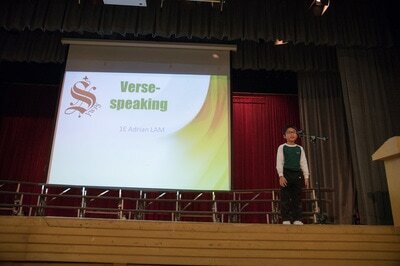 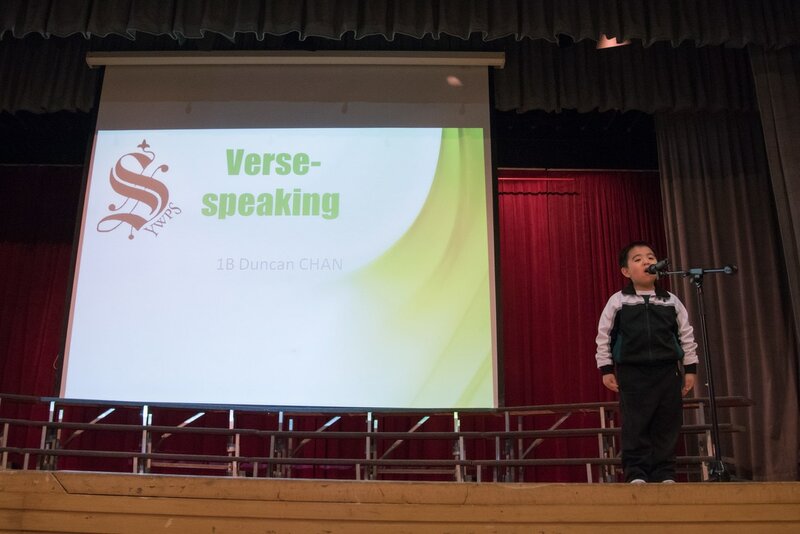 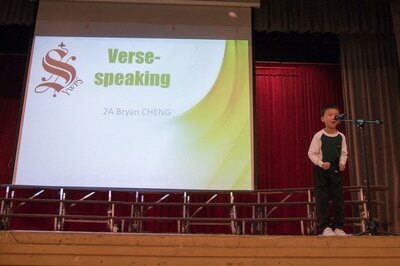 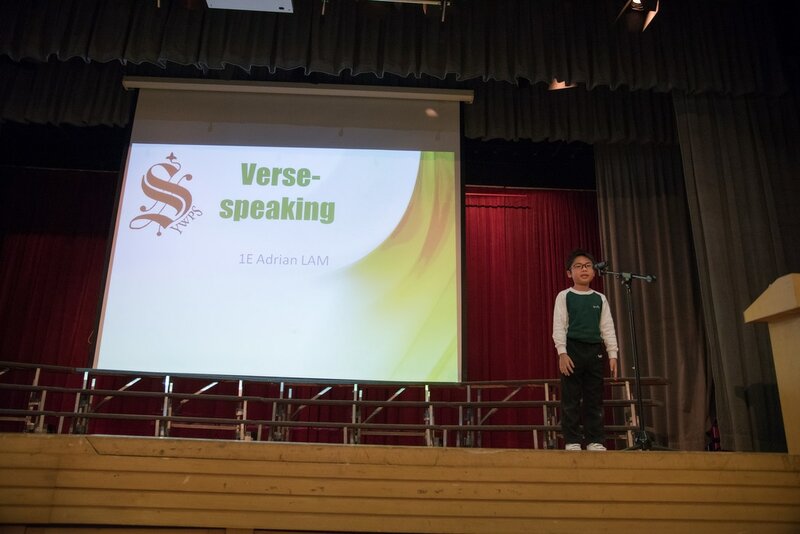 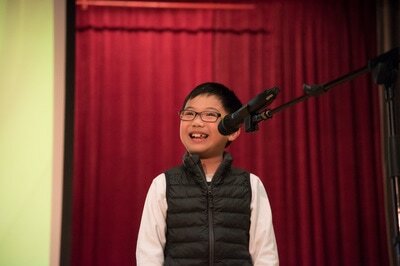 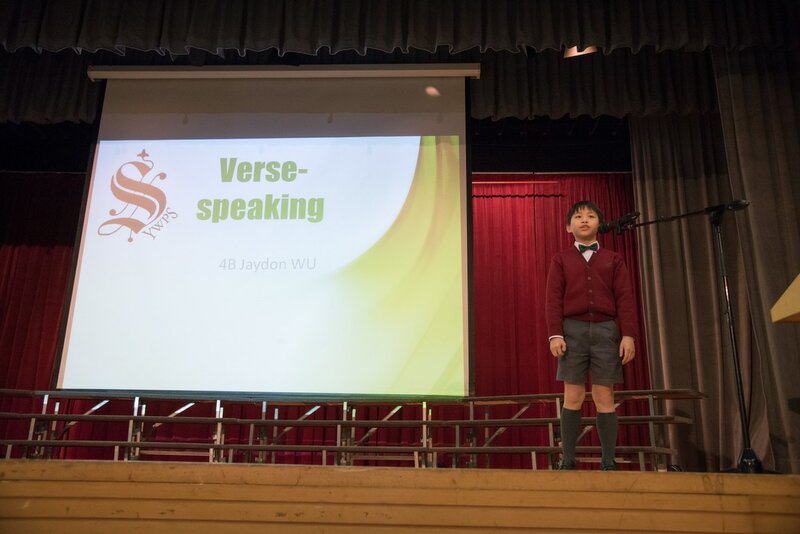 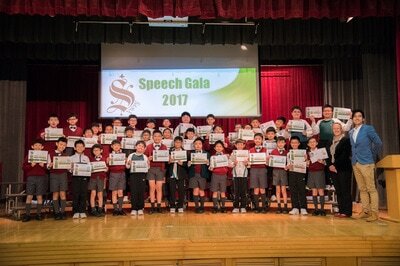 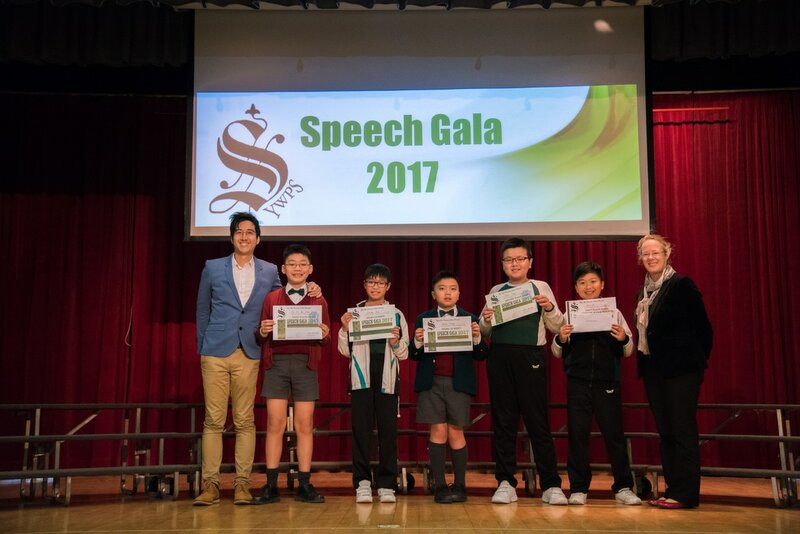 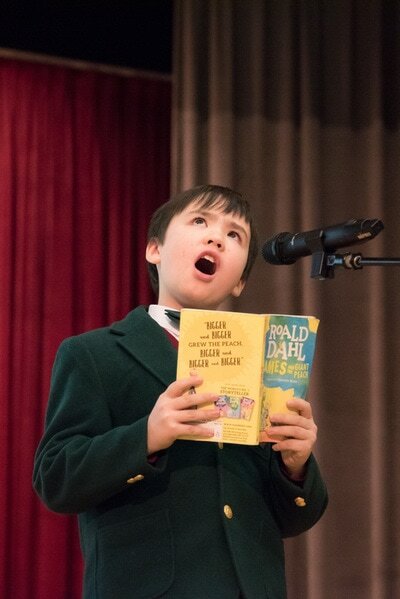 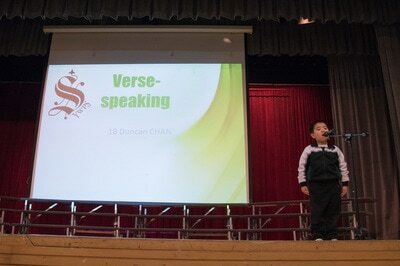 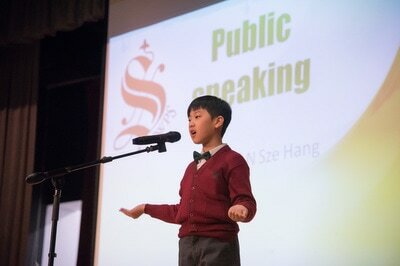 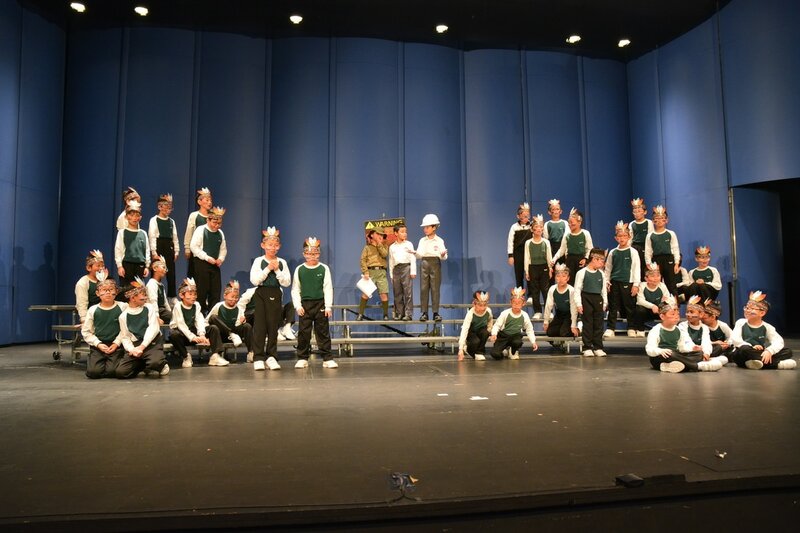 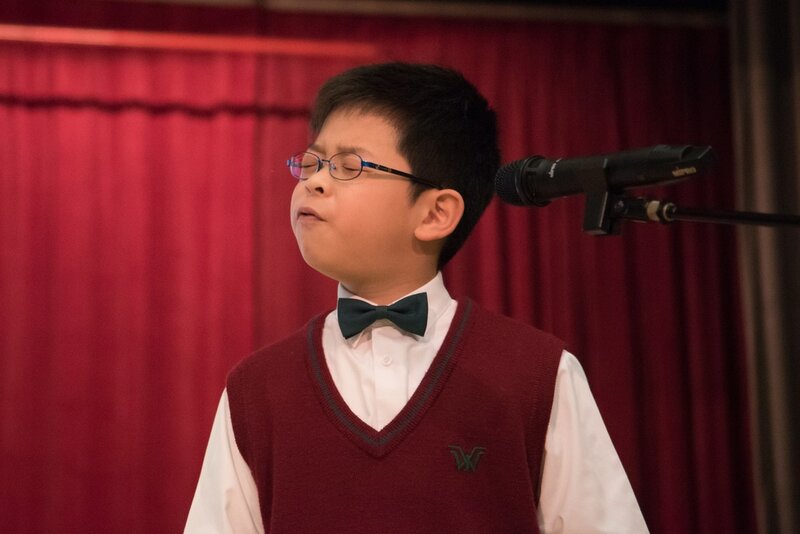 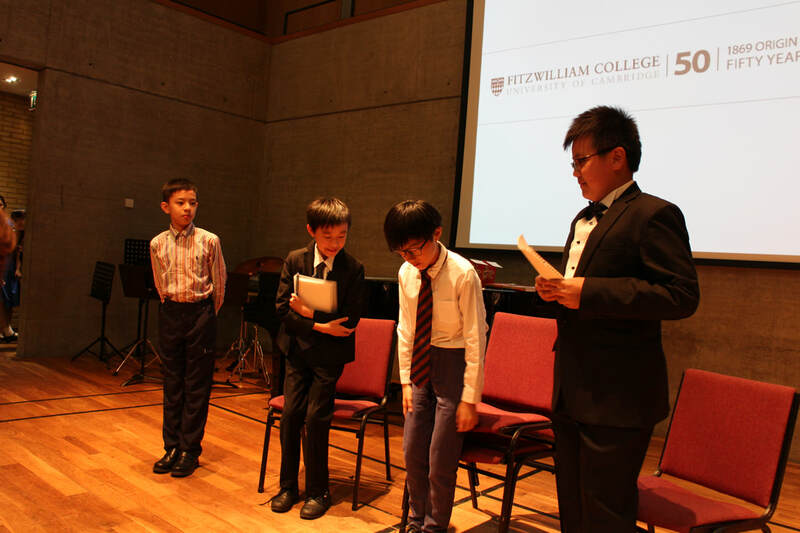 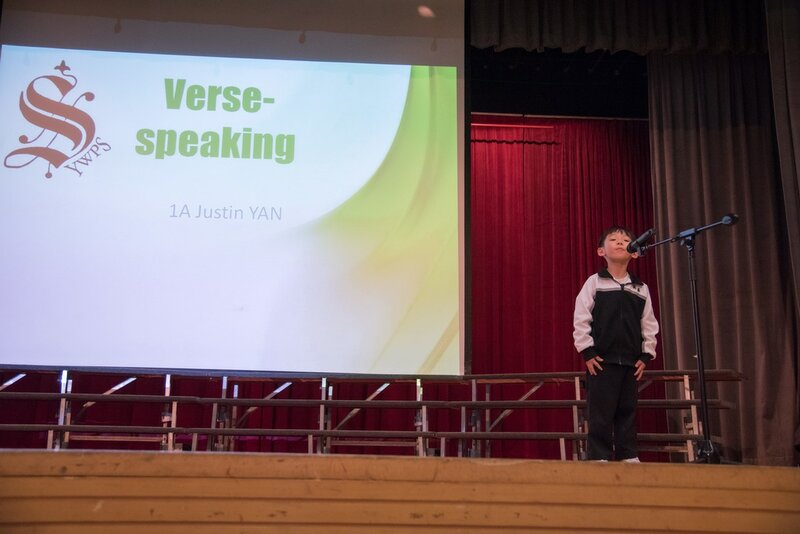 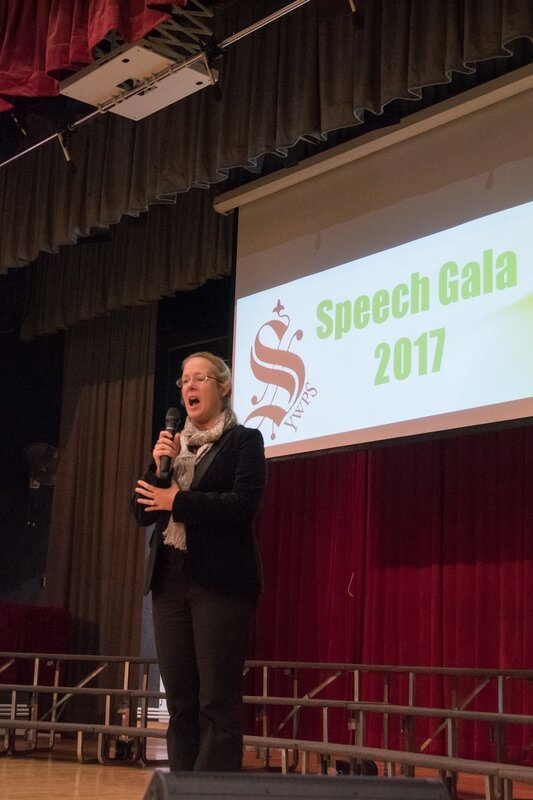 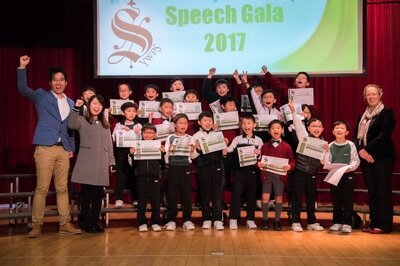 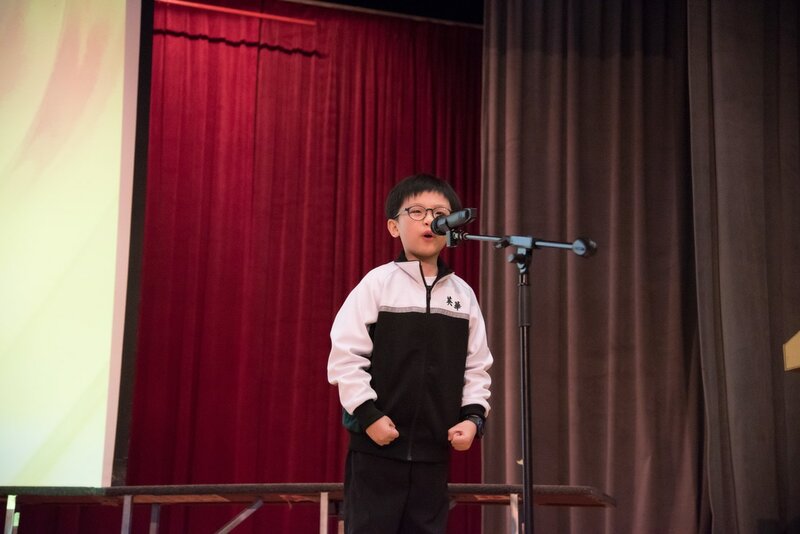 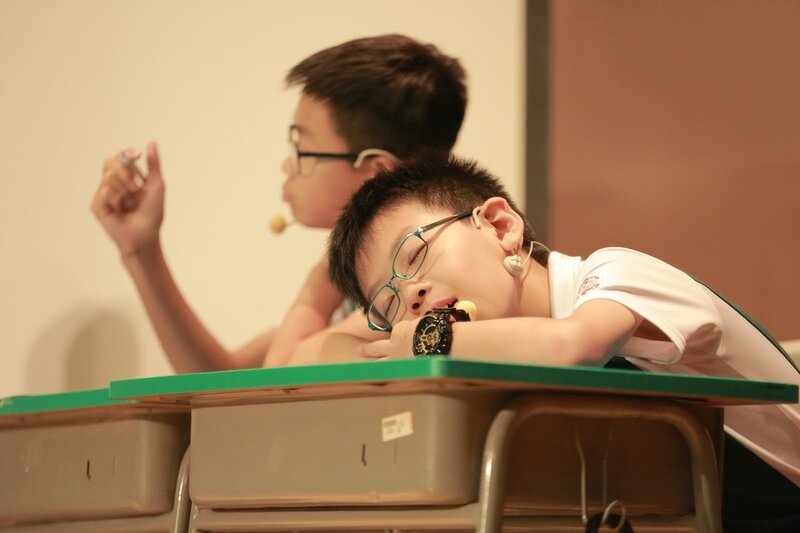 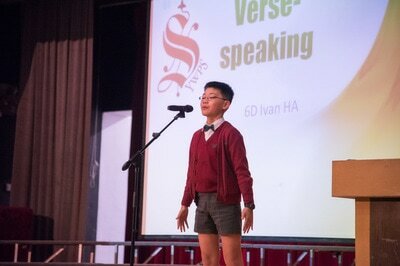 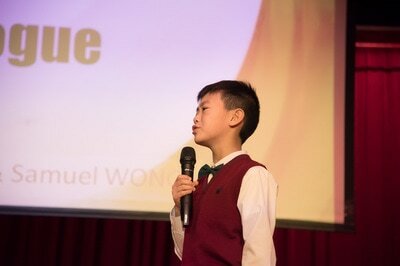 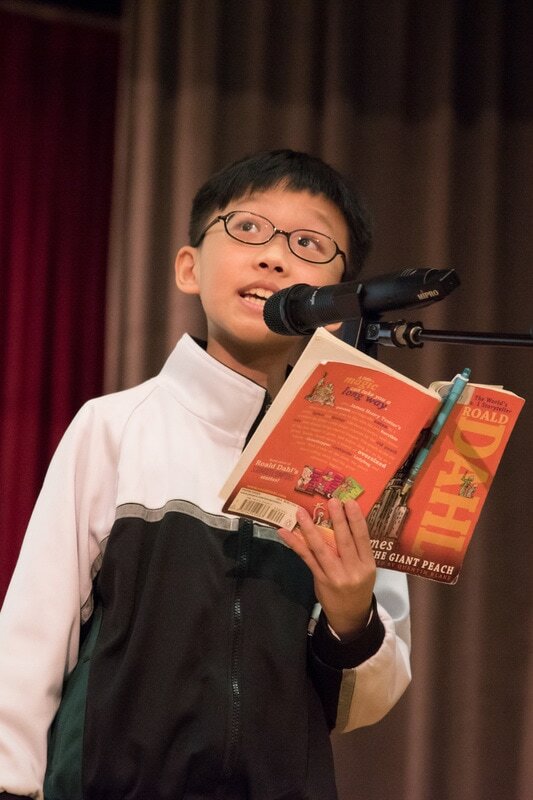 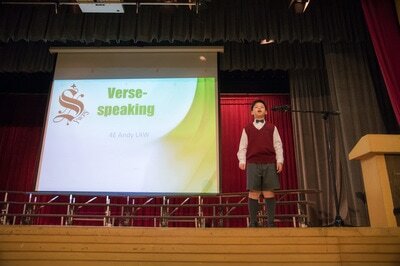 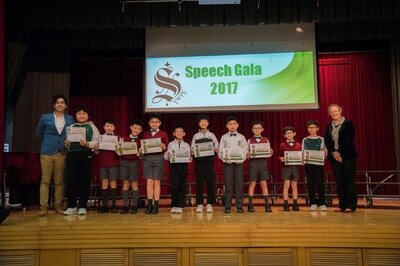 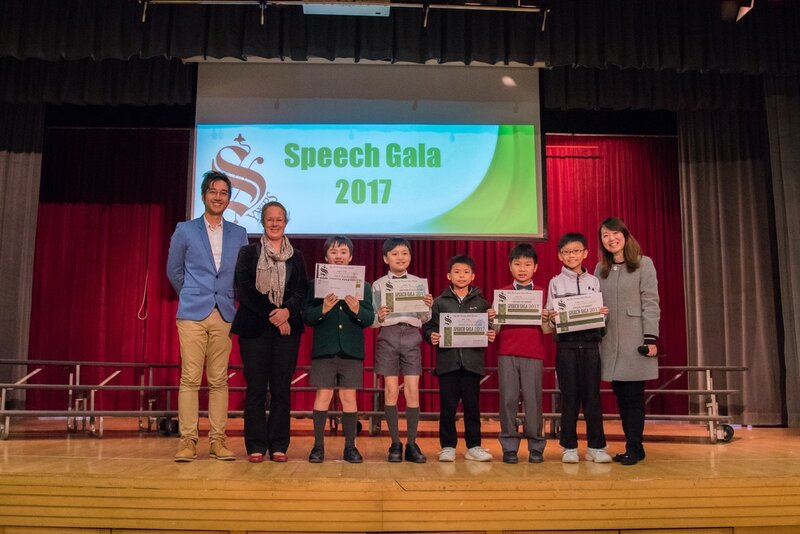 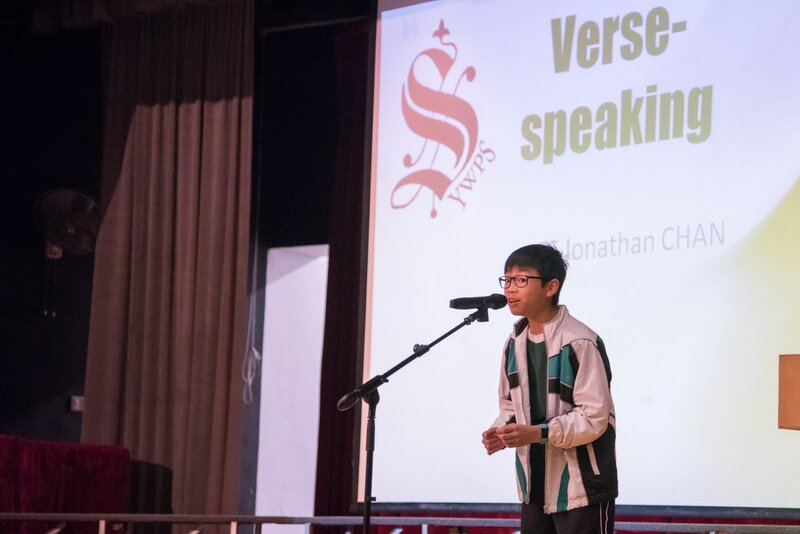 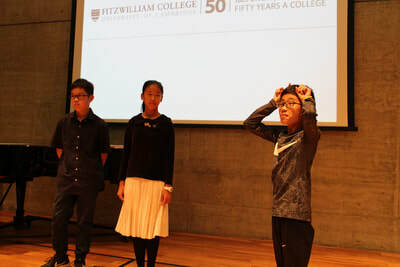 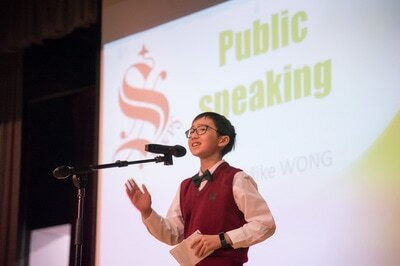 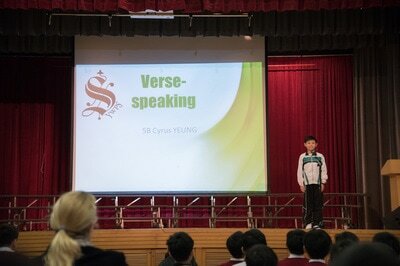 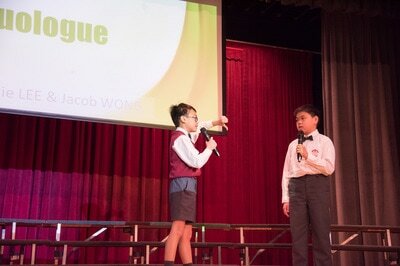 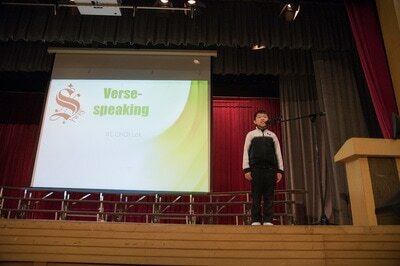 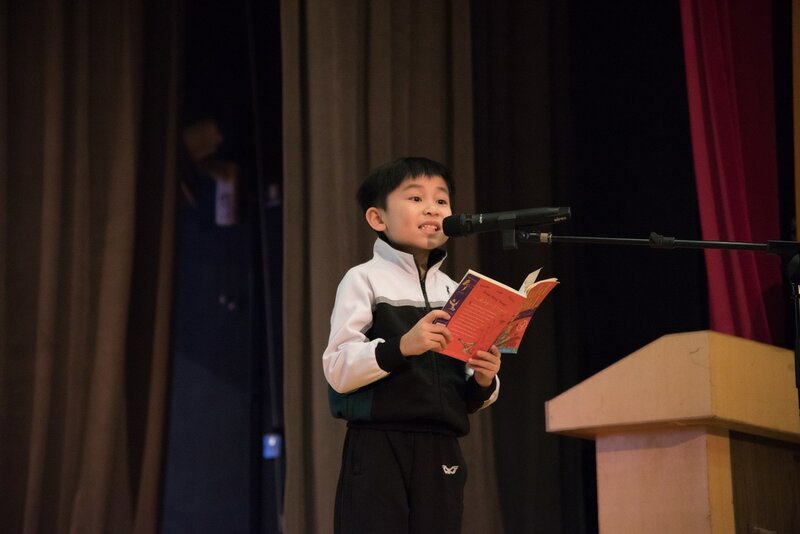 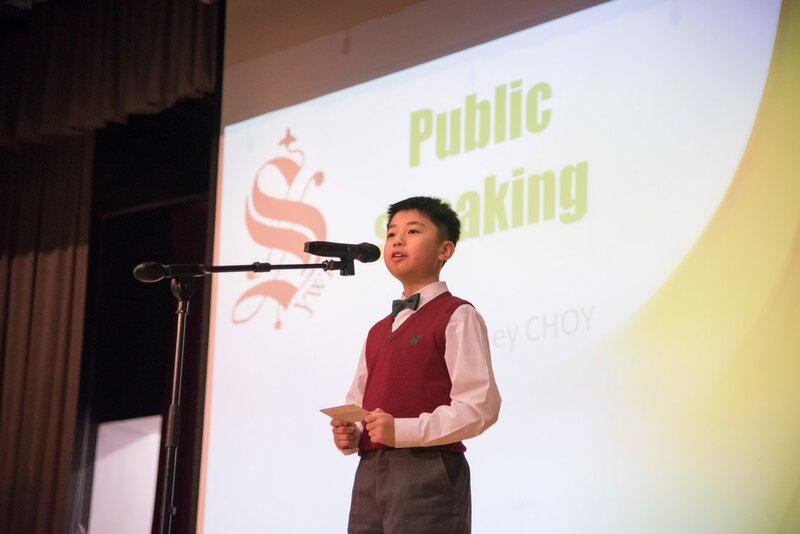 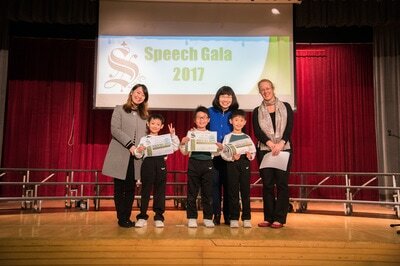 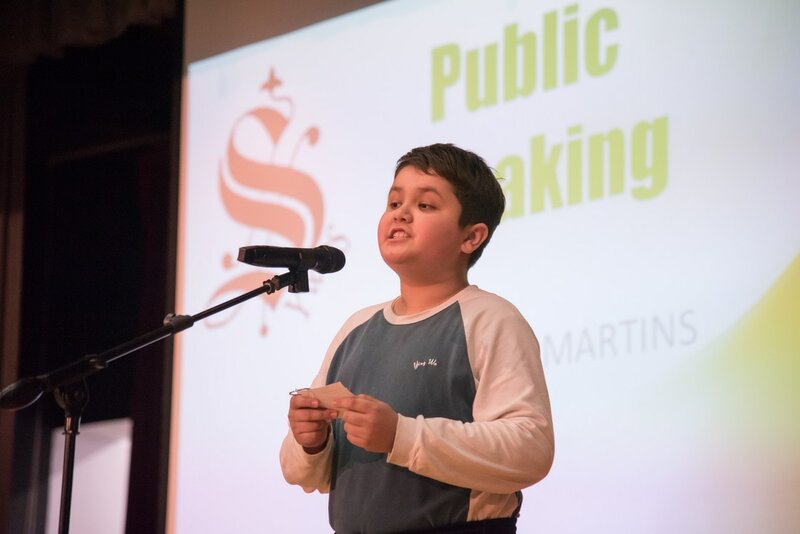 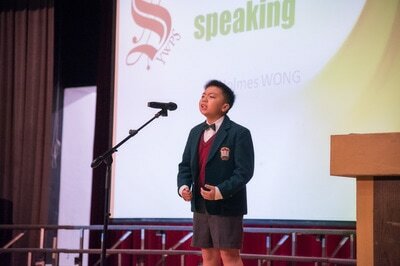 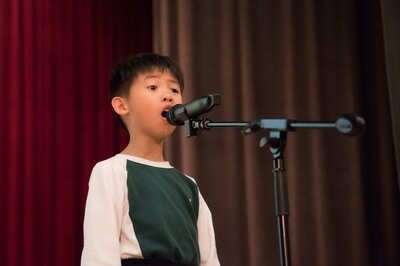 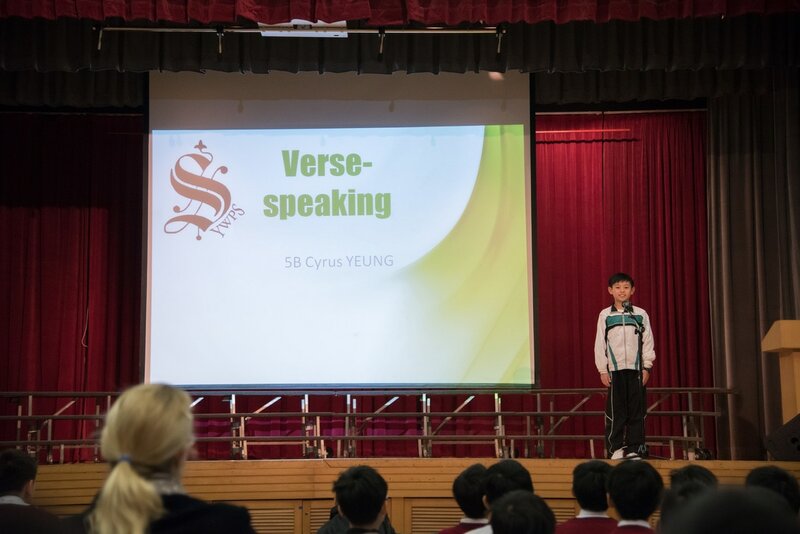 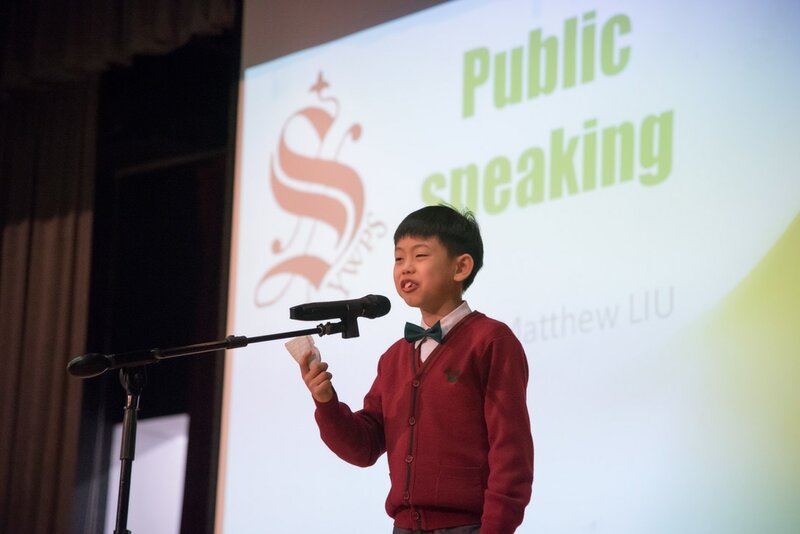 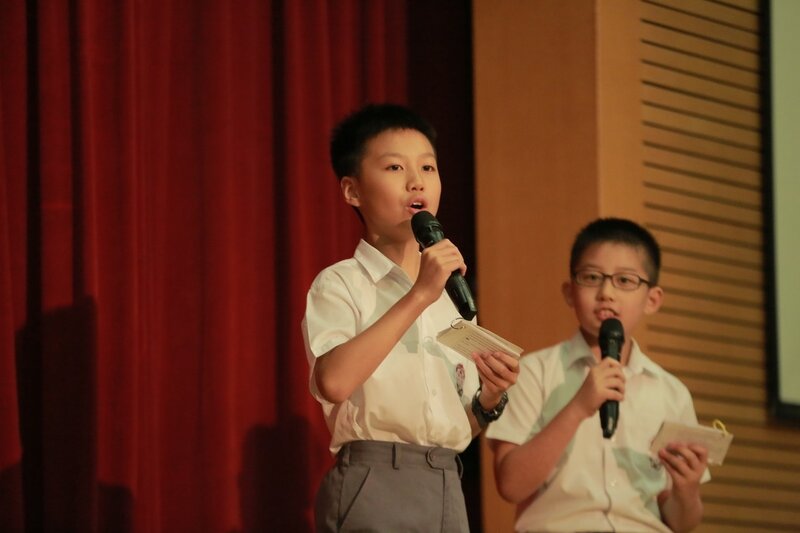 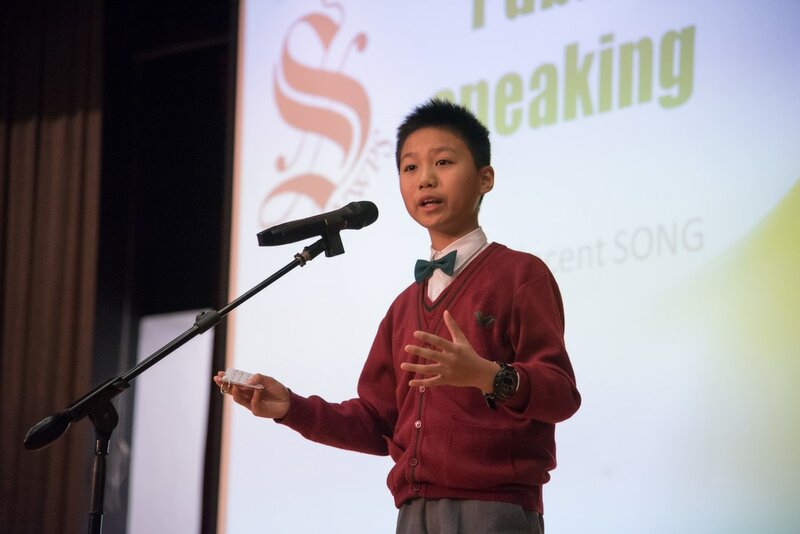 Take a look at the wonderful snapshots of the exciting Speech and Drama event of YWPS! 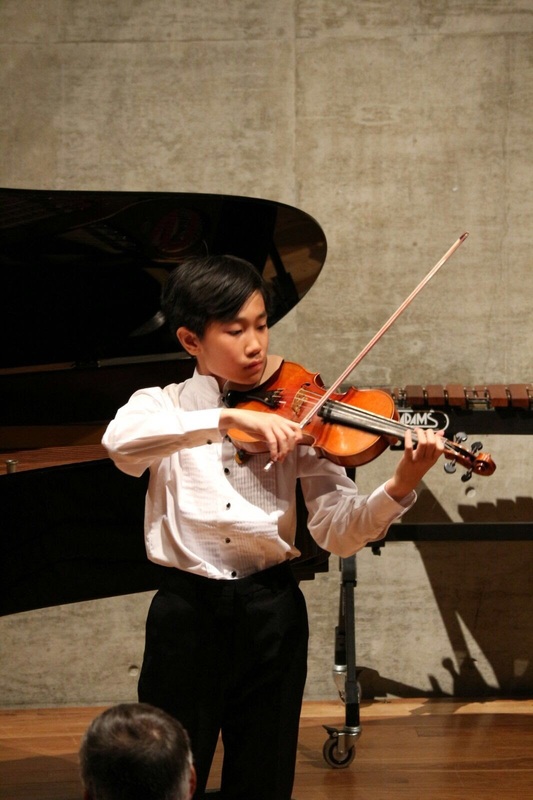 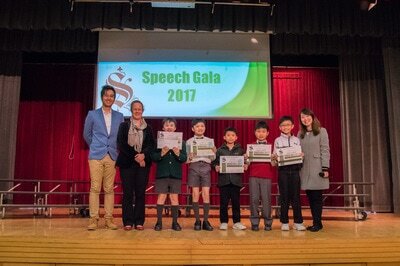 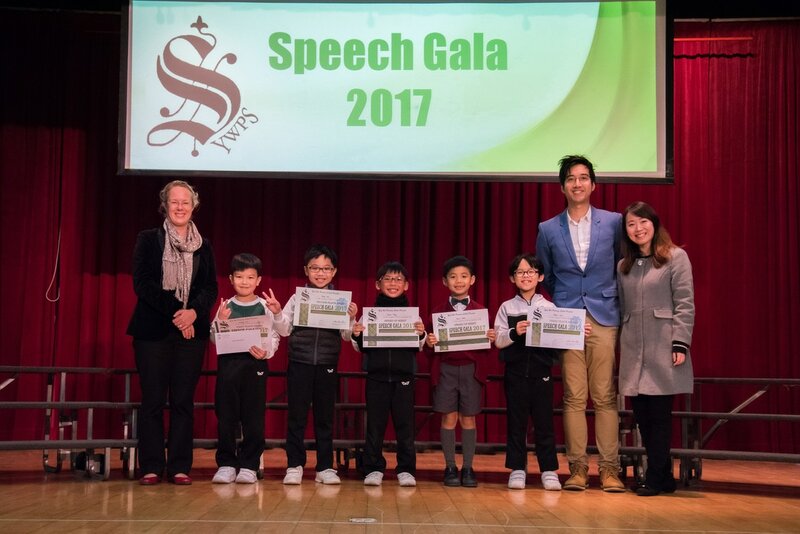 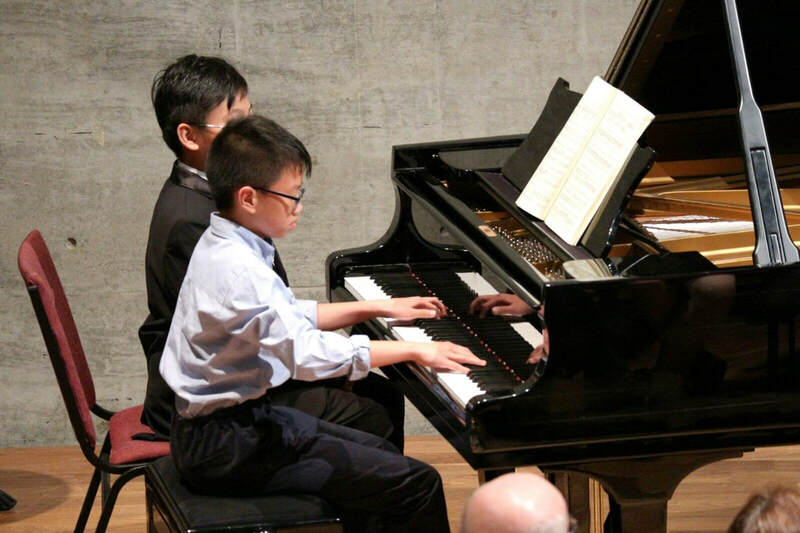 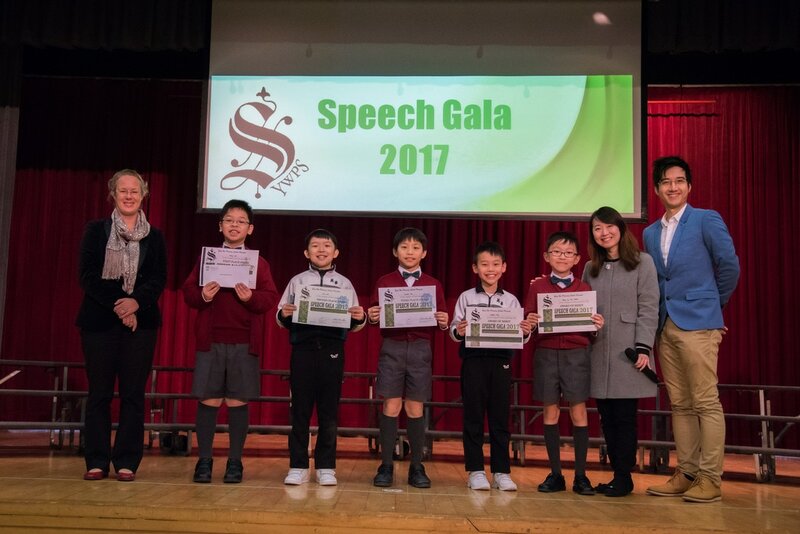 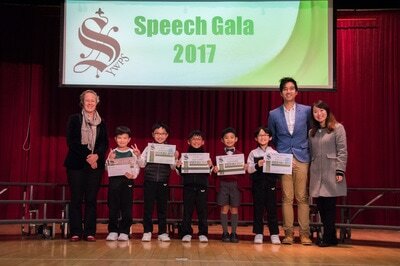 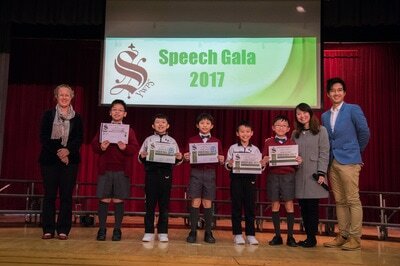 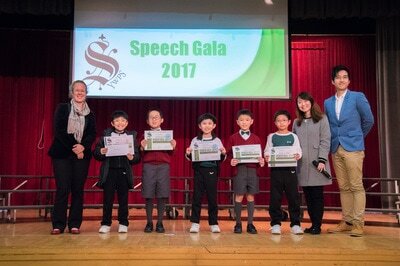 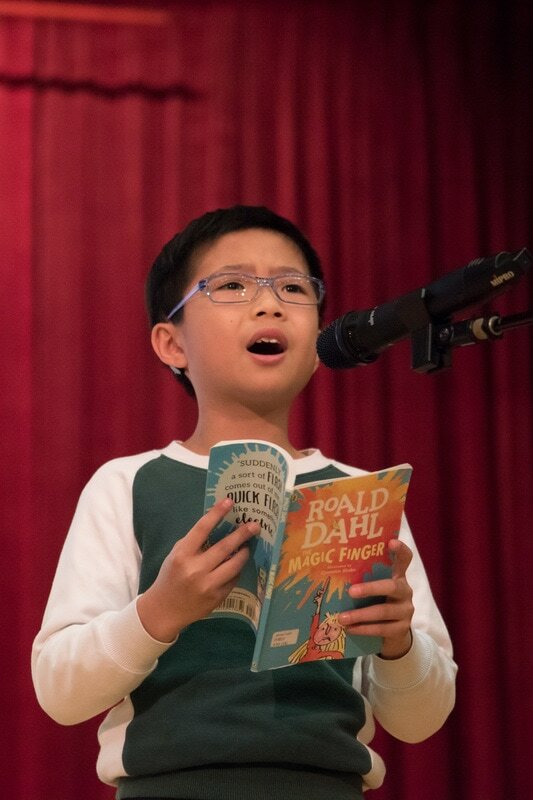 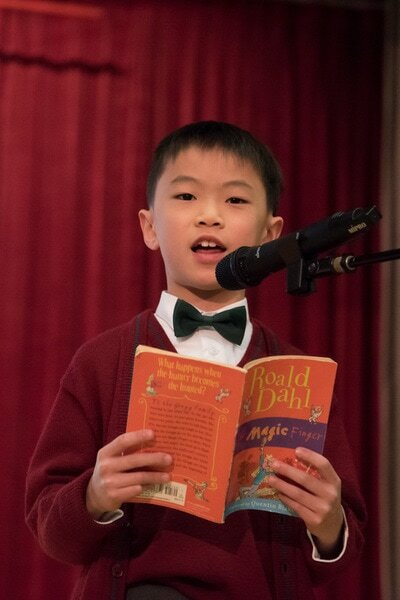 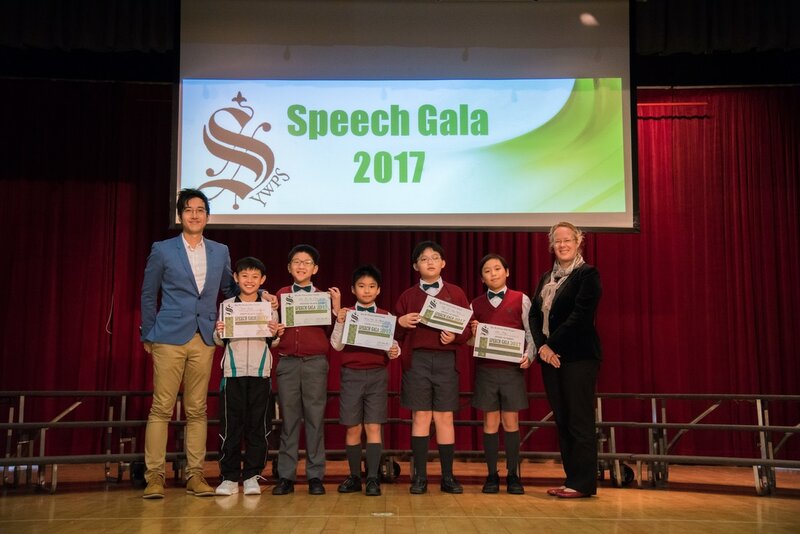 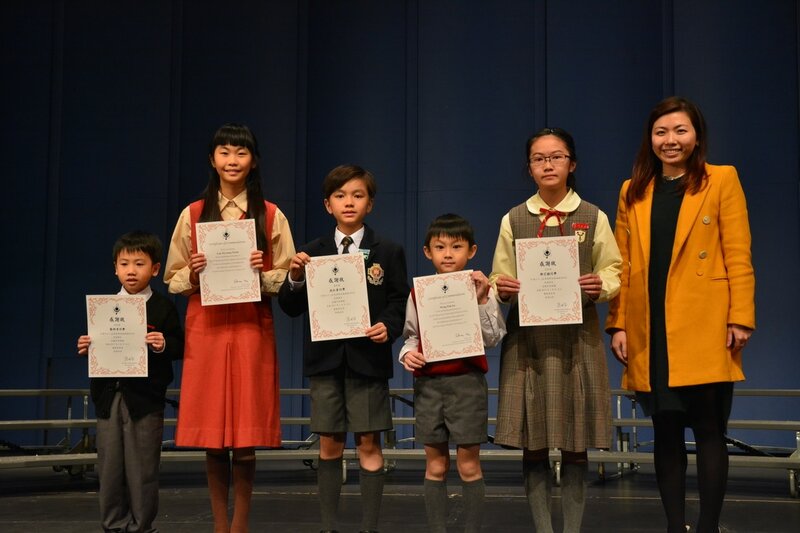 Big congratulations to our English prize-winners being invited to perform again on 21 Jan for the ​68th Speech Festival Prize-winners' Recitals! 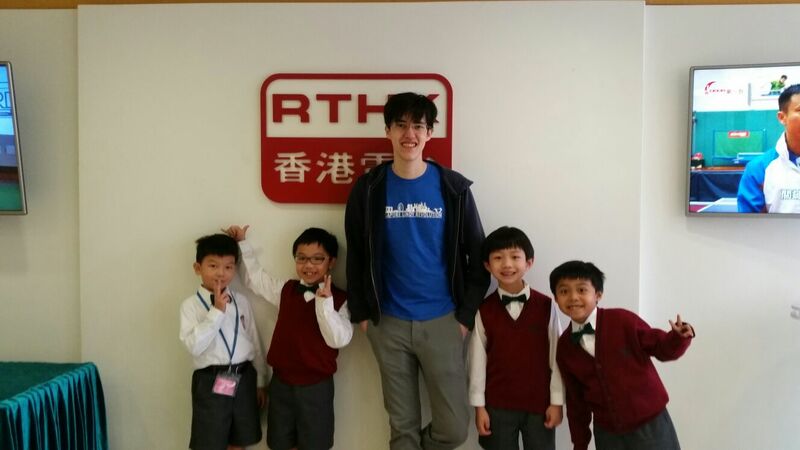 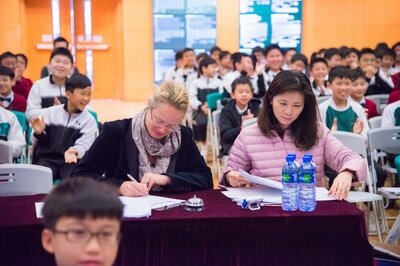 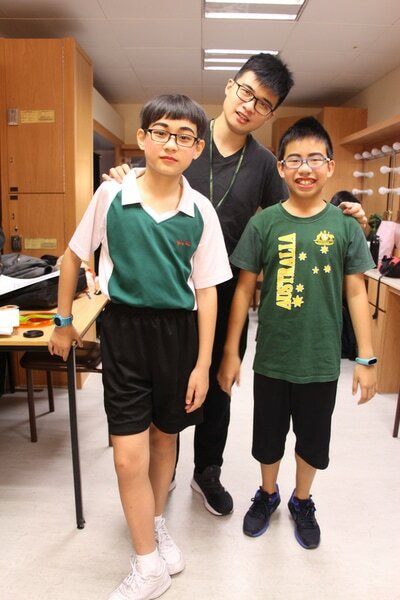 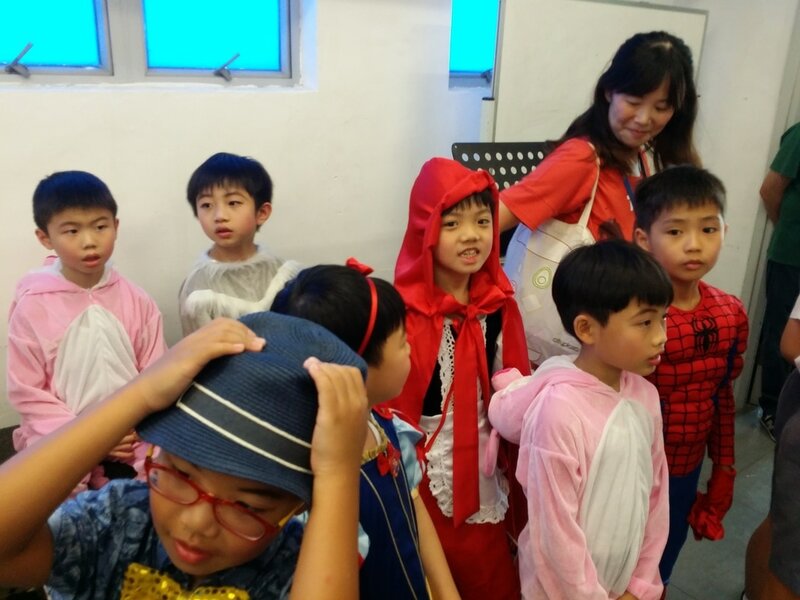 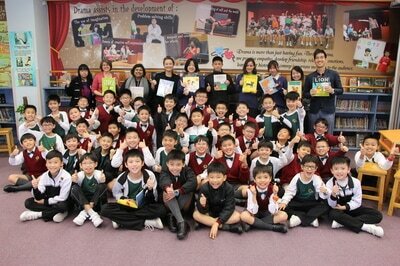 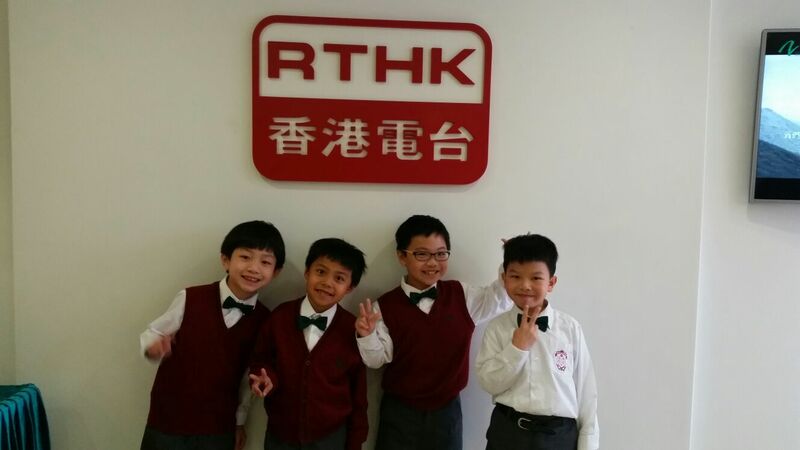 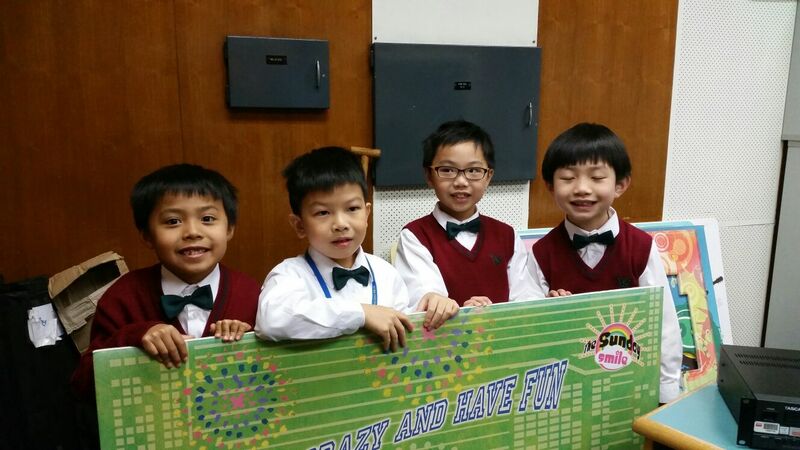 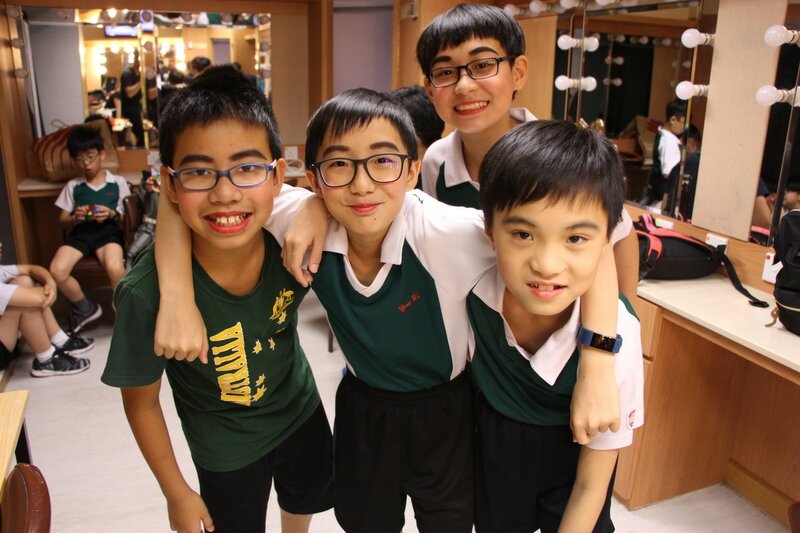 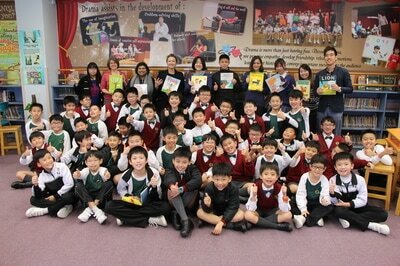 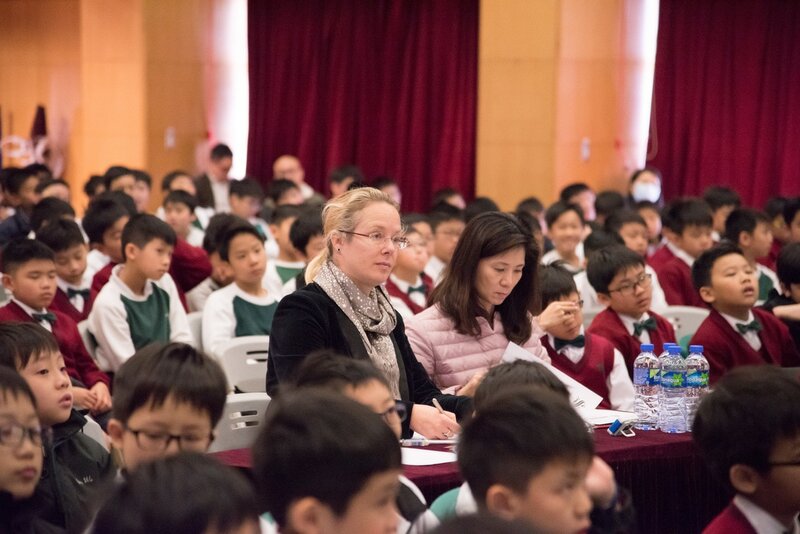 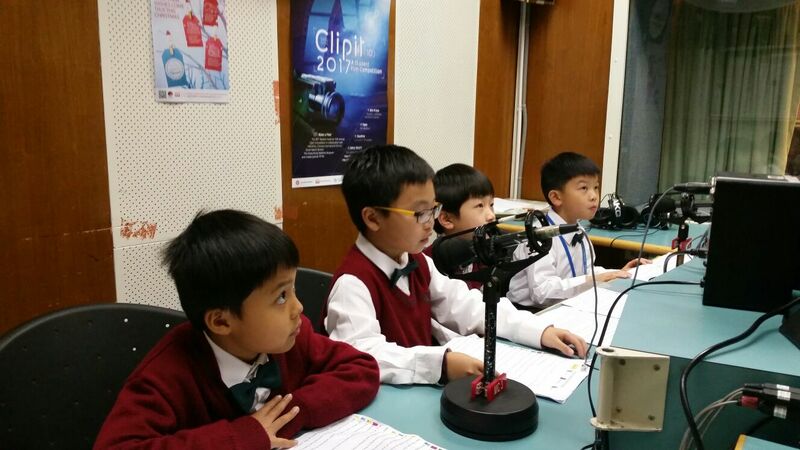 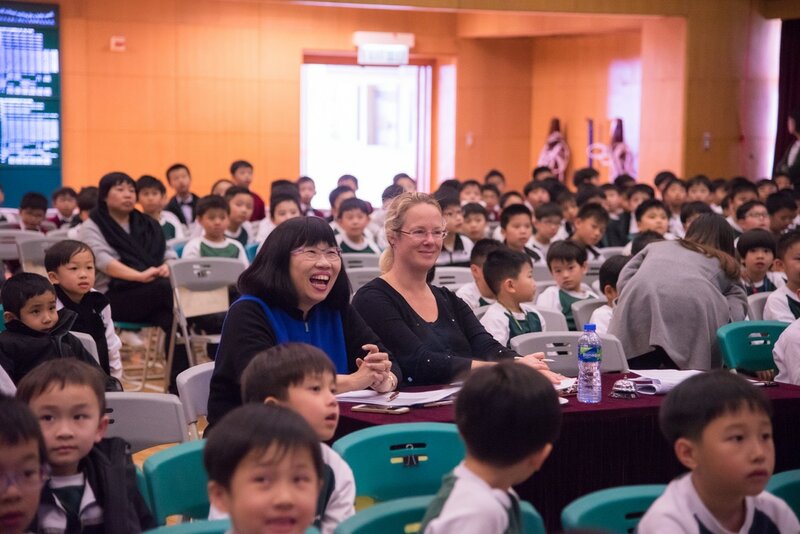 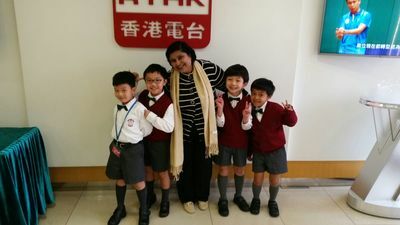 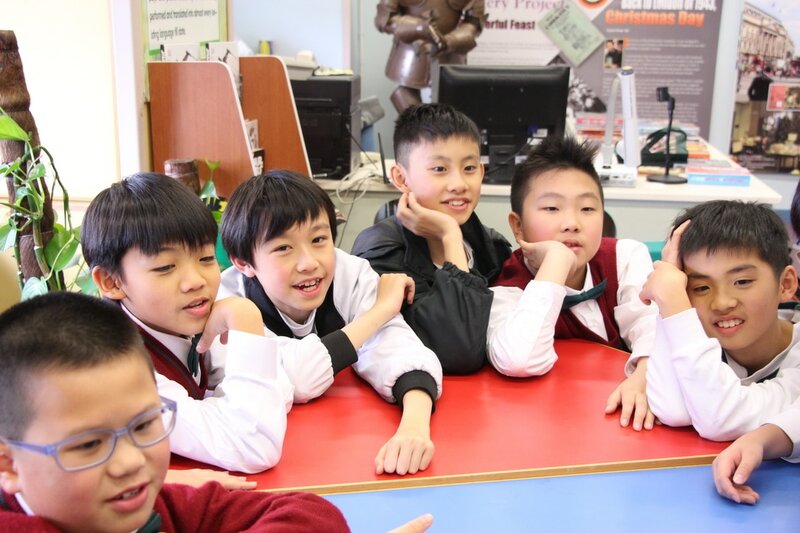 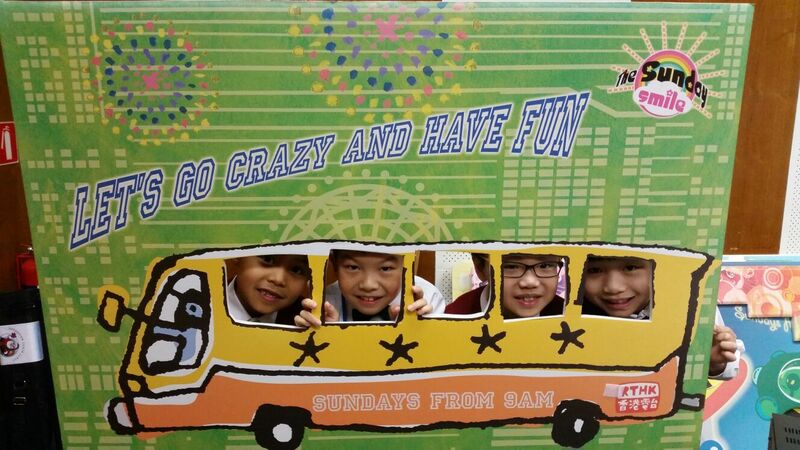 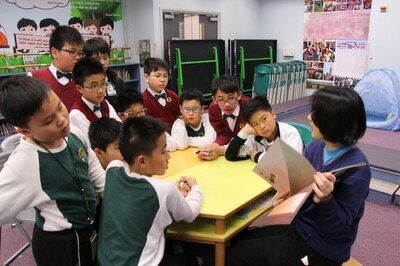 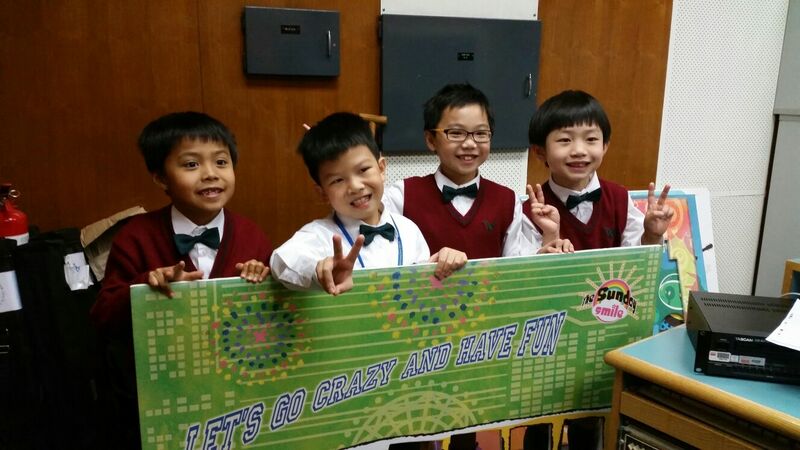 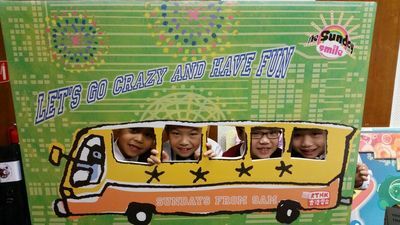 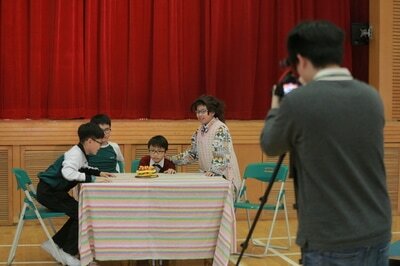 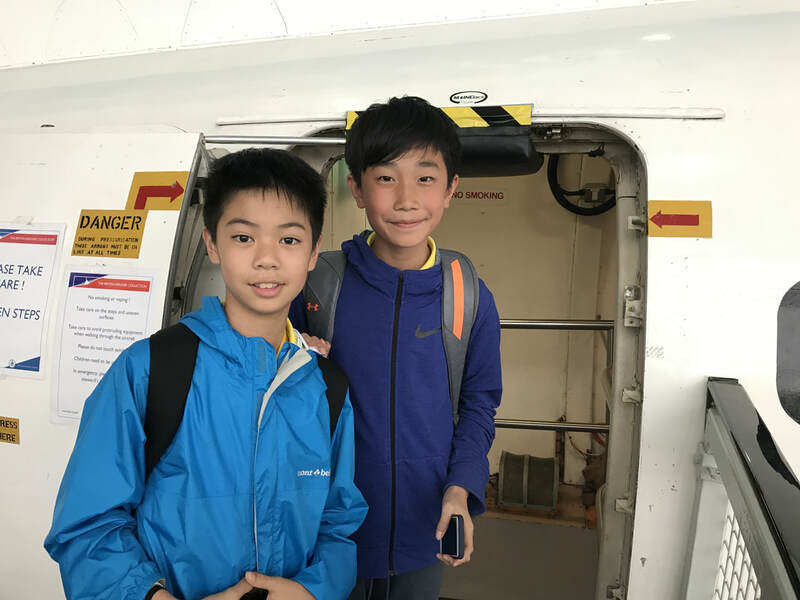 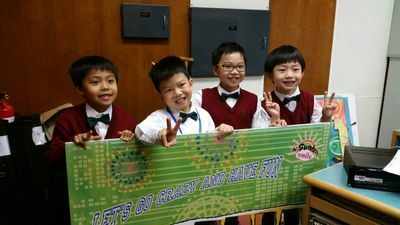 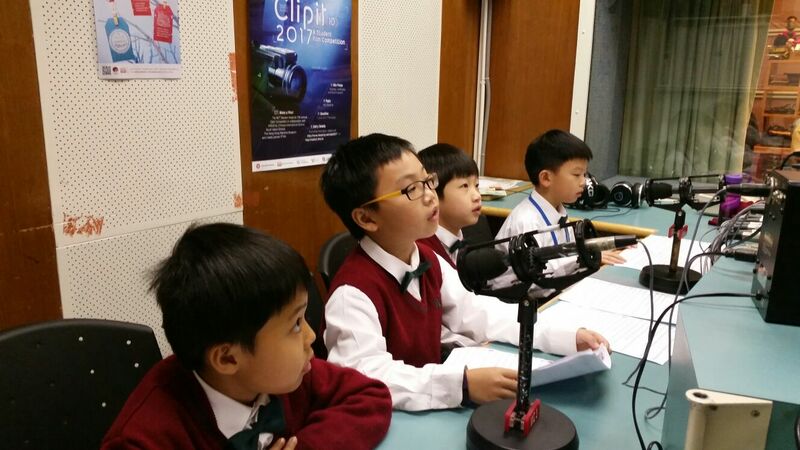 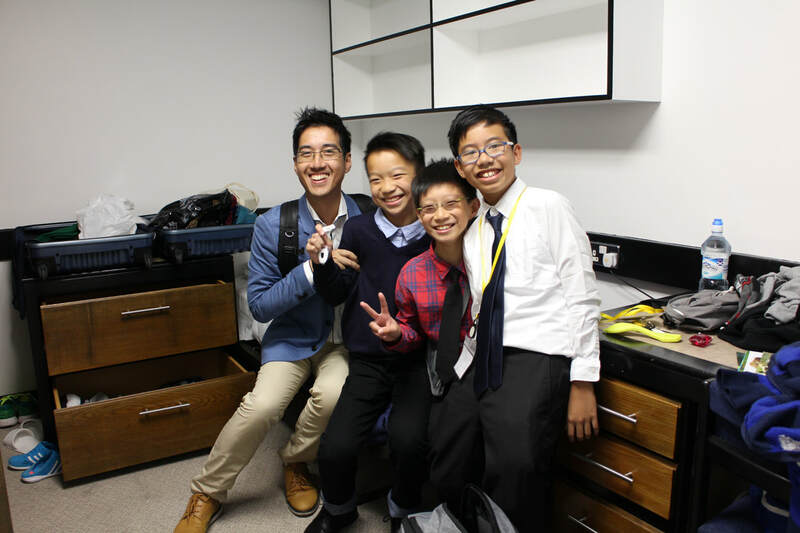 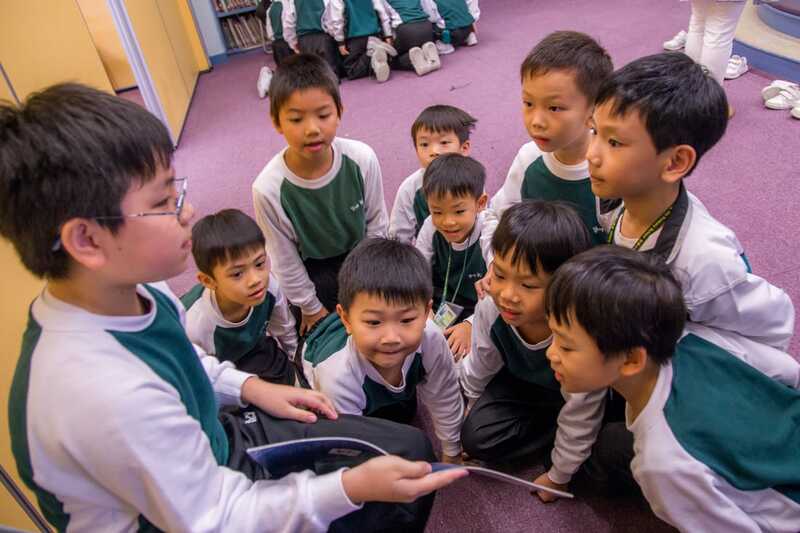 Mrs Paul brought some junior boys to the RTHK for a fruitful recording experience (18 Jan).